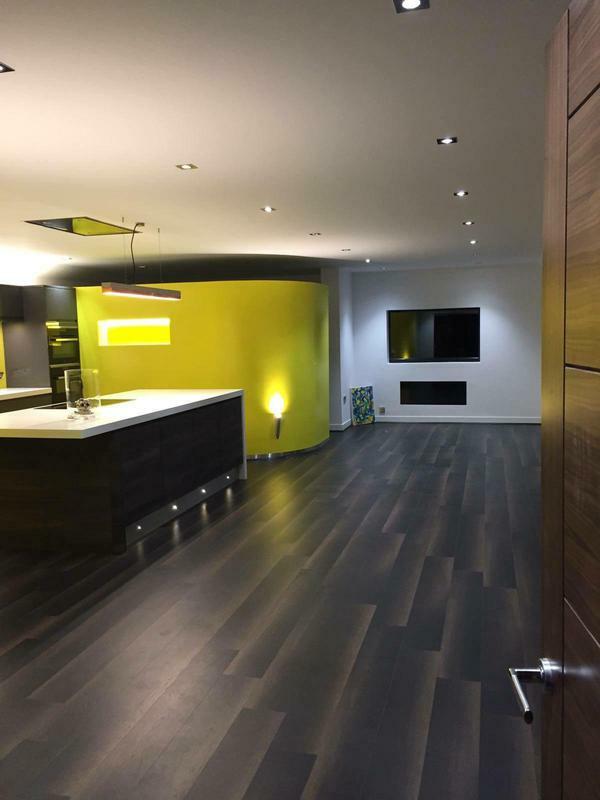 The Transparent Group are property and construction specialists. 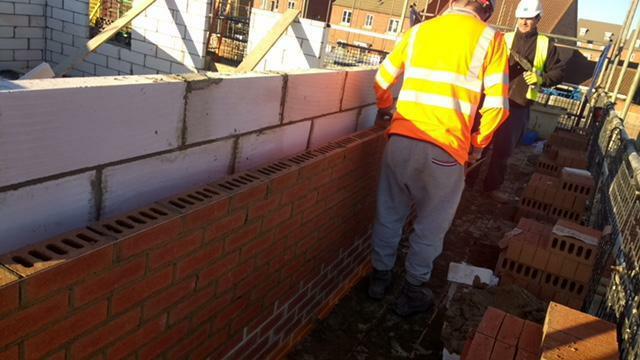 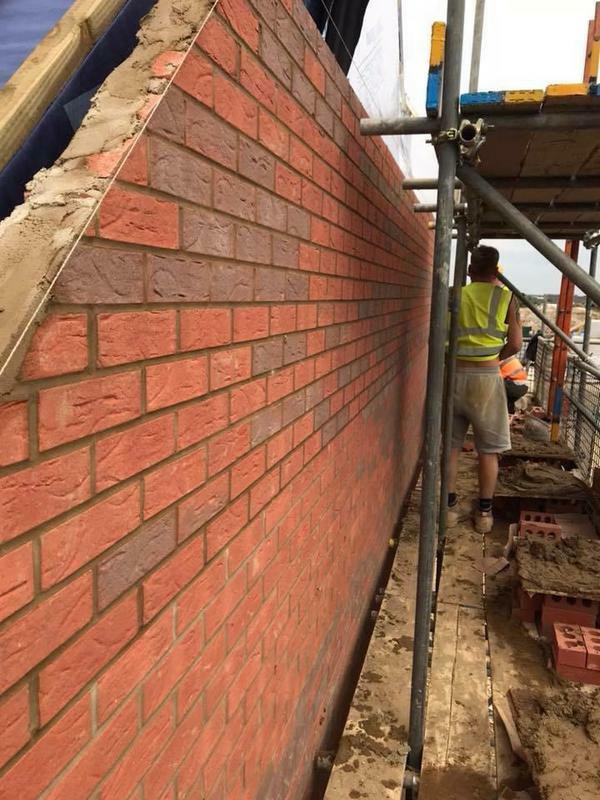 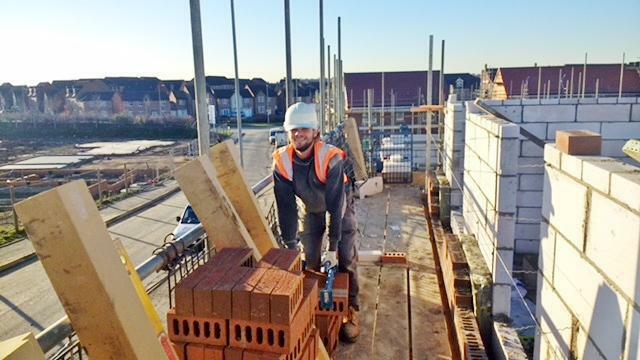 We have a dedicated workforce that specialises in all areas of building work and property services. 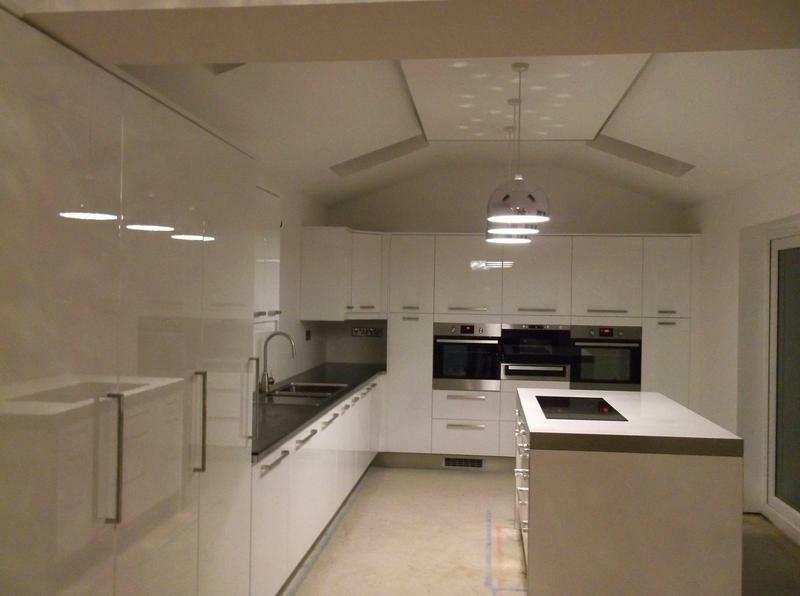 The Transparent Group offer a full turn-key service for any type of project large and small. 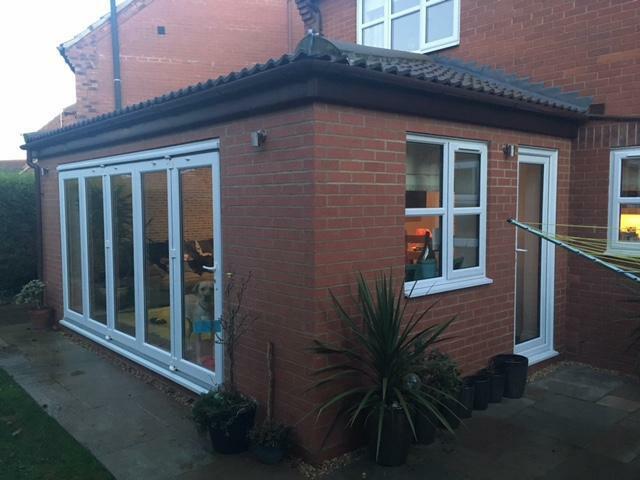 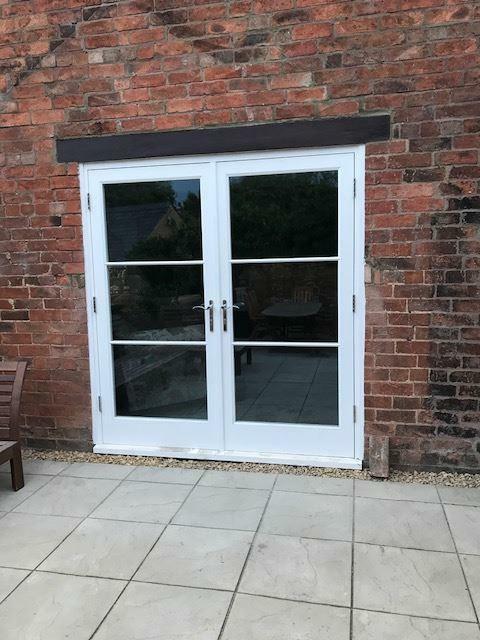 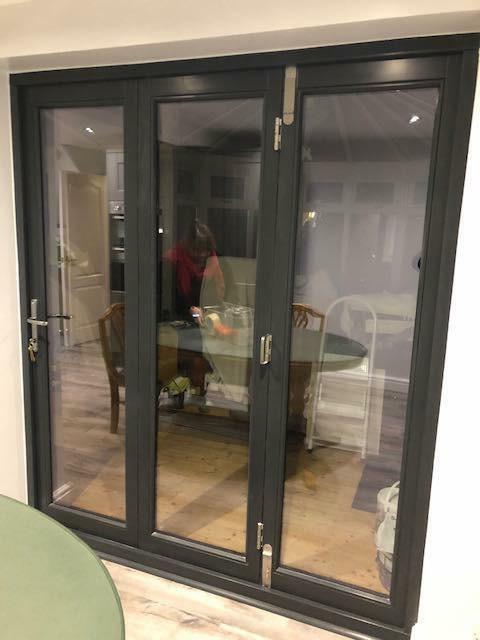 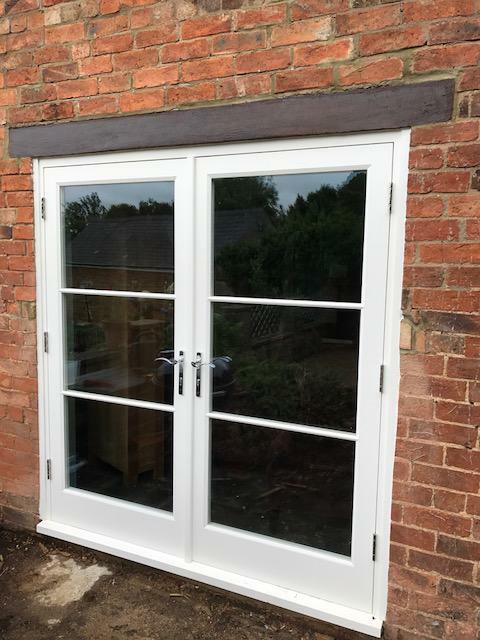 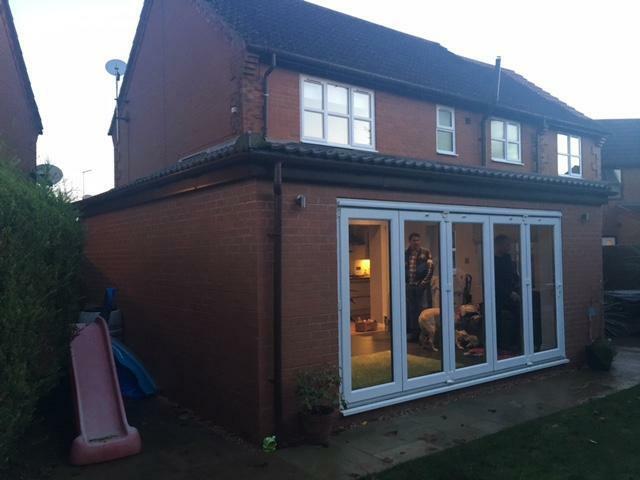 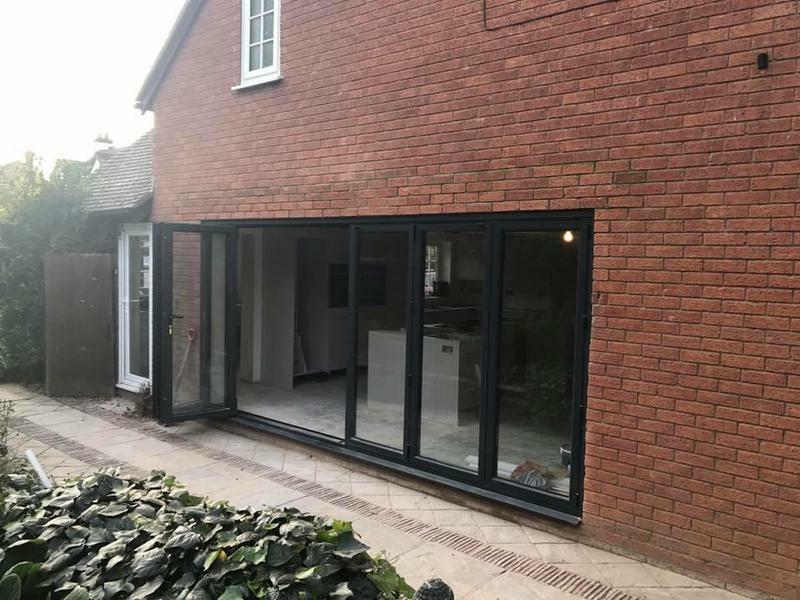 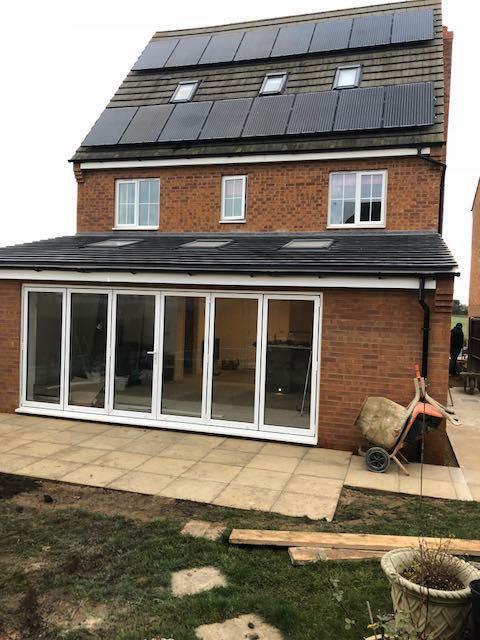 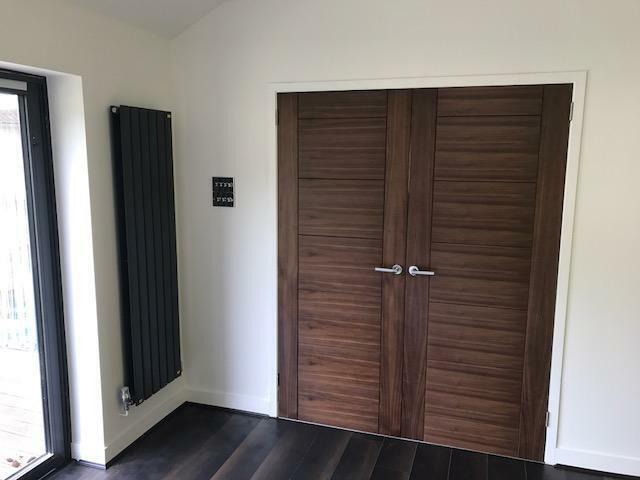 Want to remove an internal wall or install bi-folding doors? 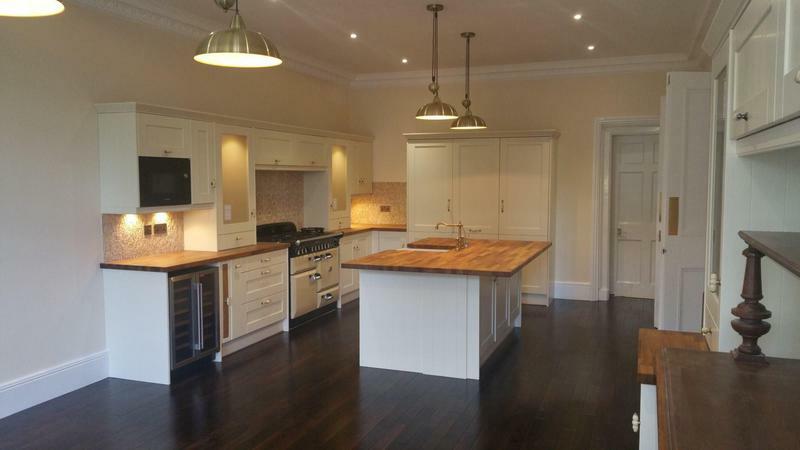 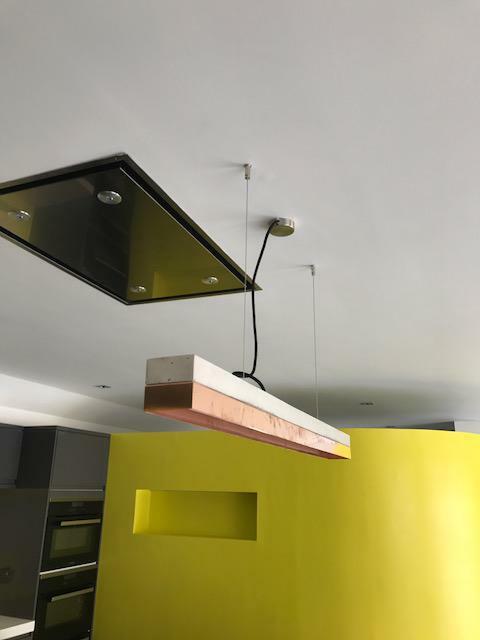 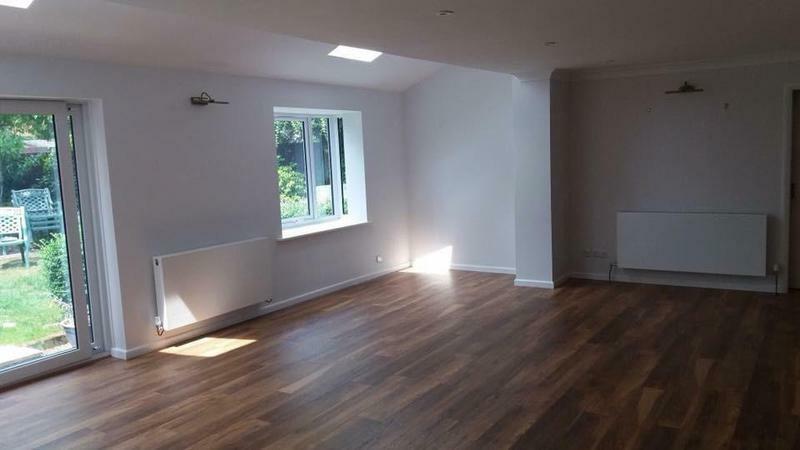 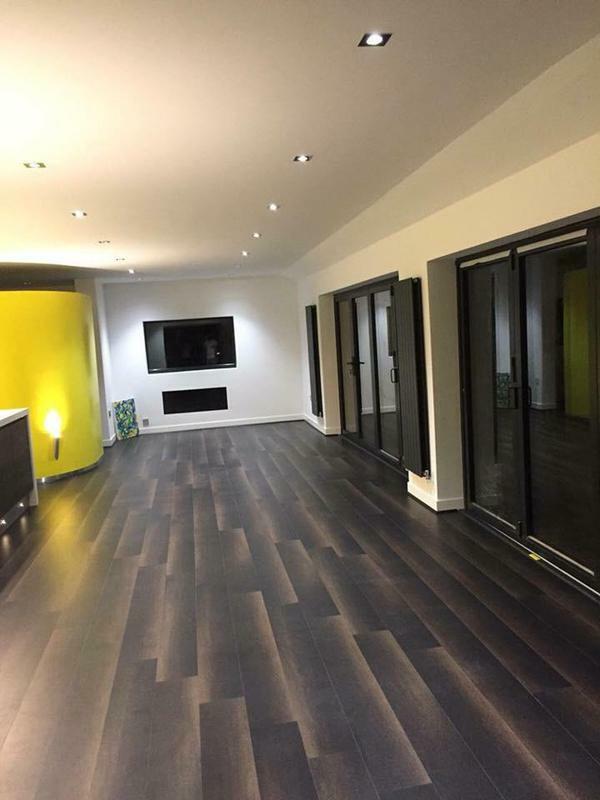 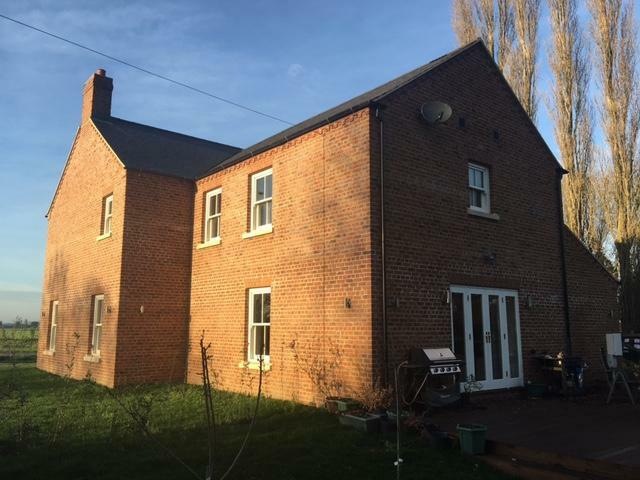 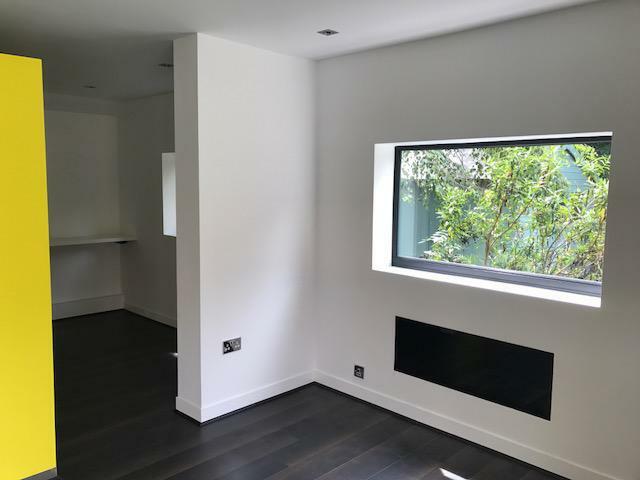 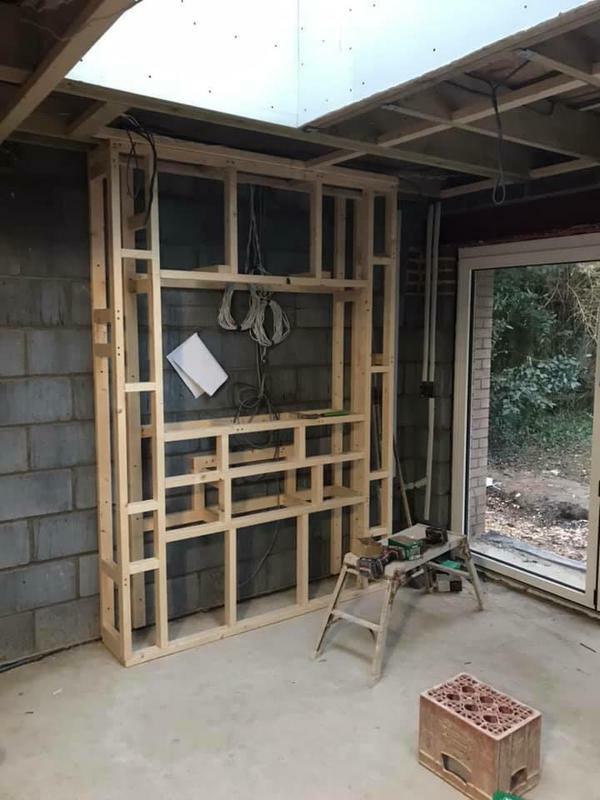 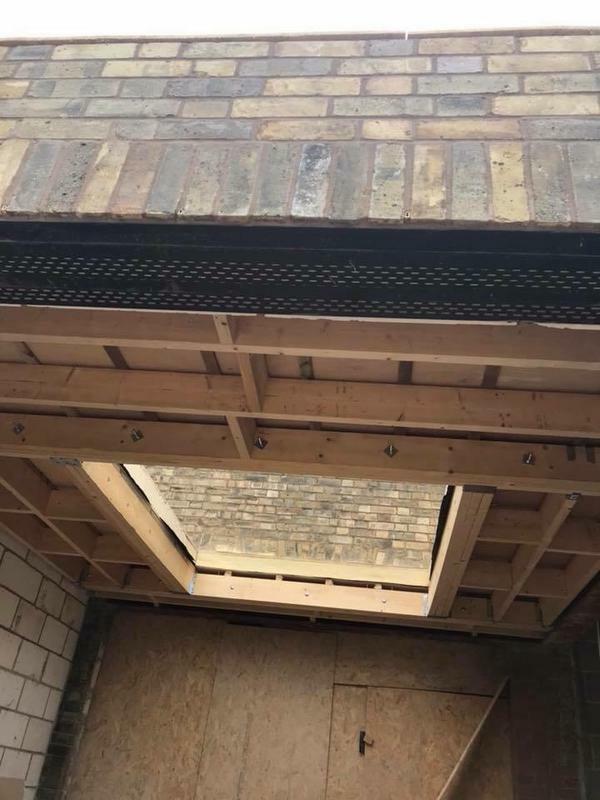 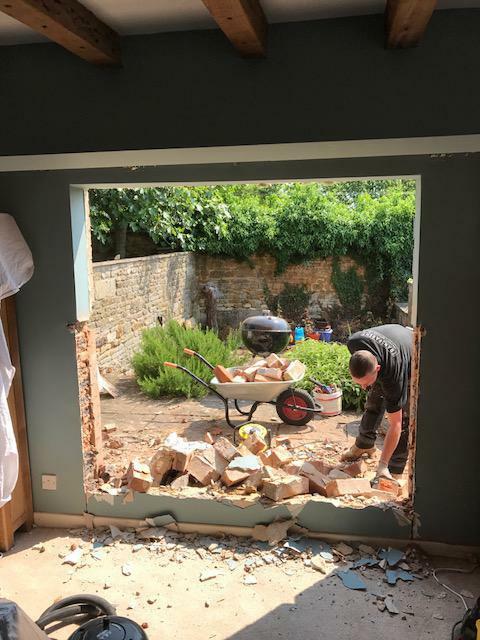 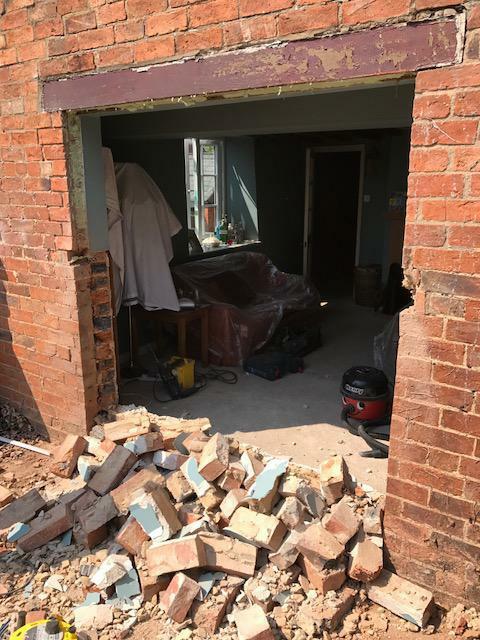 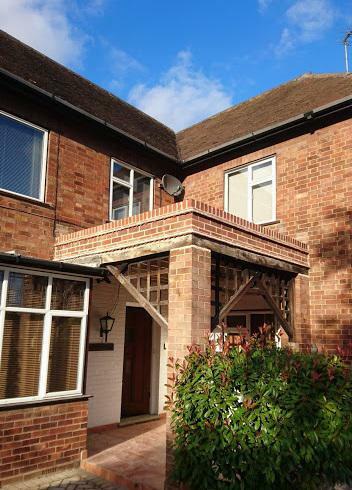 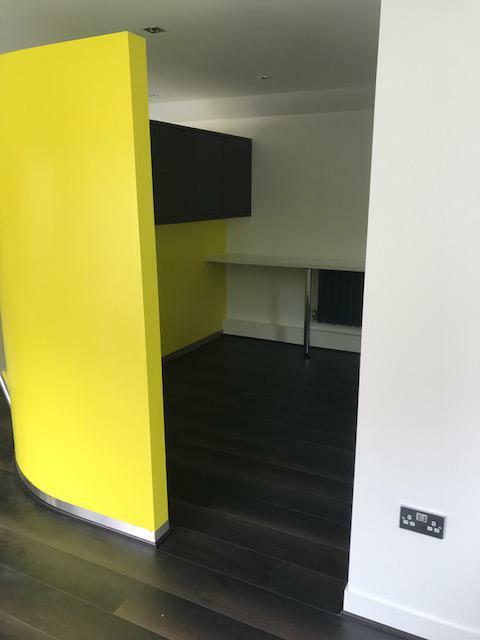 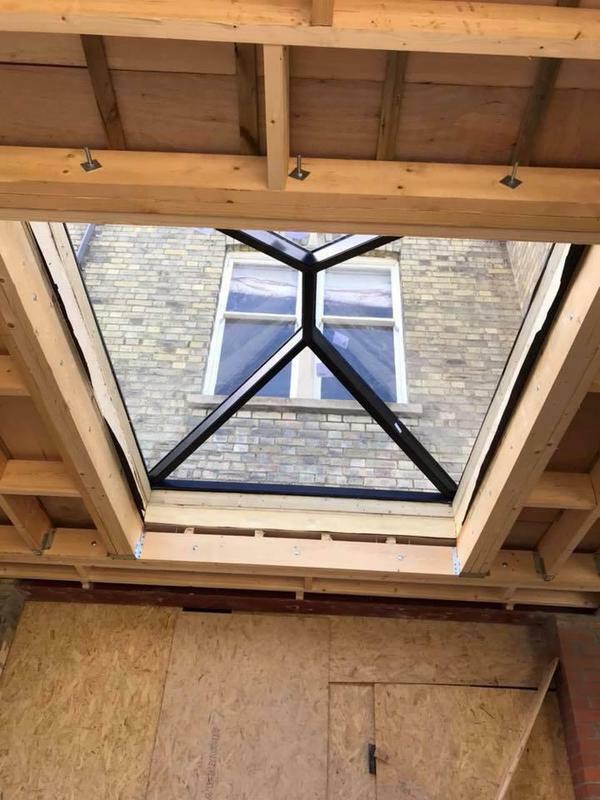 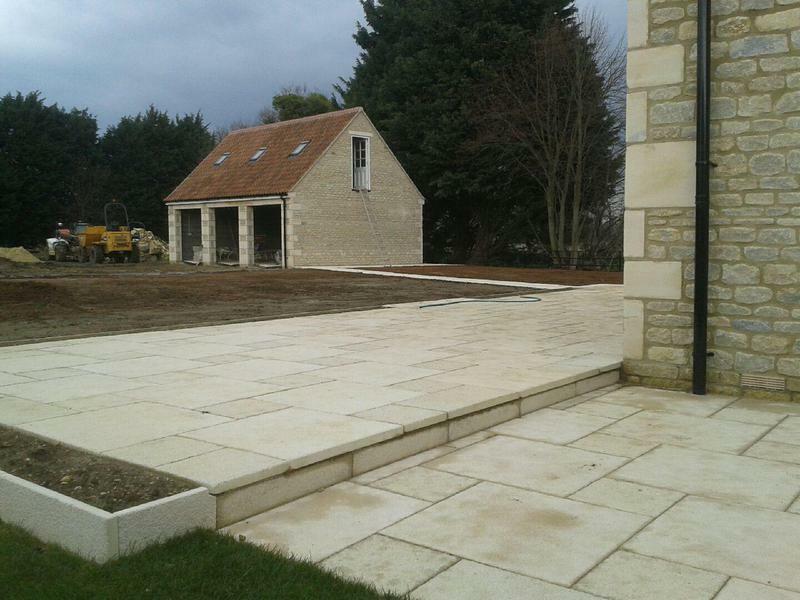 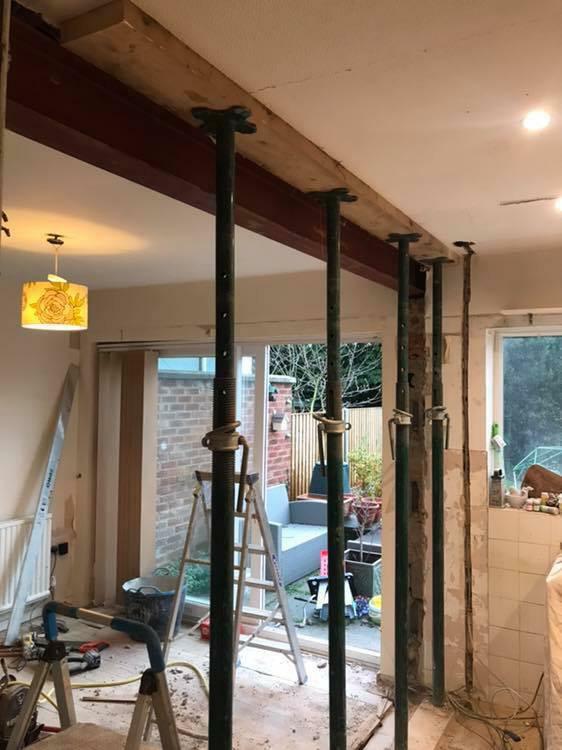 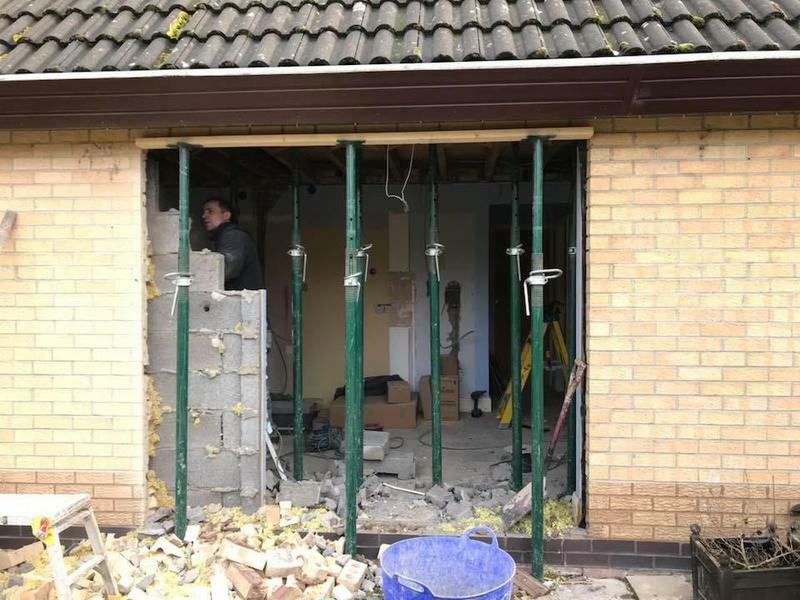 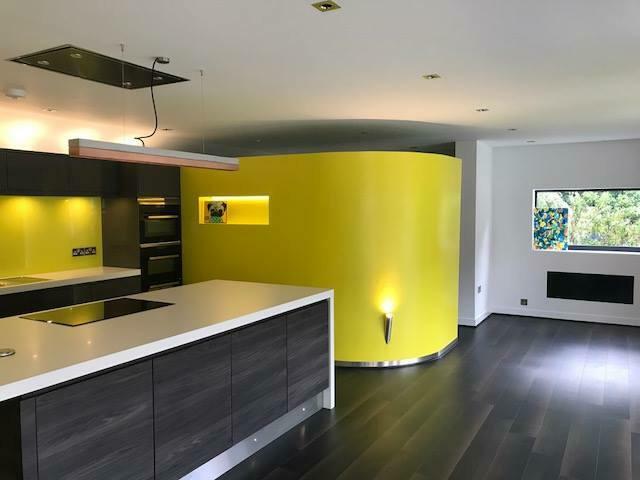 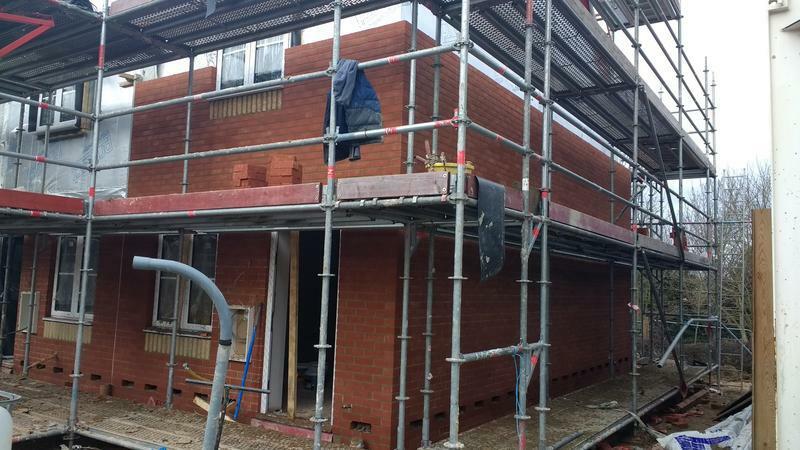 We specialise in structural alterations and openings for modern, open plan living. 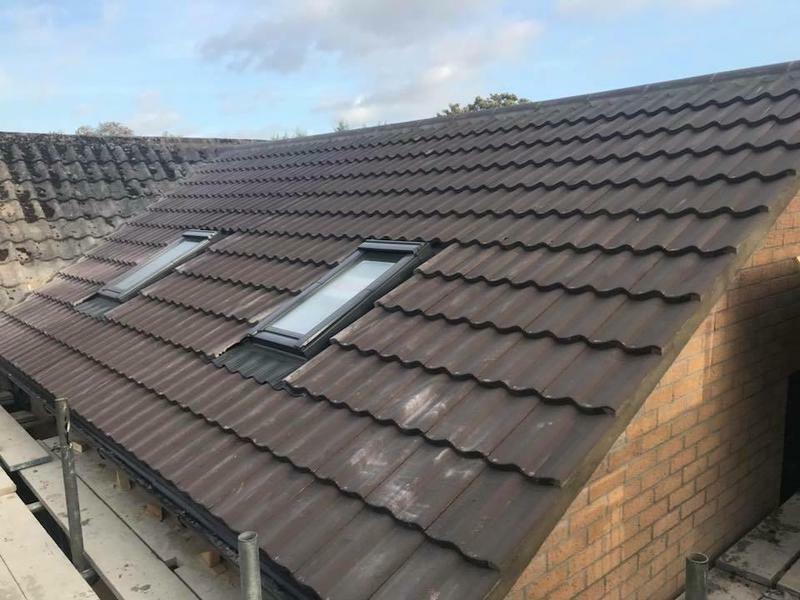 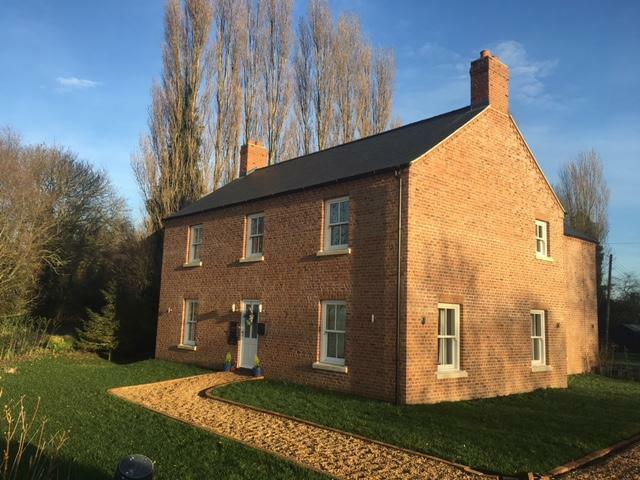 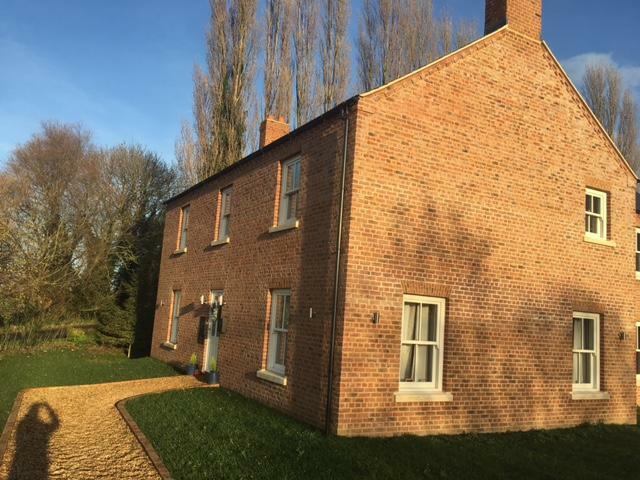 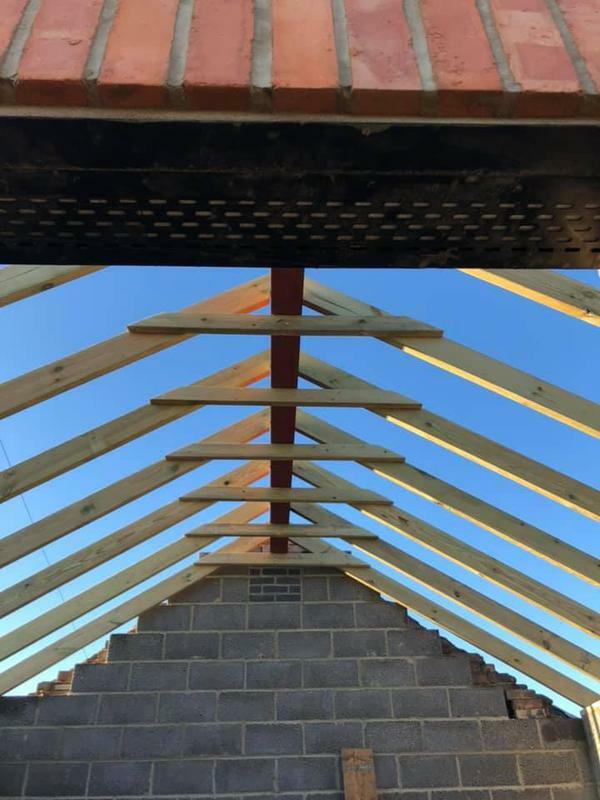 We work closely with planners and architects and can assist with every aspect of any building project you may be undertaking. 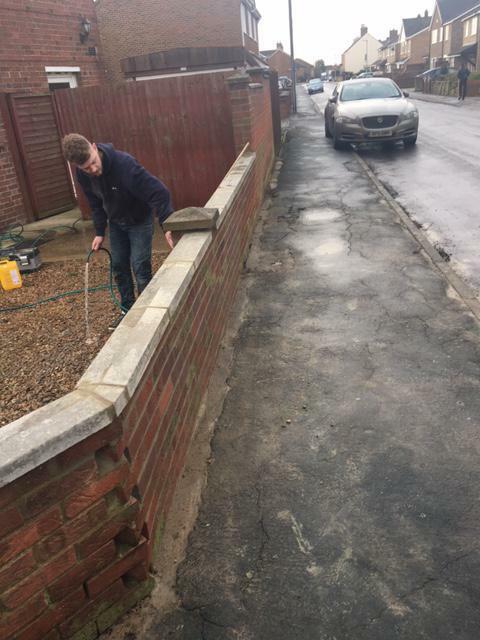 Our team are professionals in their field. 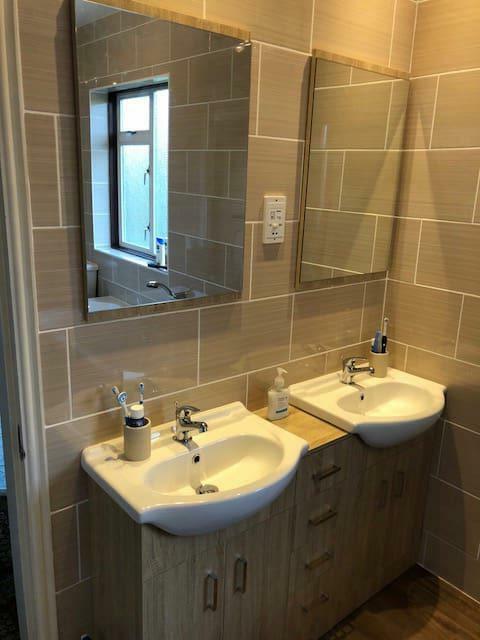 We are a modern company with traditional values. 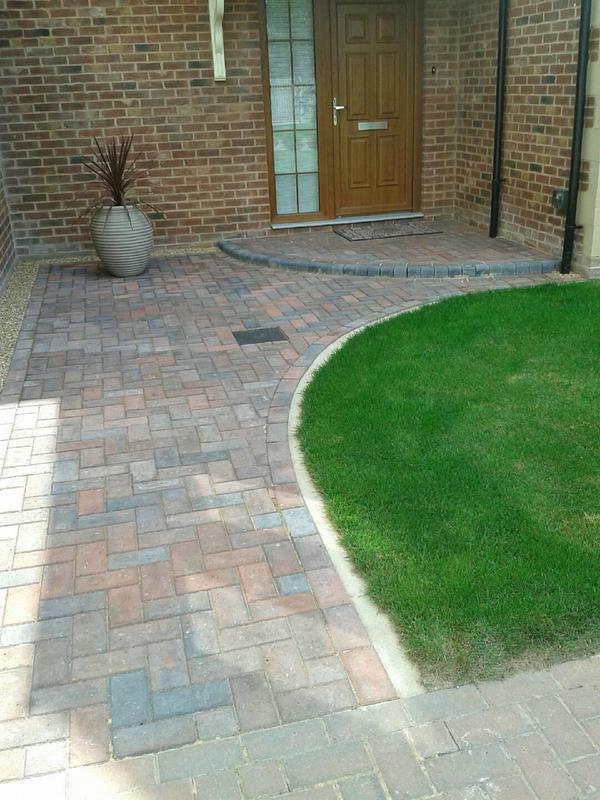 We will never ask for any form of payment upfront, giving you complete peace of mind. 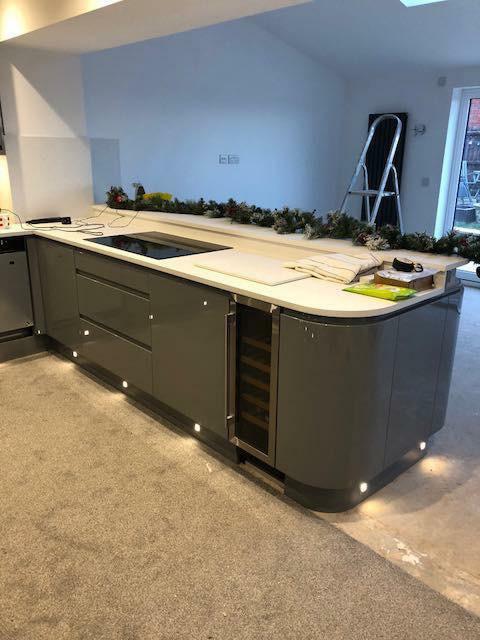 Our team of professionals are known for their attention to detail, we always strive for excellence and our core beliefs of integrity, transparency and professionalism are at the forefront of everything we undertake; we care about who we are and what we stand for. 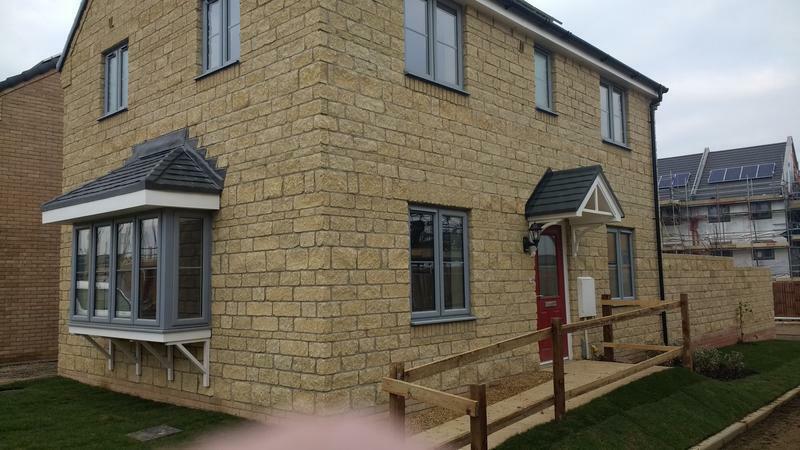 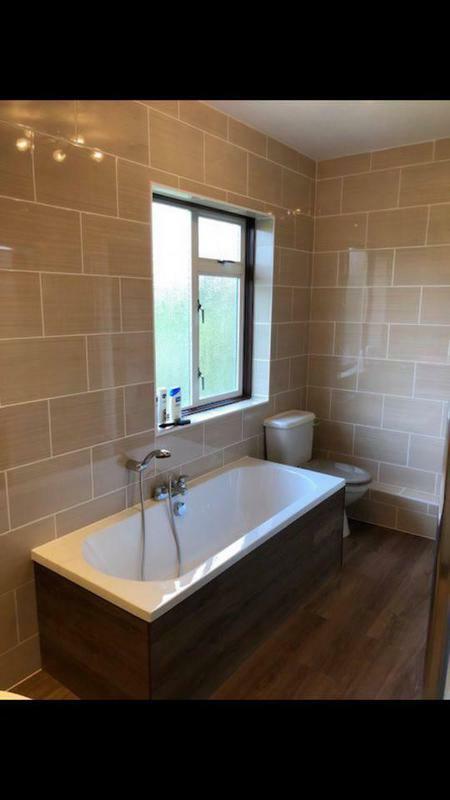 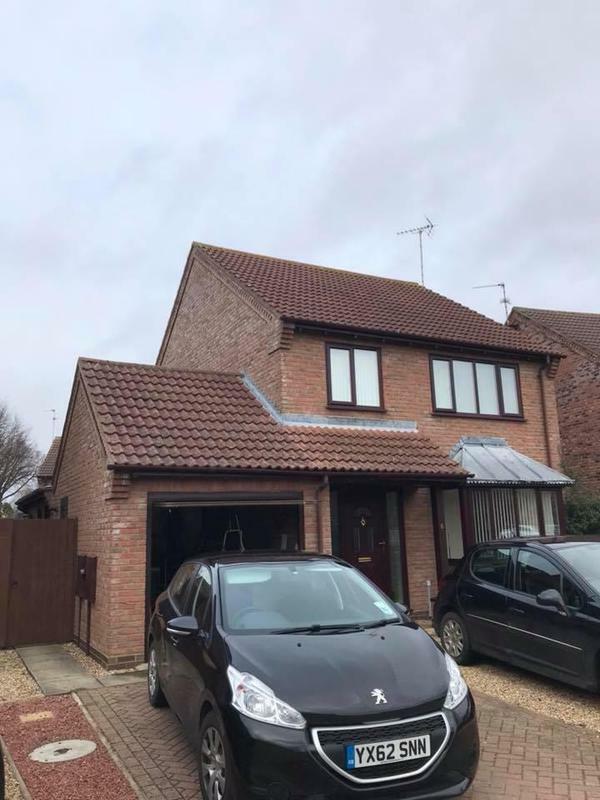 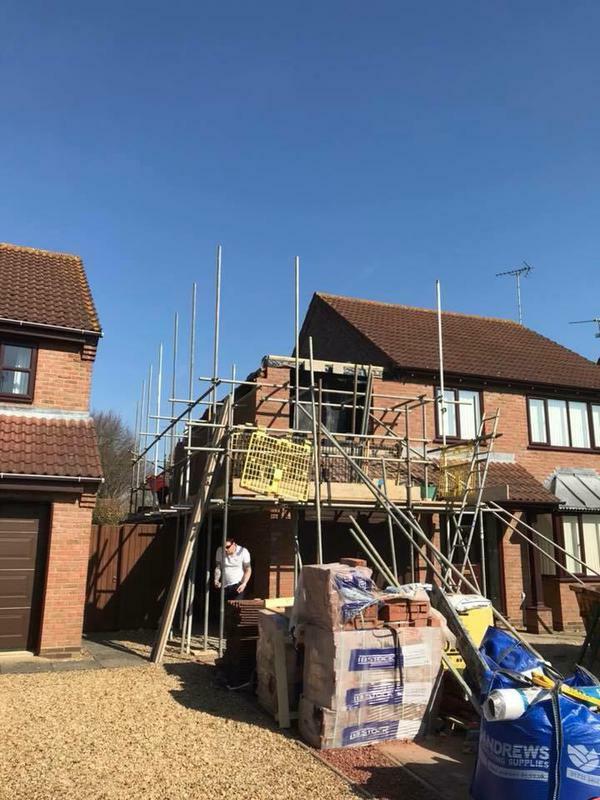 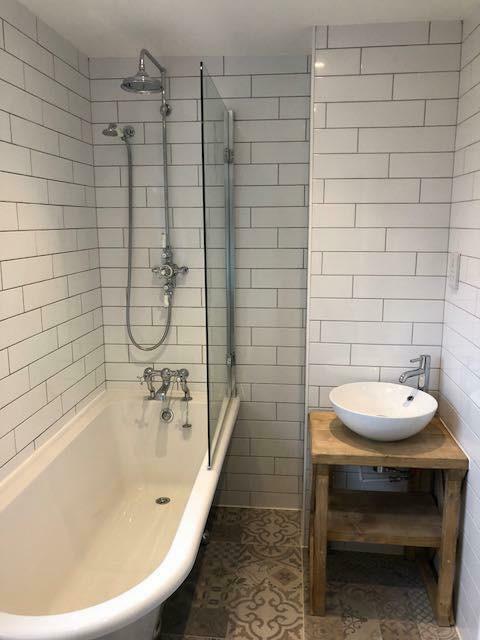 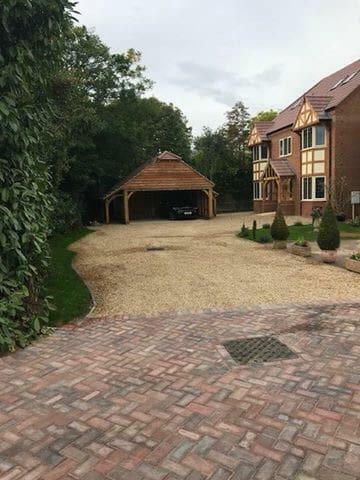 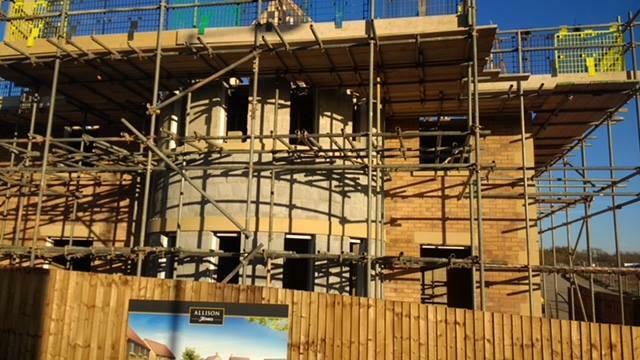 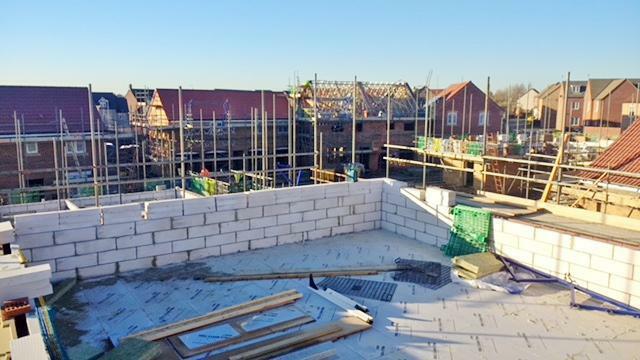 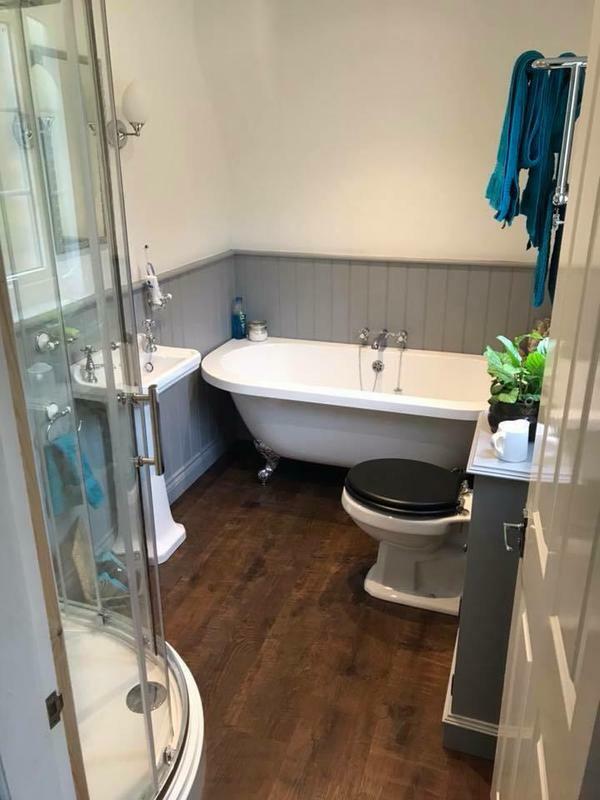 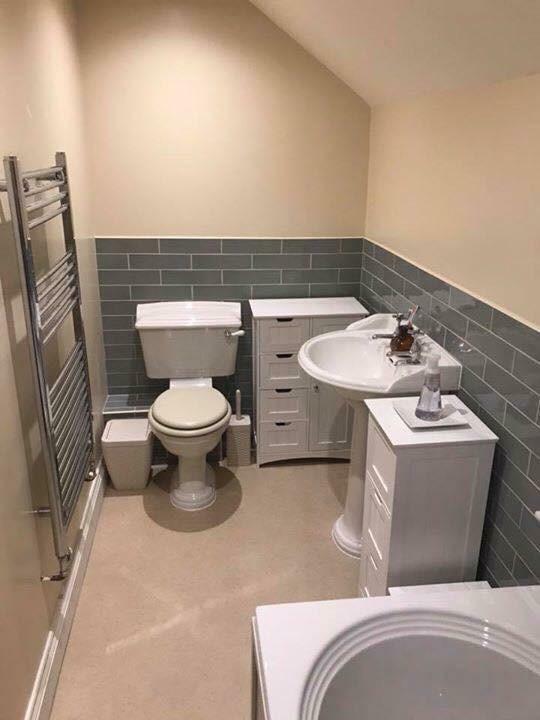 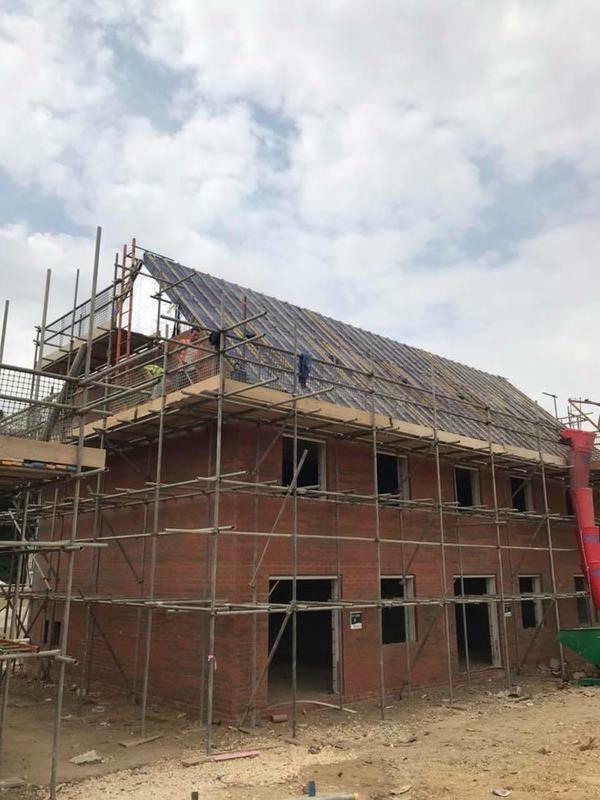 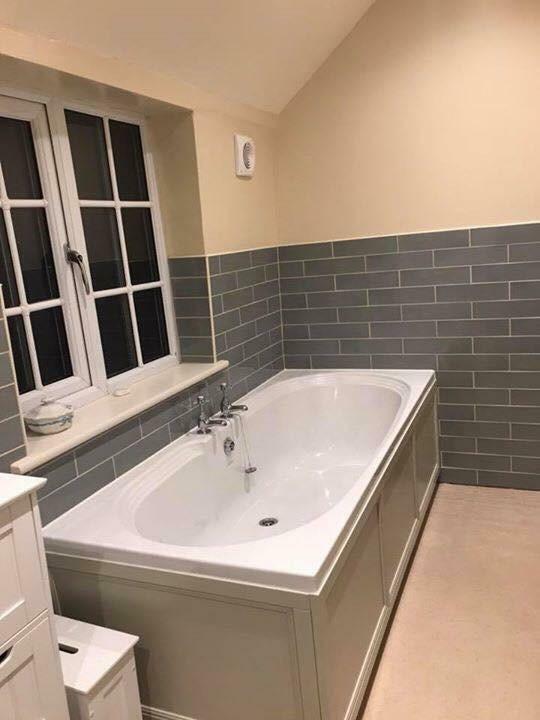 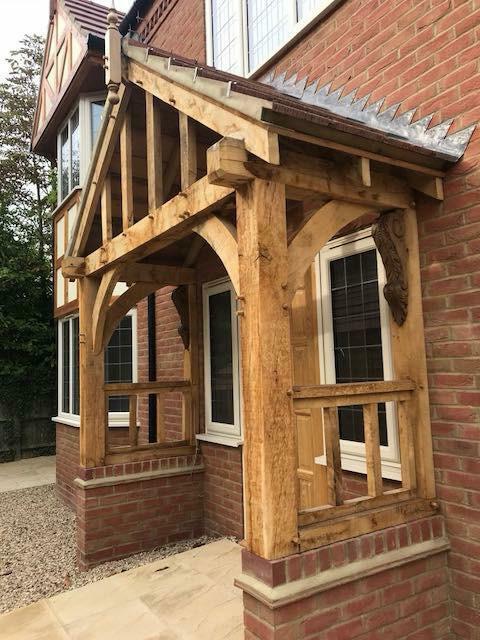 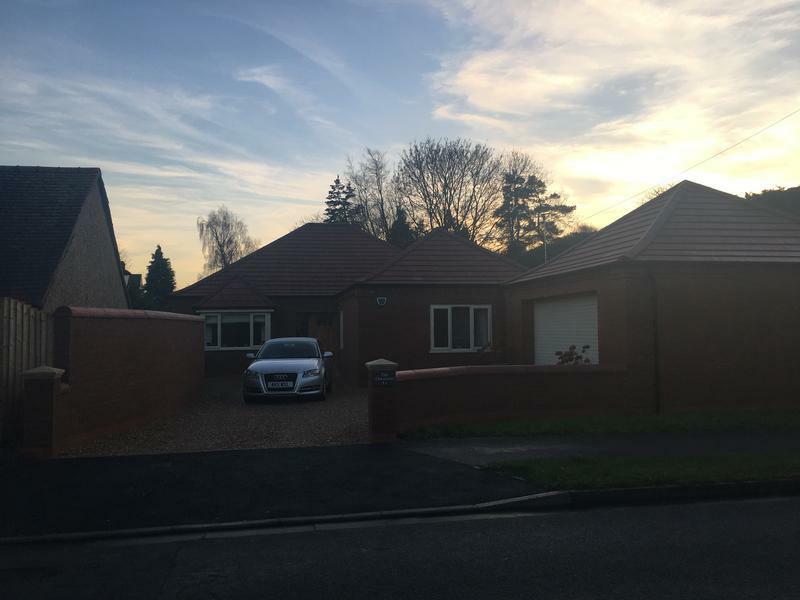 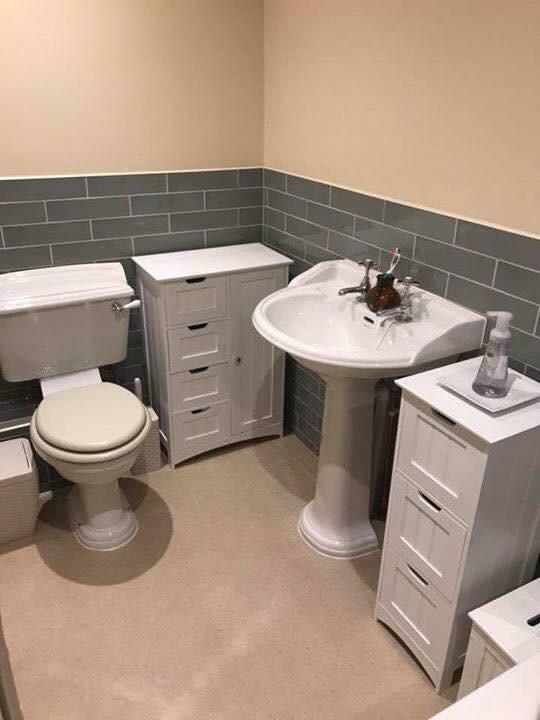 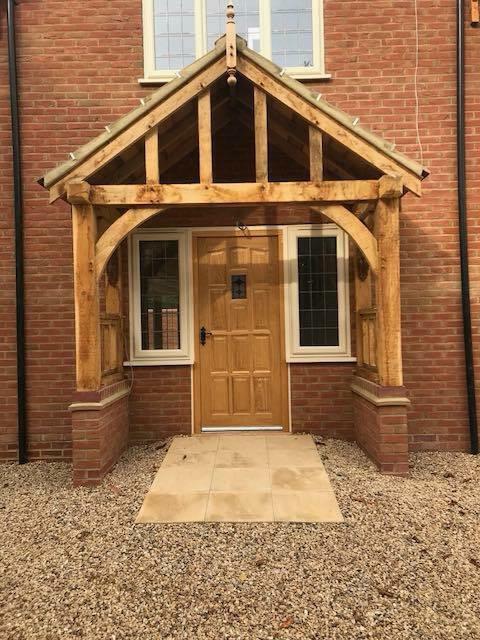 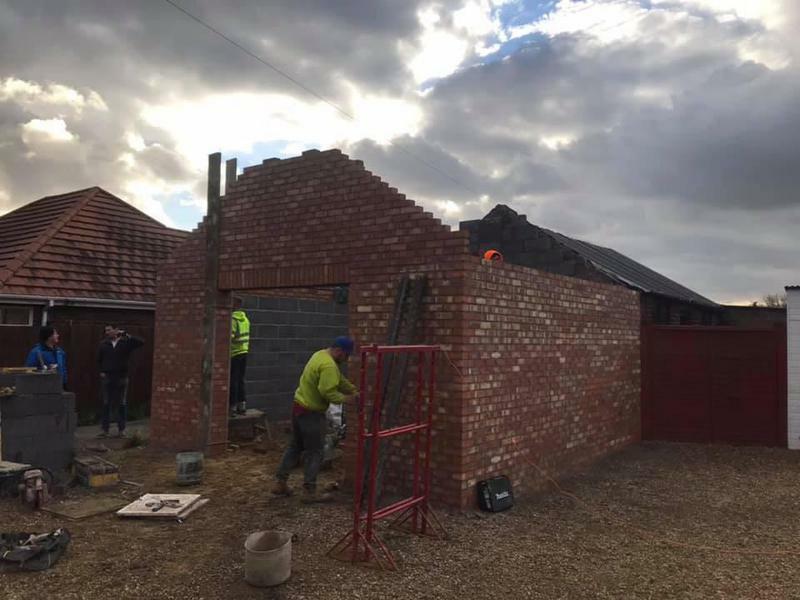 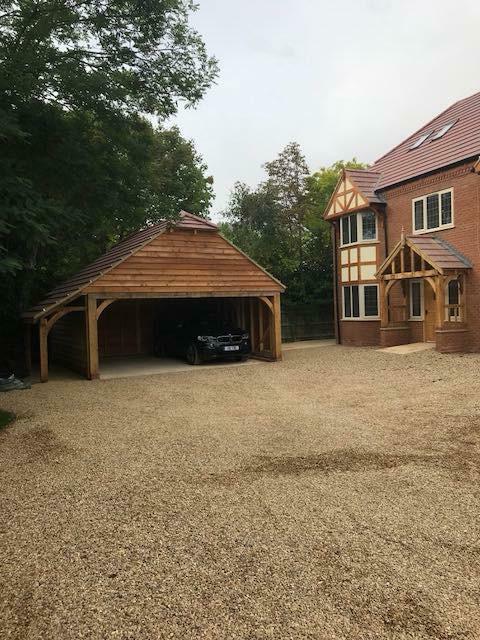 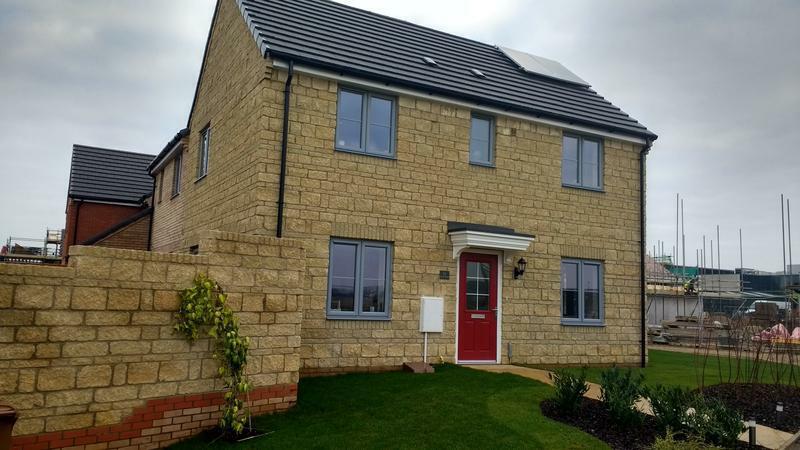 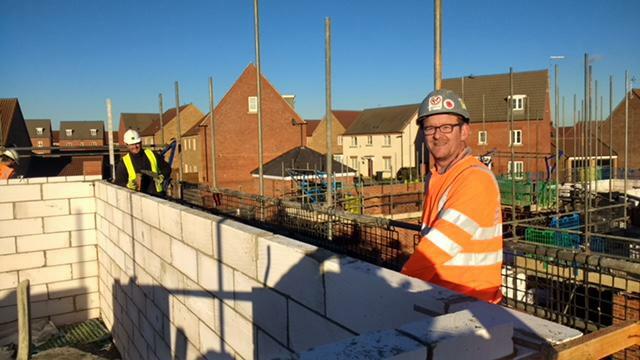 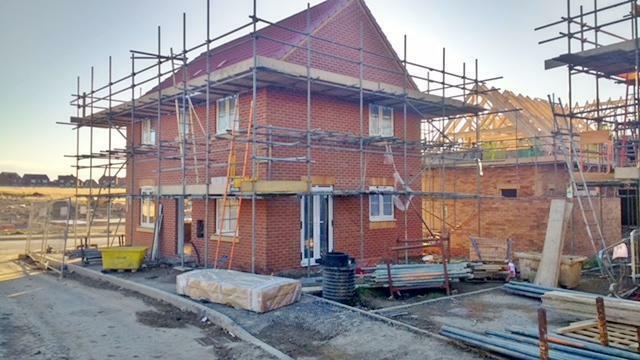 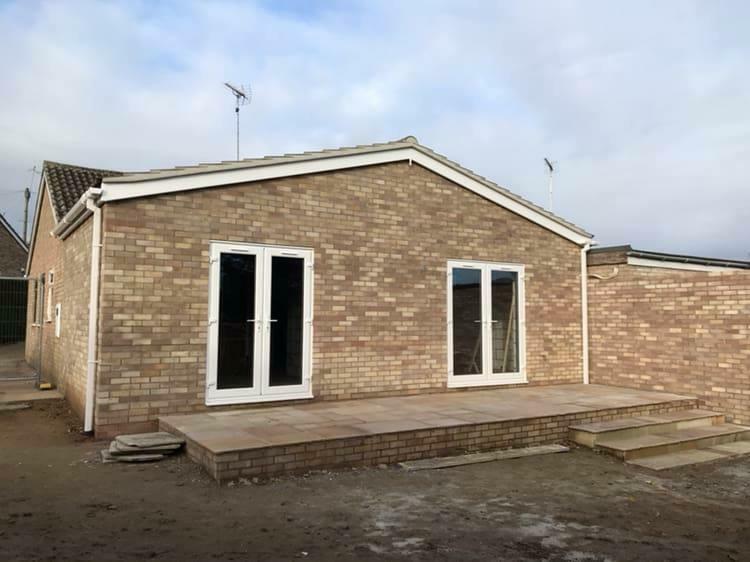 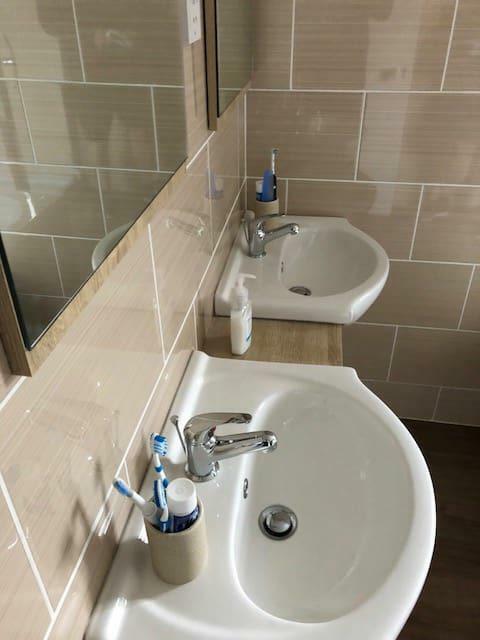 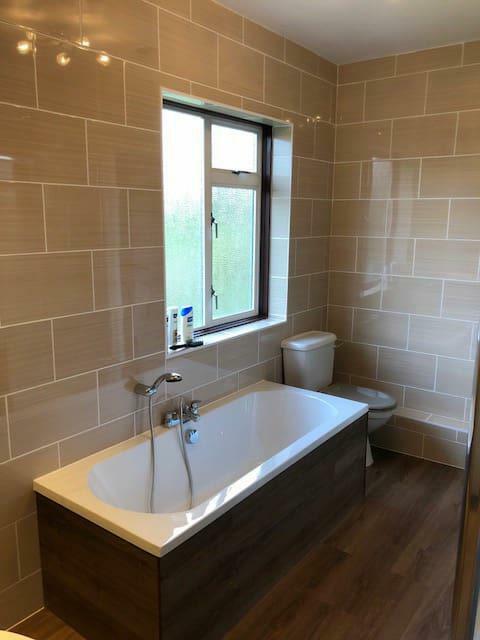 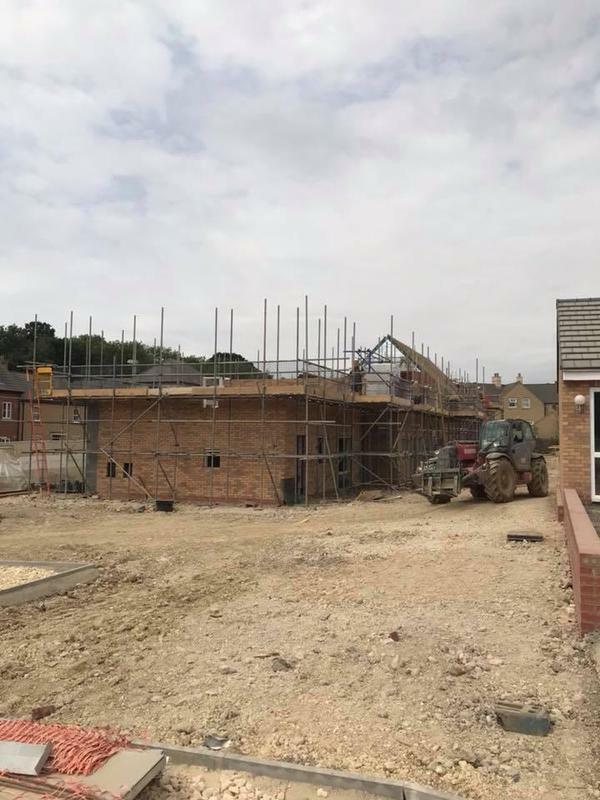 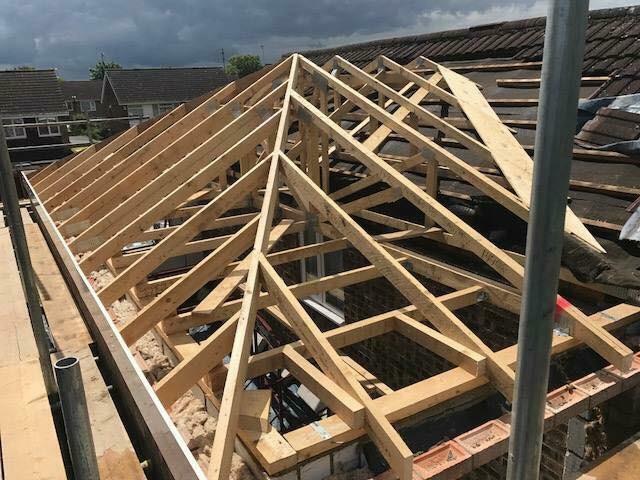 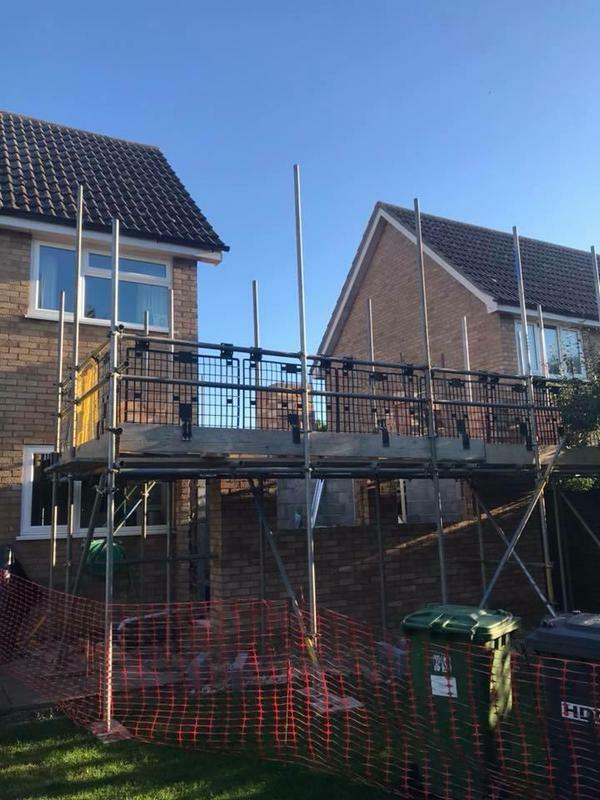 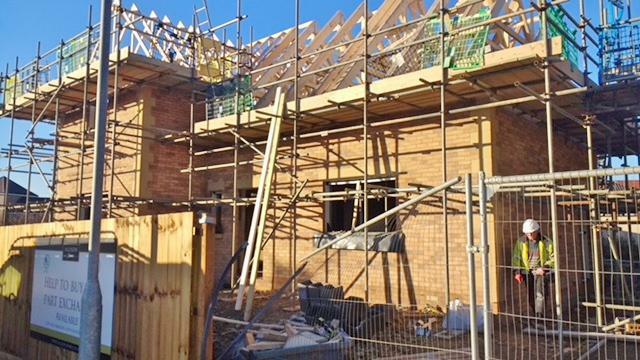 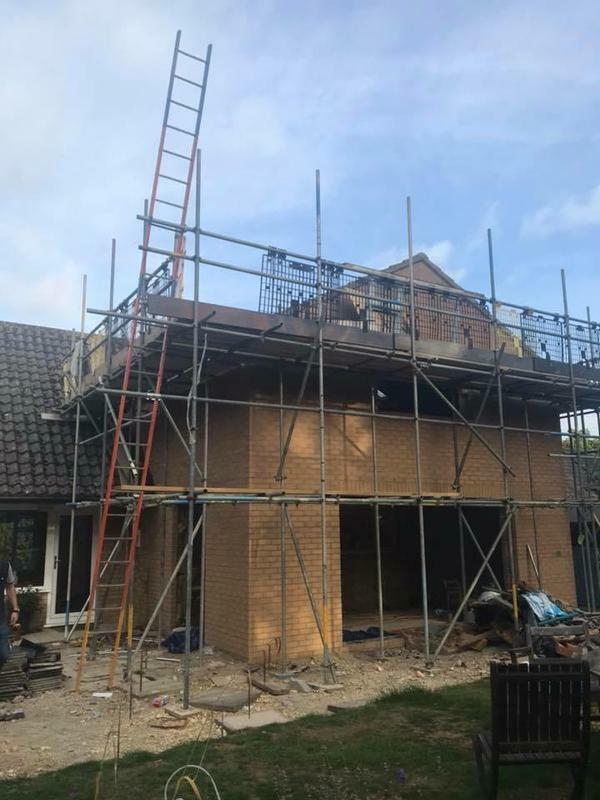 Throughout the many years of experience within the property and construction industry, we have built up very strong relationships with various clients, both locally and nationally; clients like national home builders Larkfleet Homes, Persimmon Homes and Allison Homes. 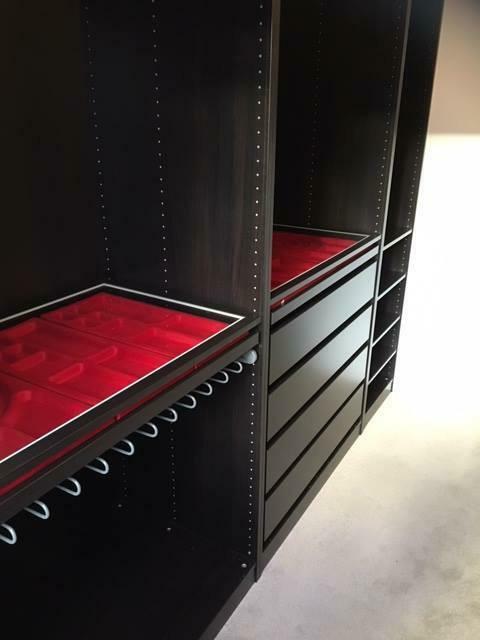 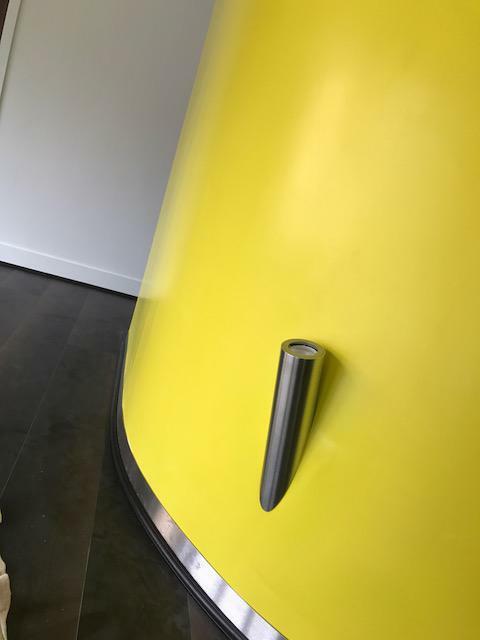 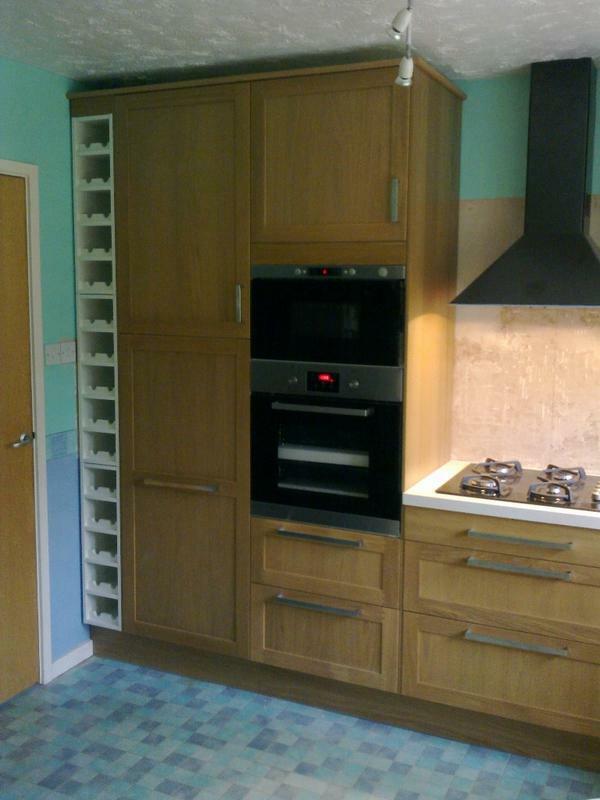 We also work in partnership with commercial clients, such as John Lewis and Magnet. 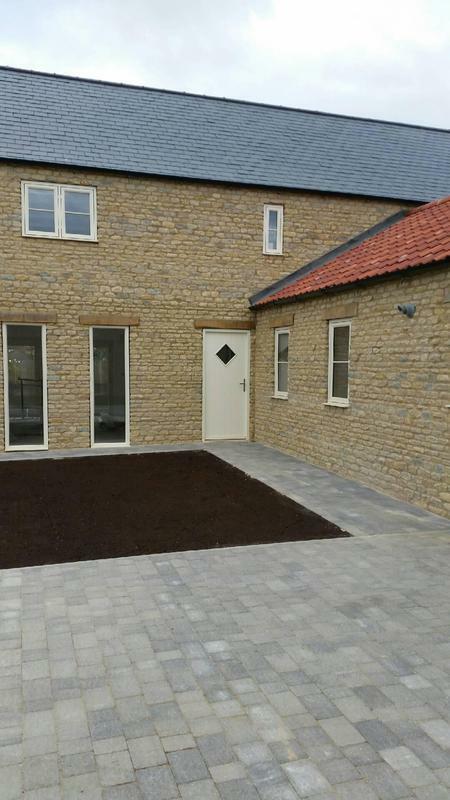 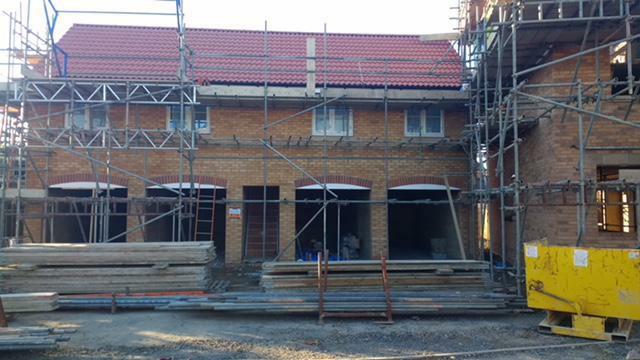 New builds for Self build projects and commercial clients. 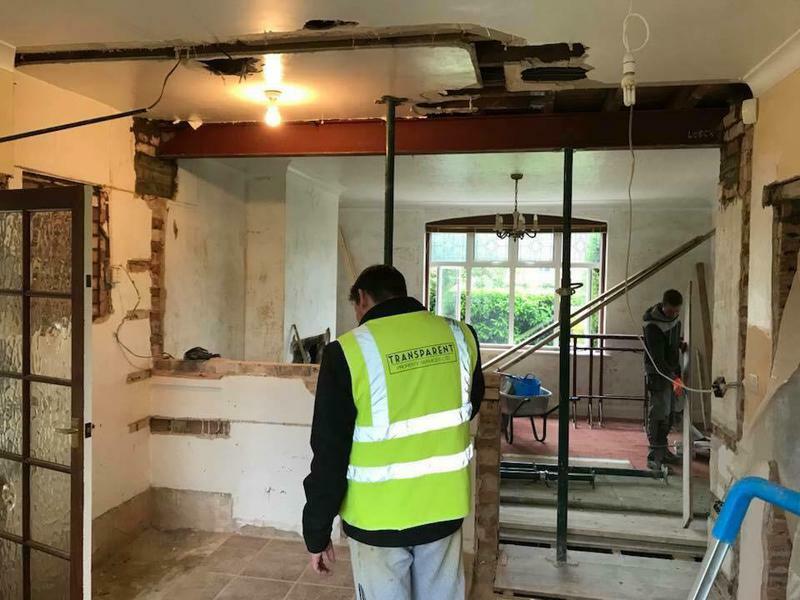 Internal alterations & structural work. 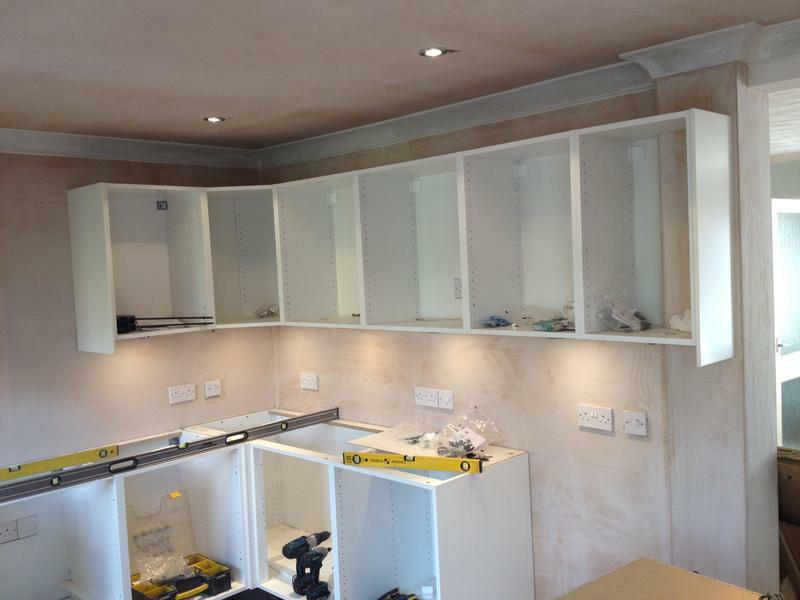 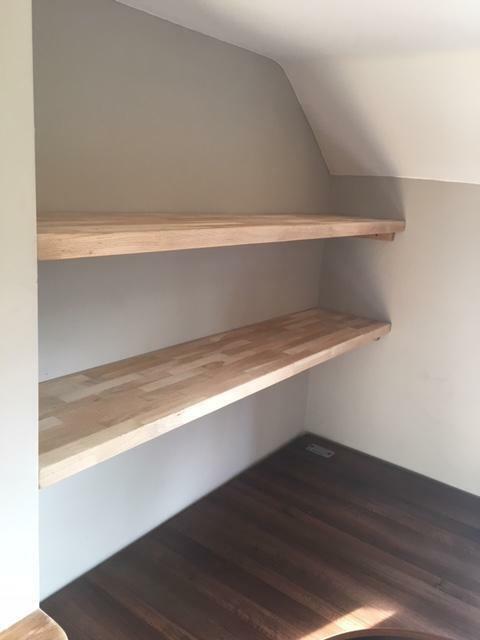 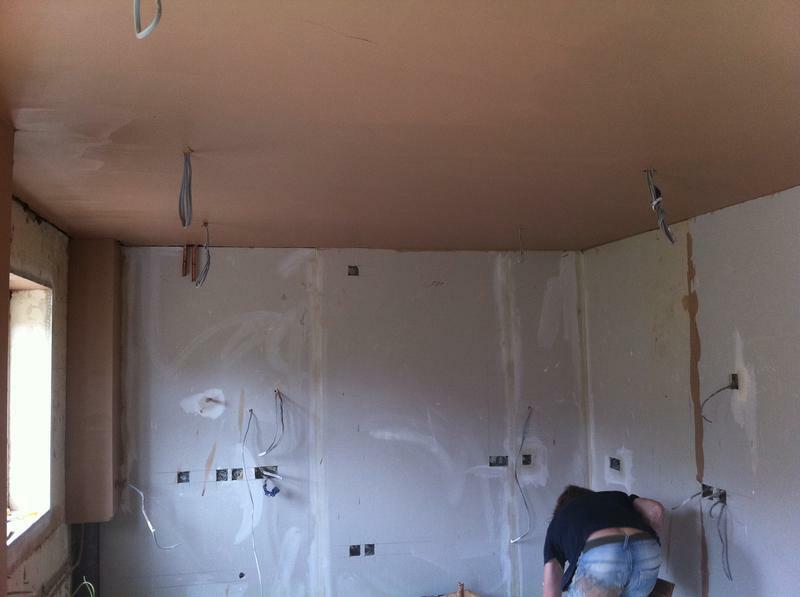 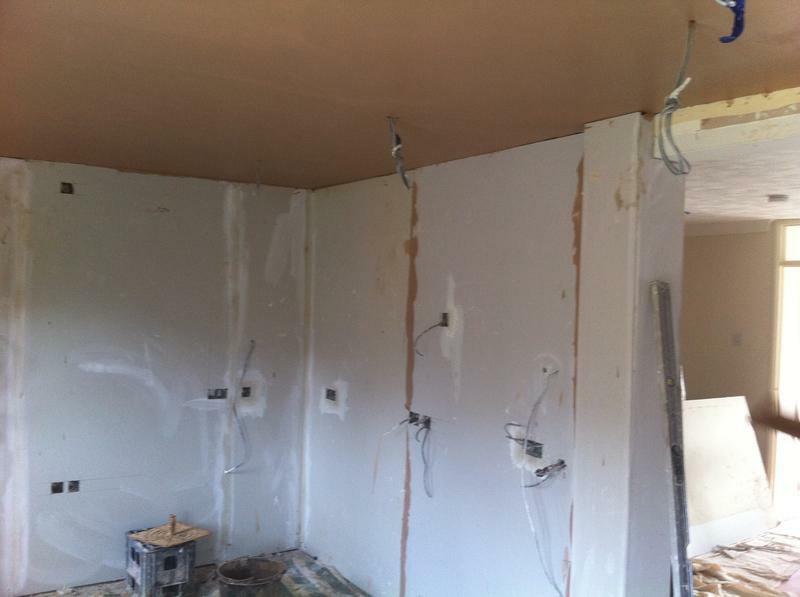 First and second fix carpentry. 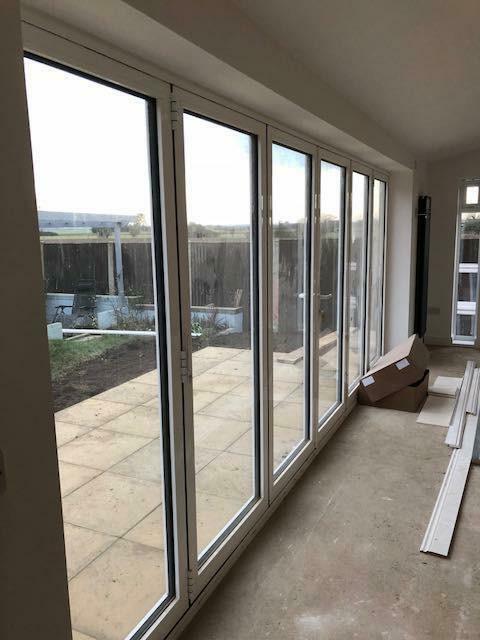 Supply and installation of Bi-folding doors. 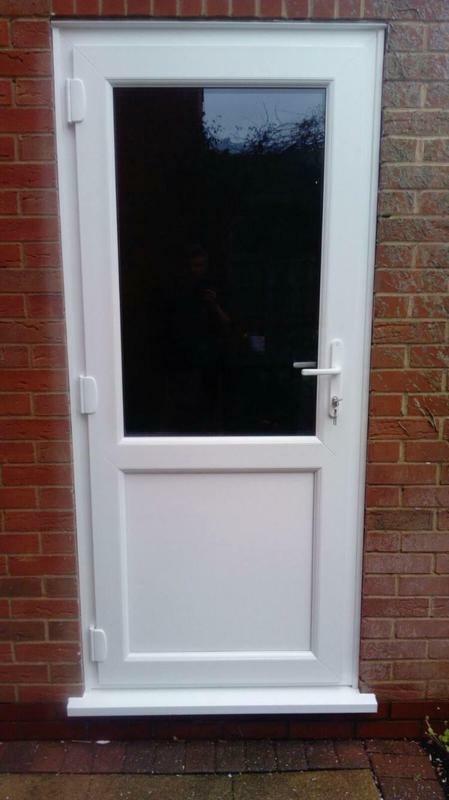 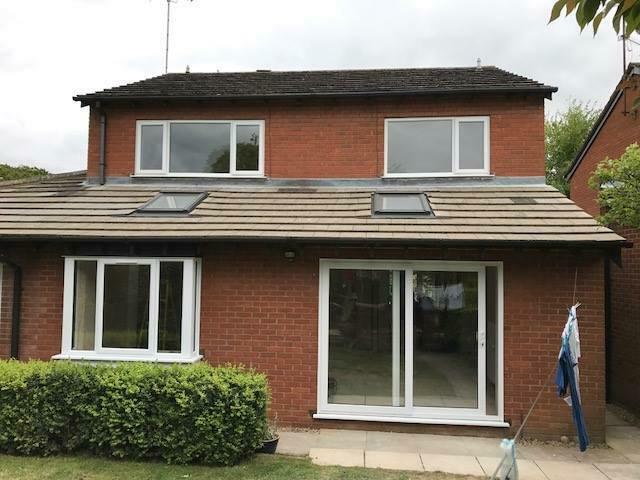 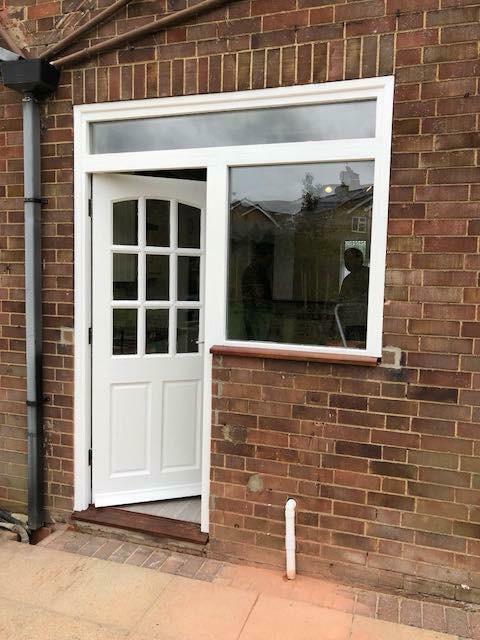 Supply and installation of UPVC windows and doors. 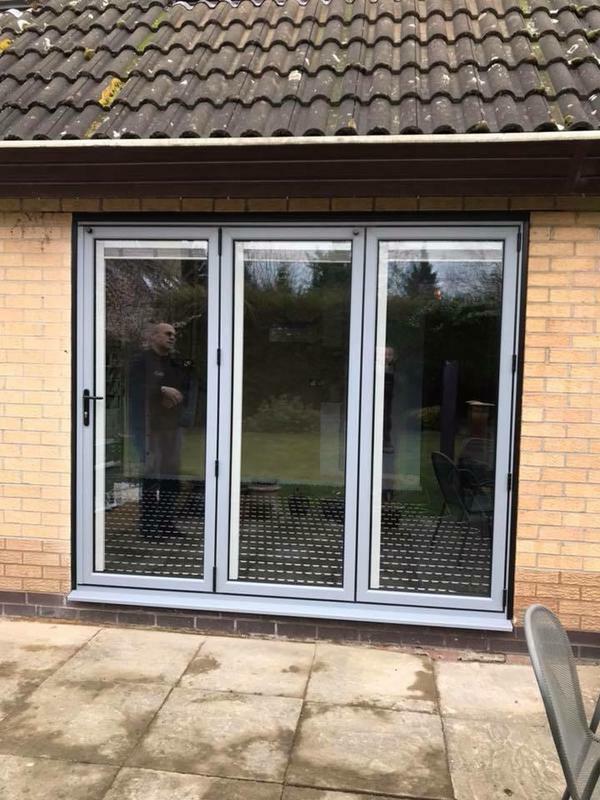 Supply and installation of Aluminium windows and doors. 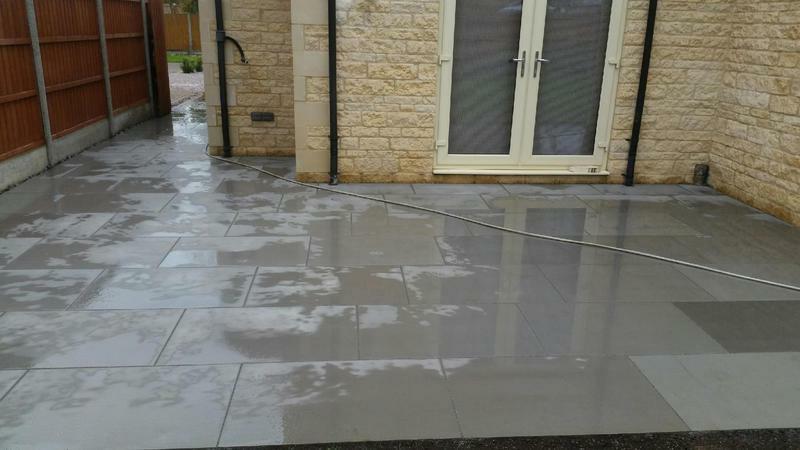 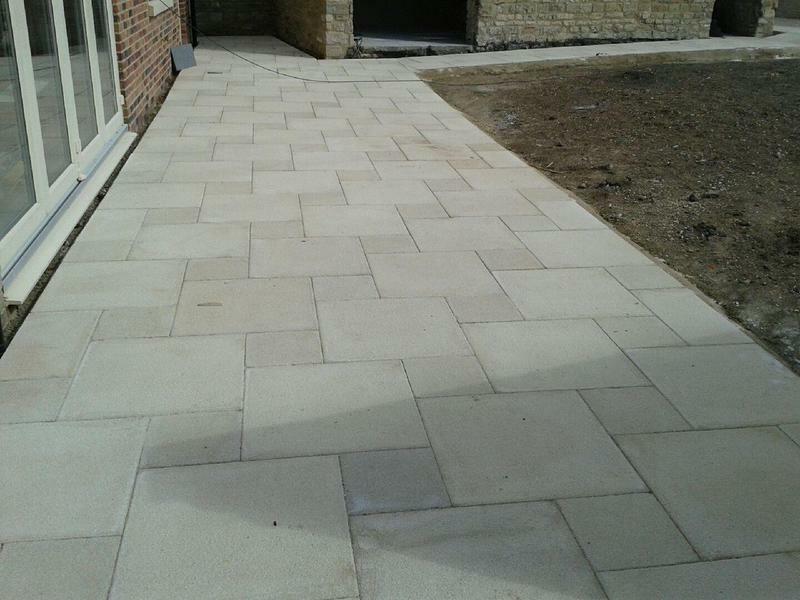 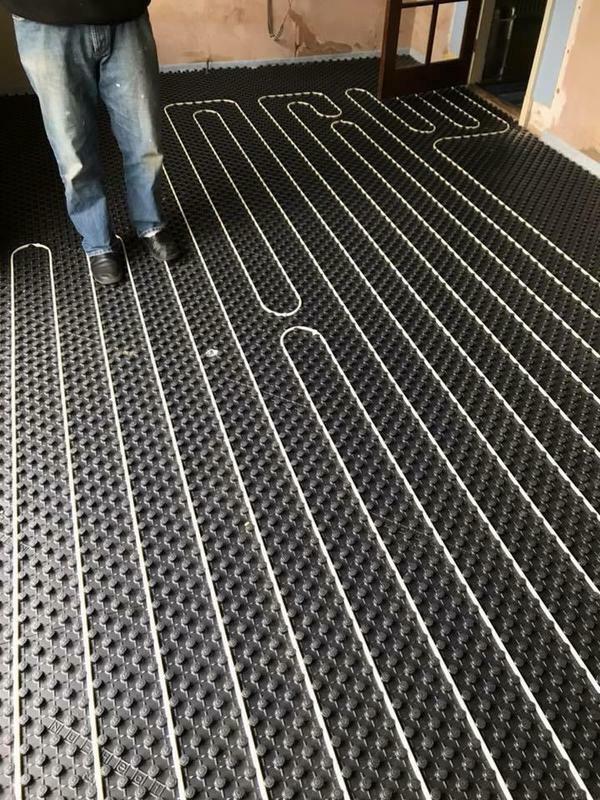 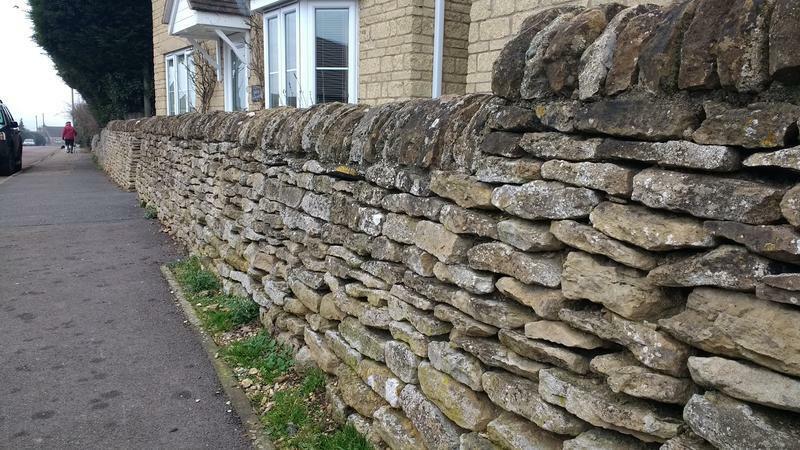 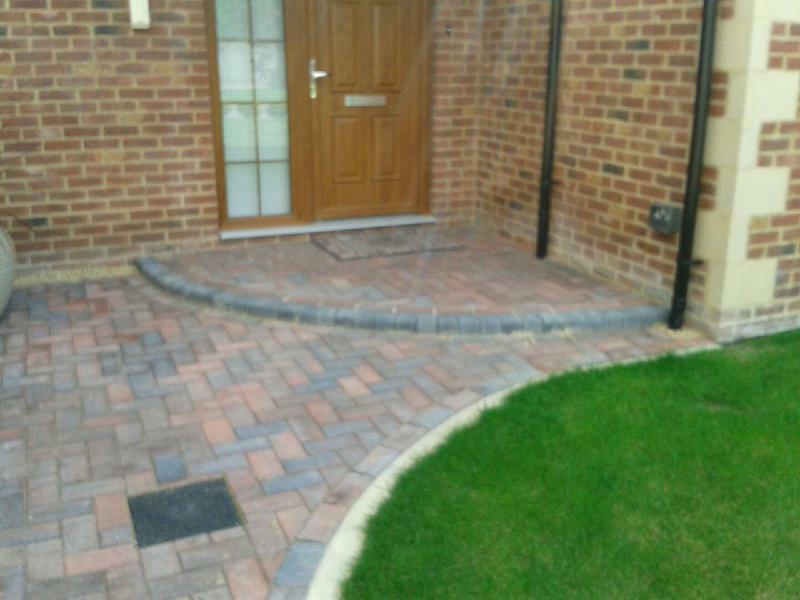 We are pleased to be able to offer free no obligation quotes and estimates on request. 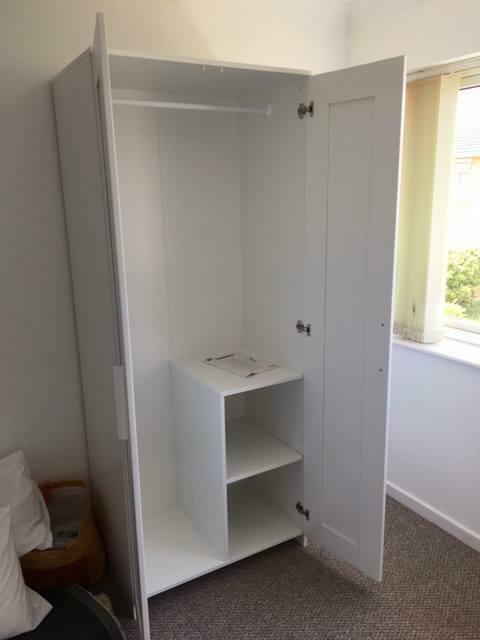 Please check out our website and facebook page for more details. 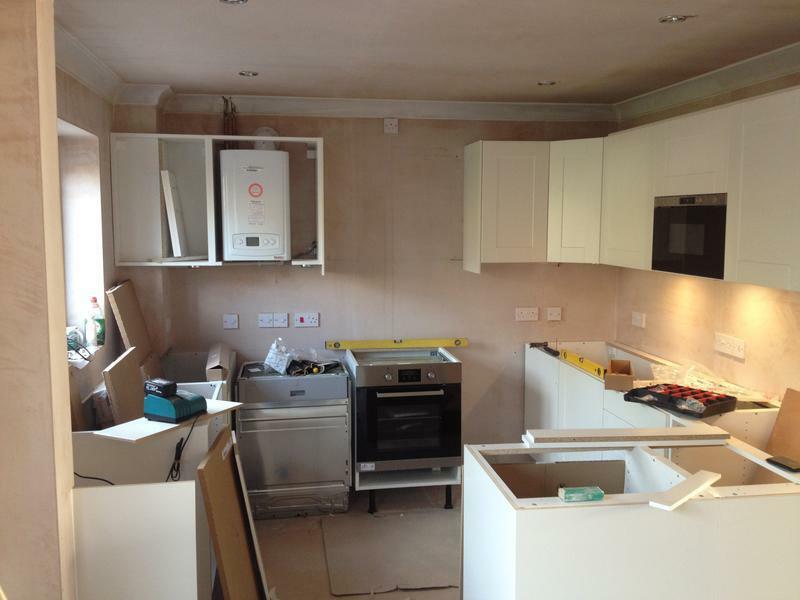 We hold SMAS accreditation and we are fully insured. 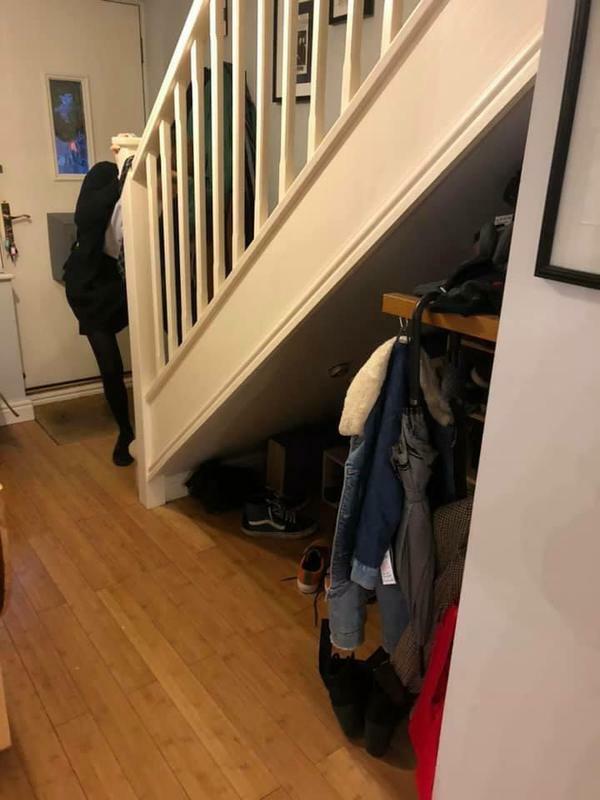 Please mention Trust a Trader when calling. 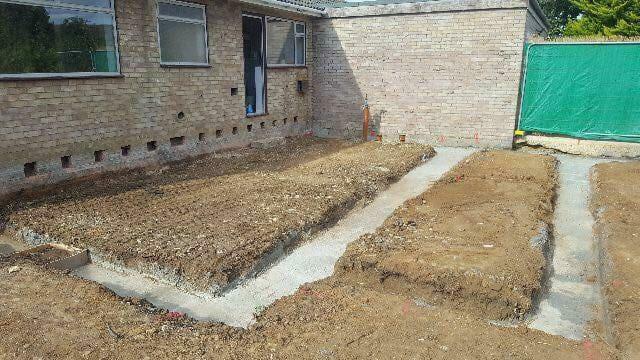 Image 147 - Self-build project in Bourne. 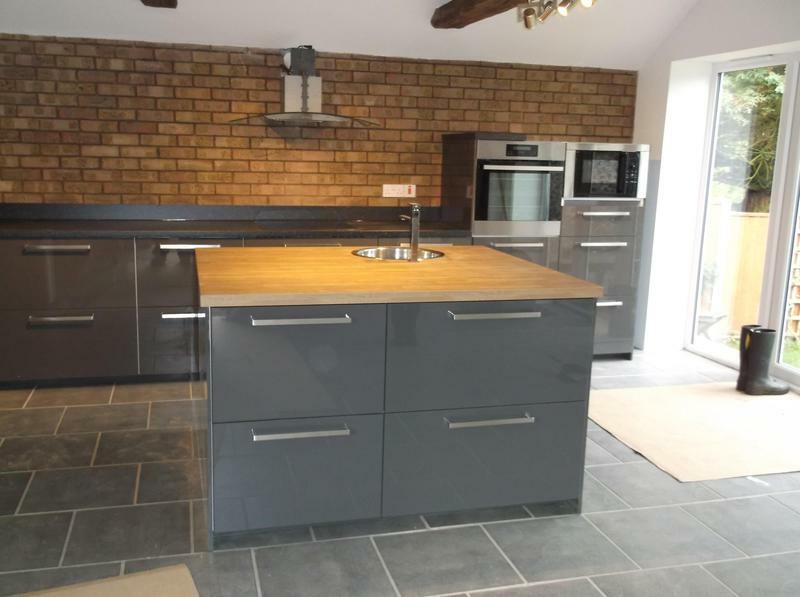 Image 155 - Self-build project in Shepeau Stow. 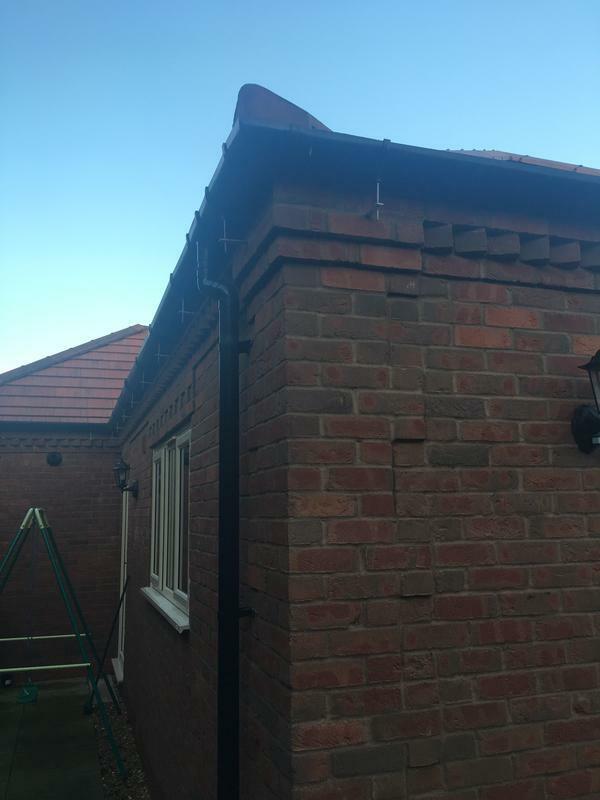 "Replaced hot water cylinder. 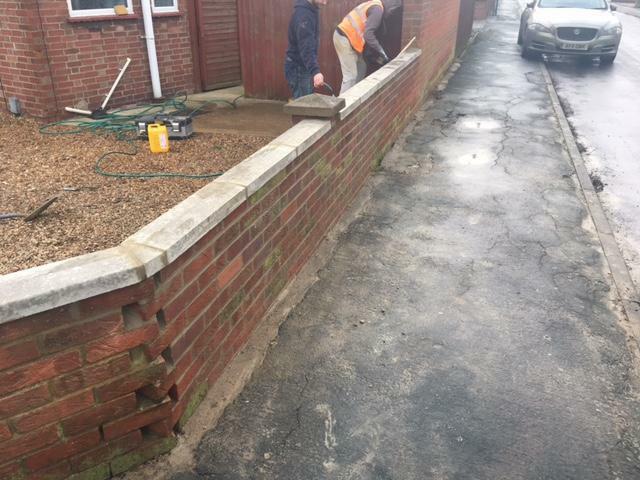 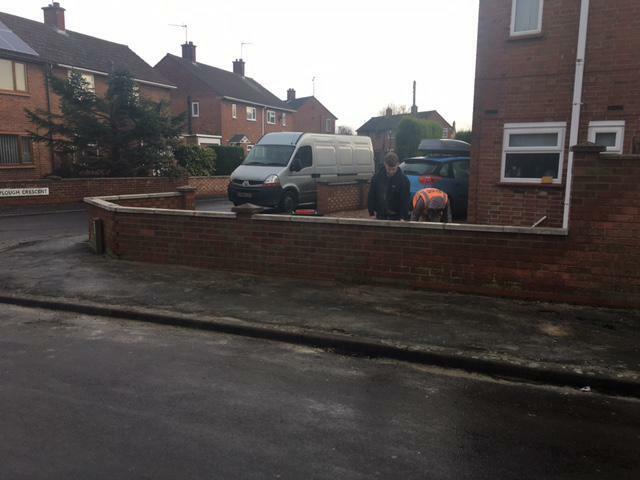 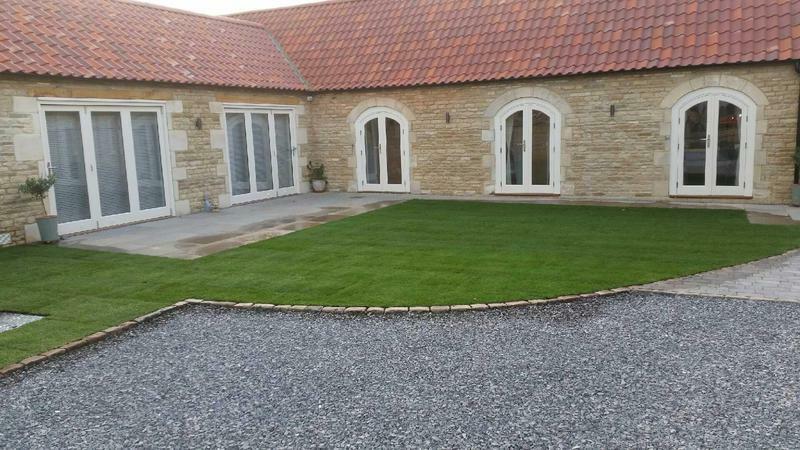 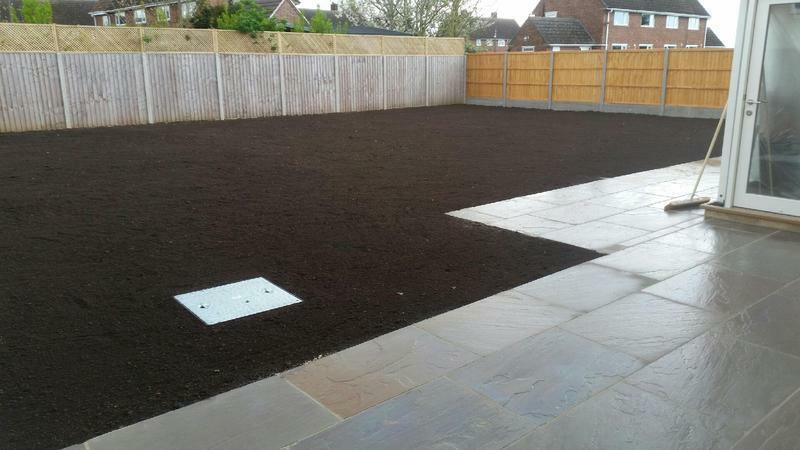 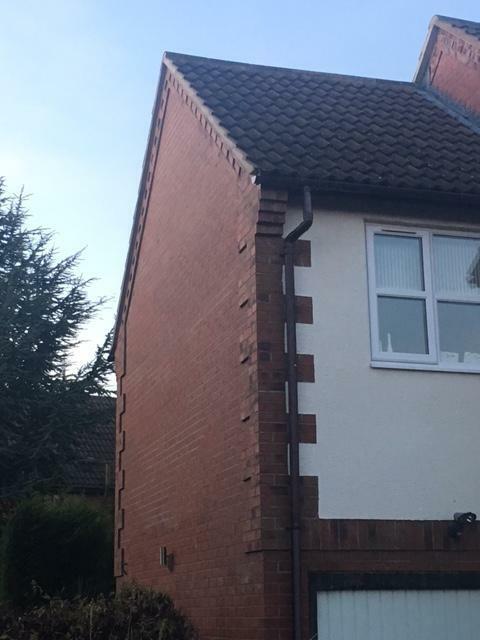 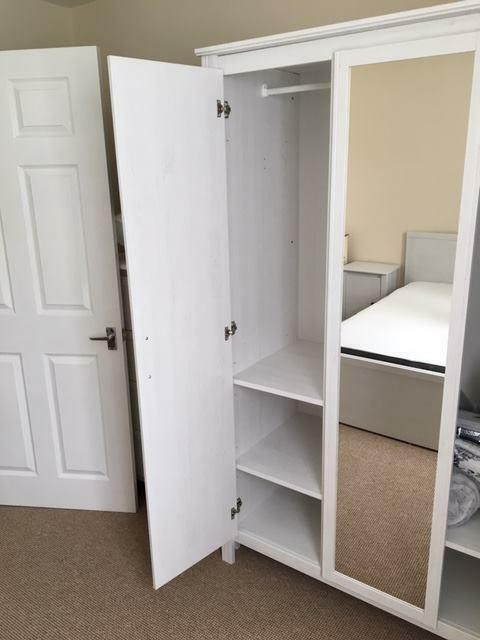 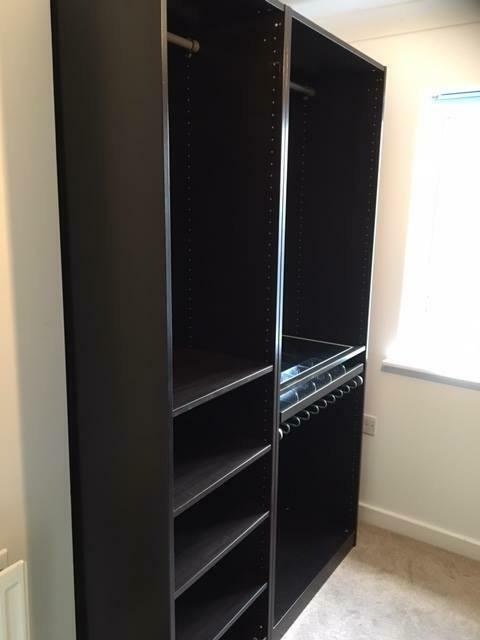 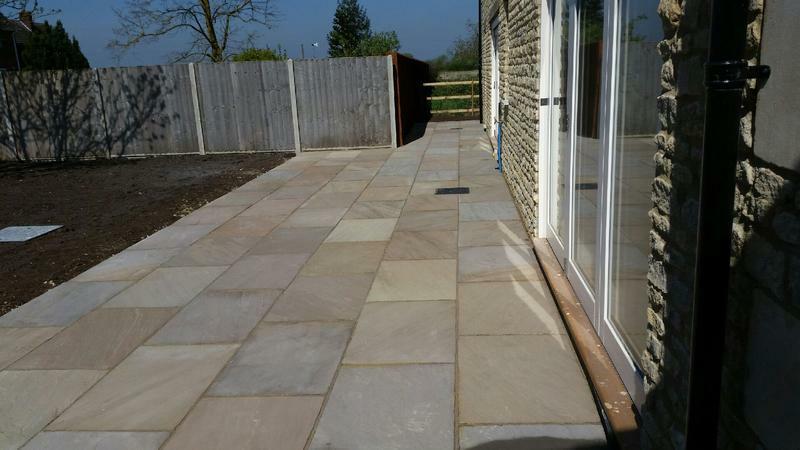 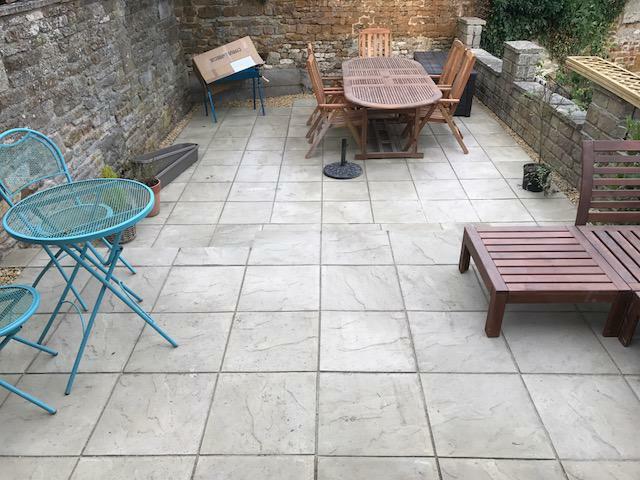 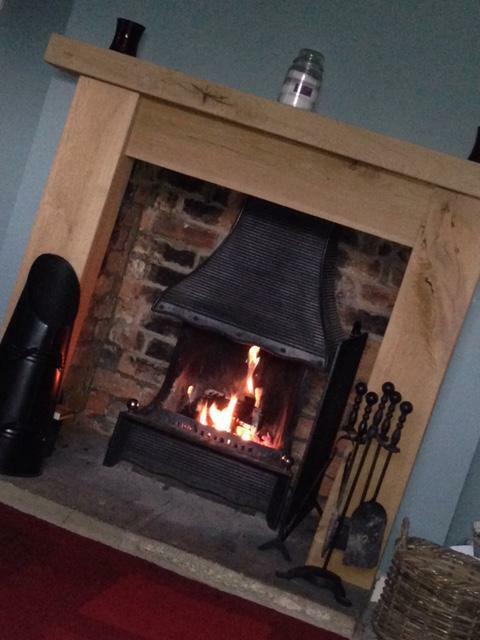 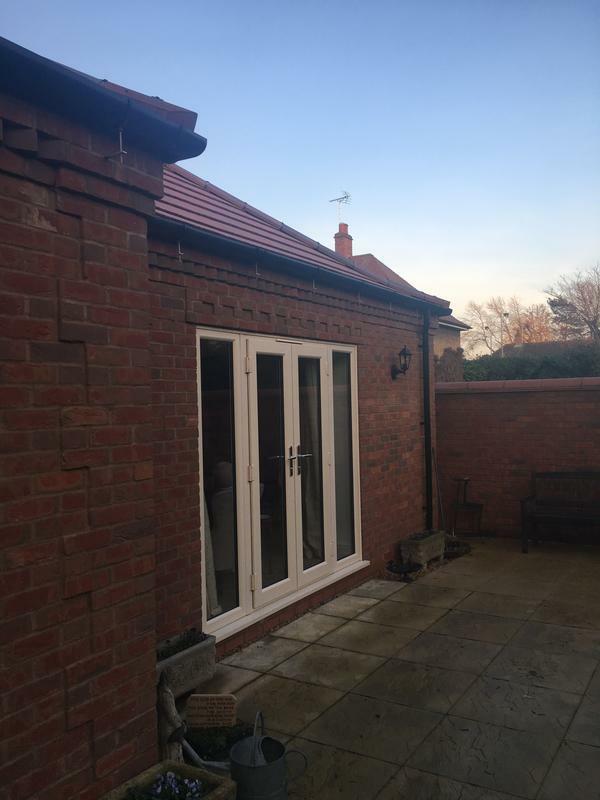 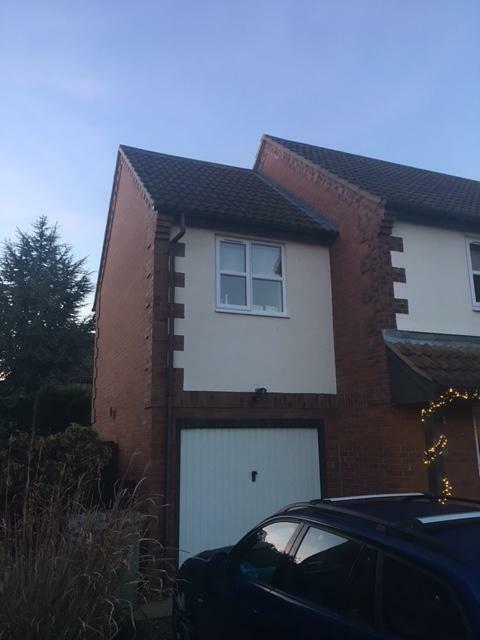 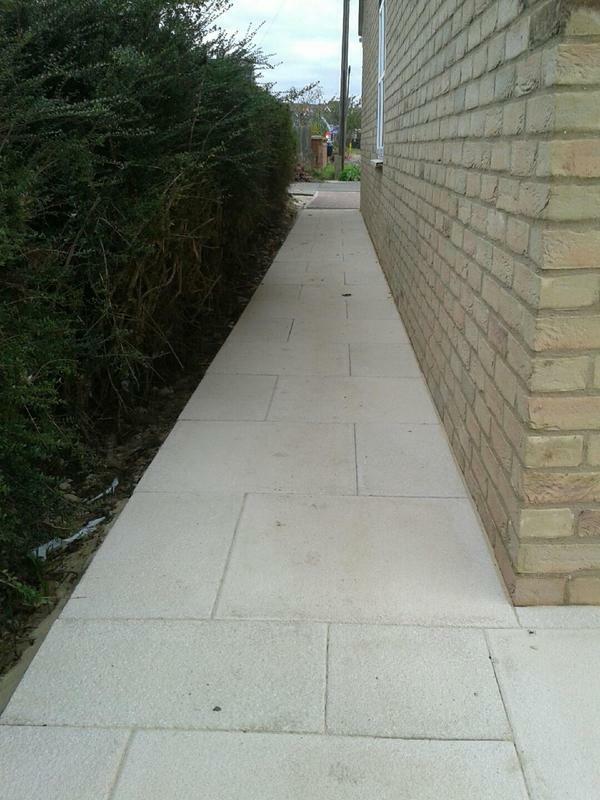 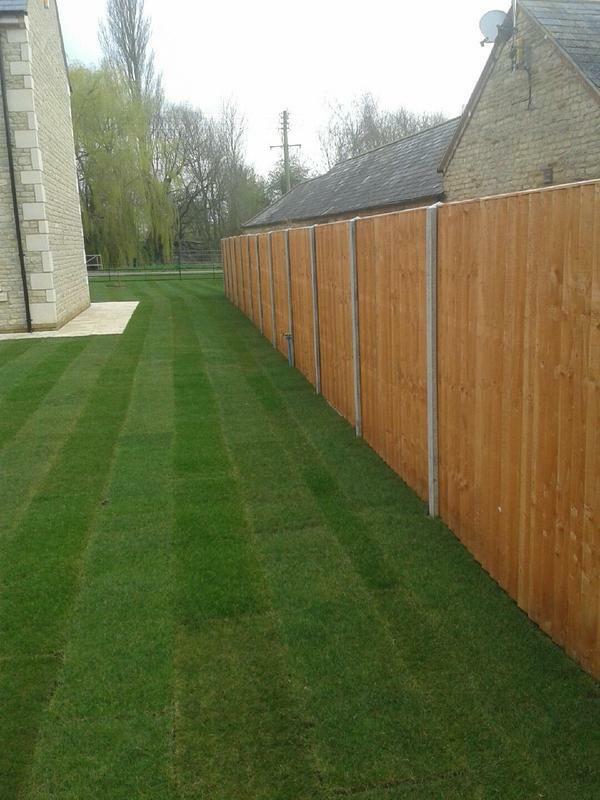 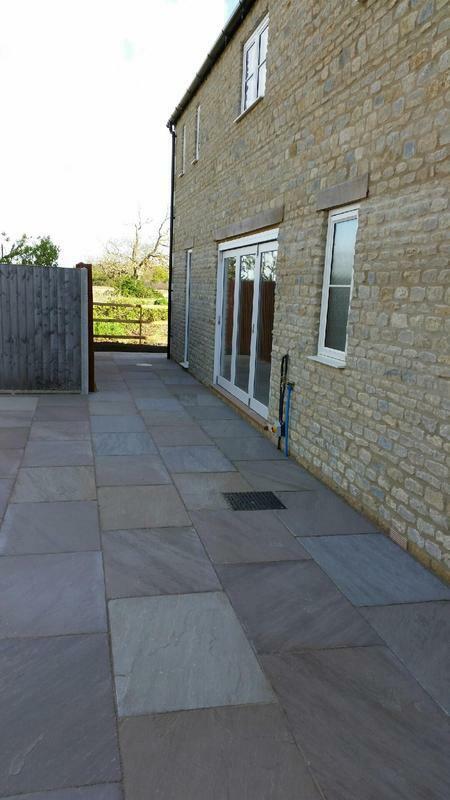 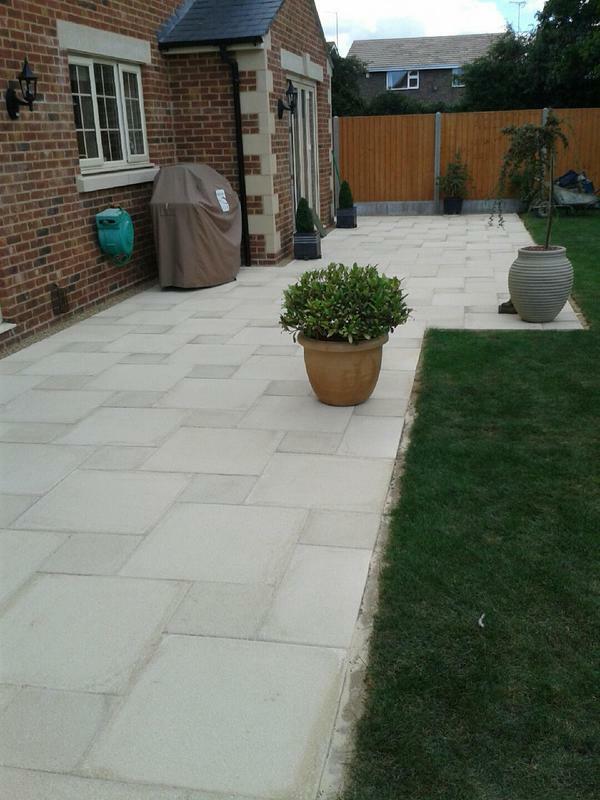 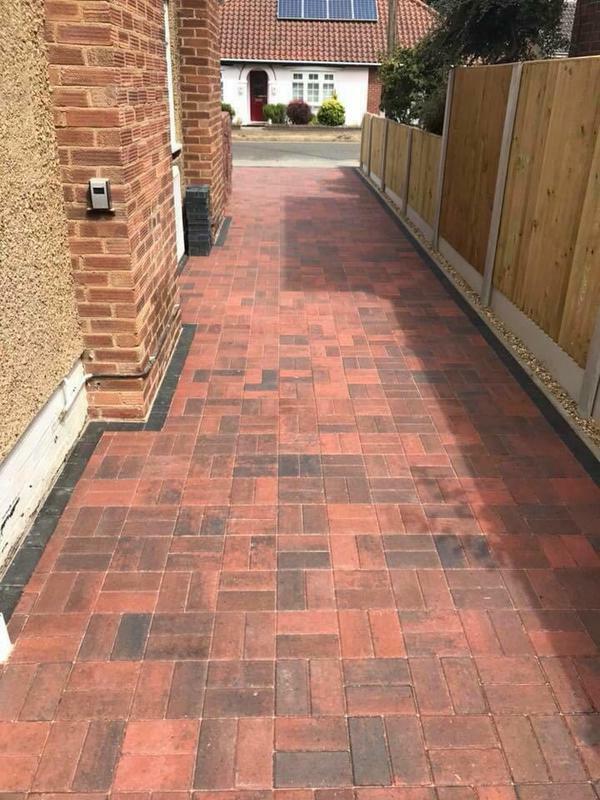 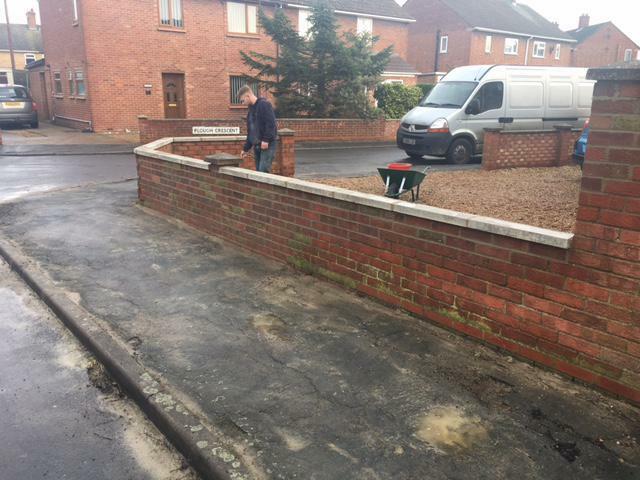 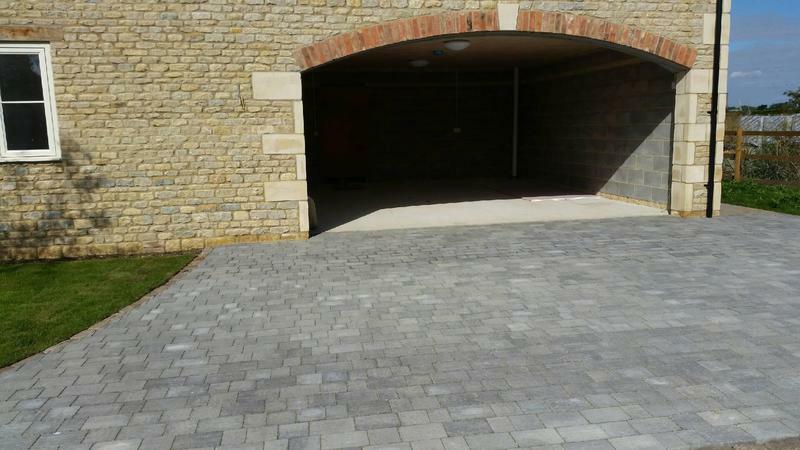 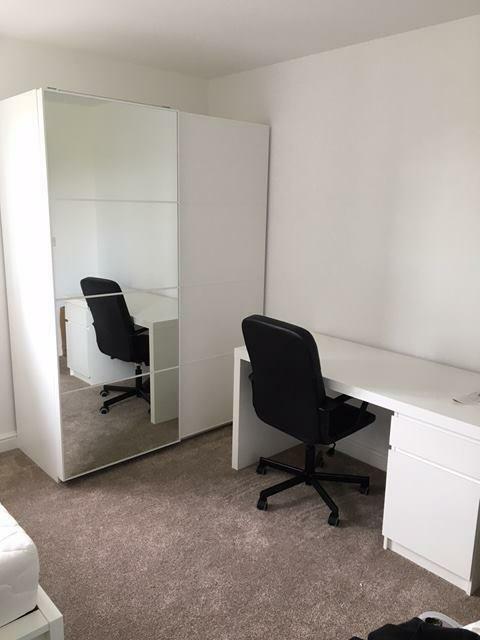 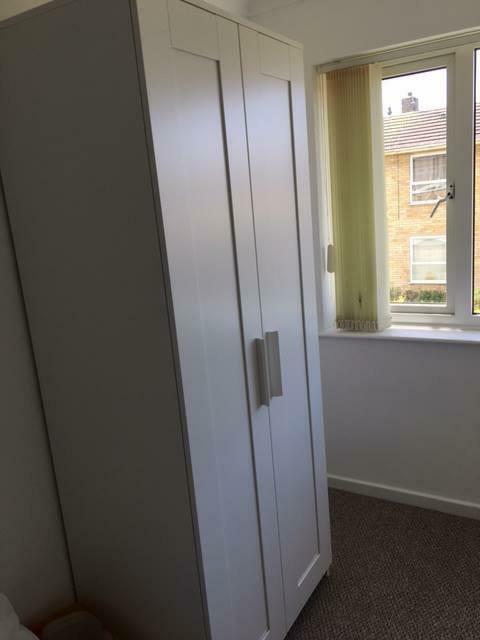 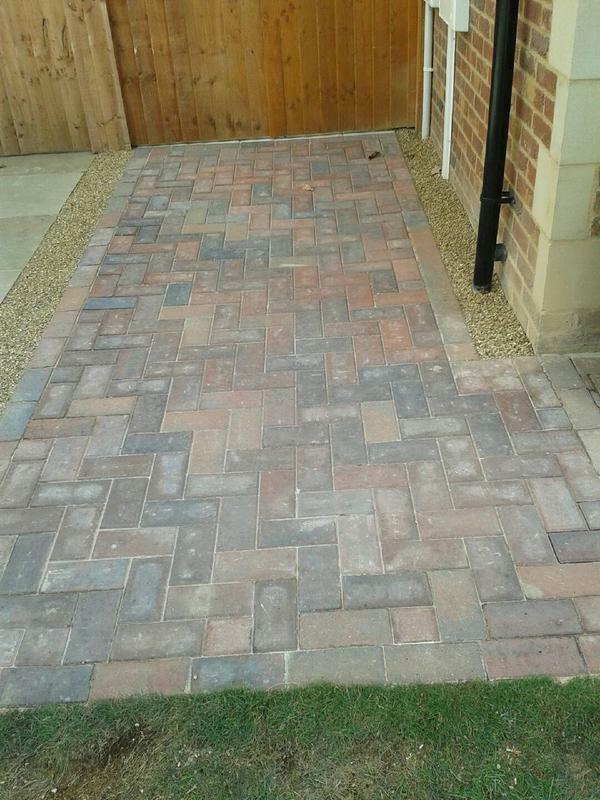 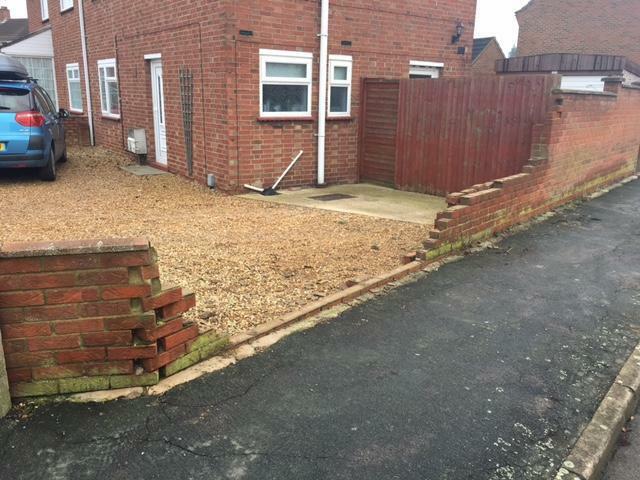 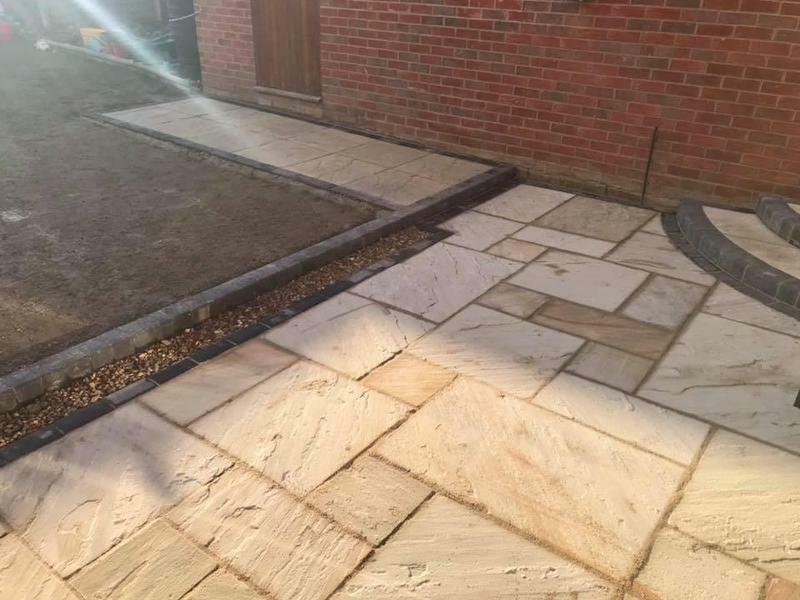 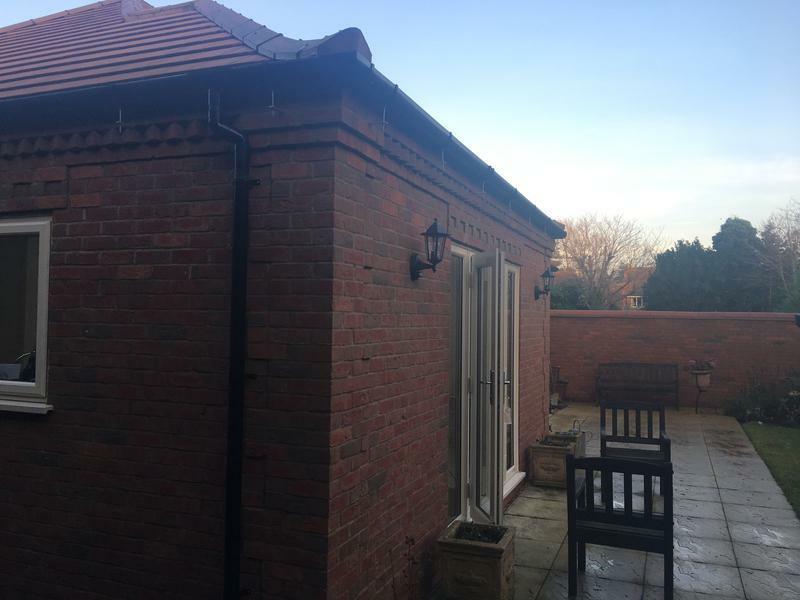 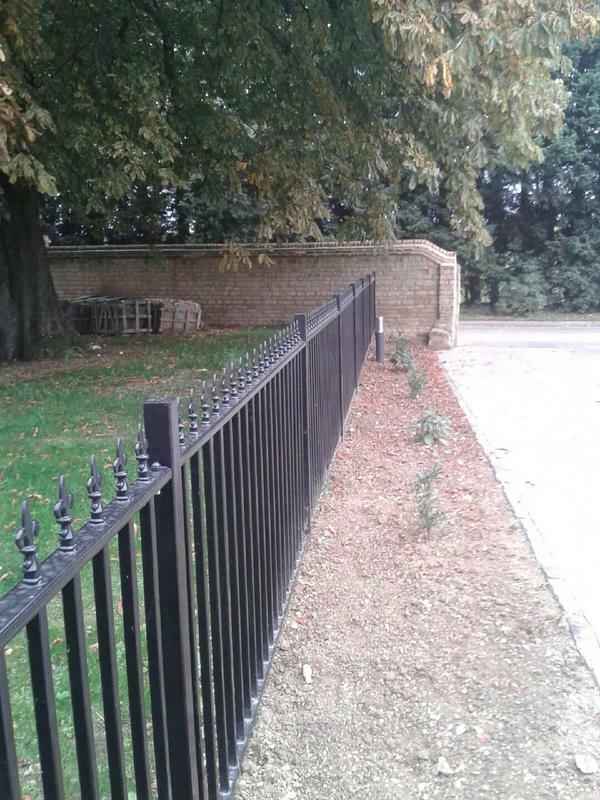 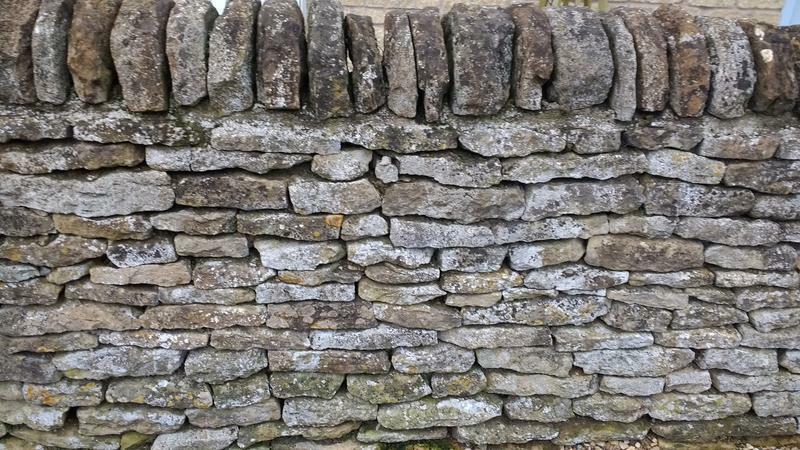 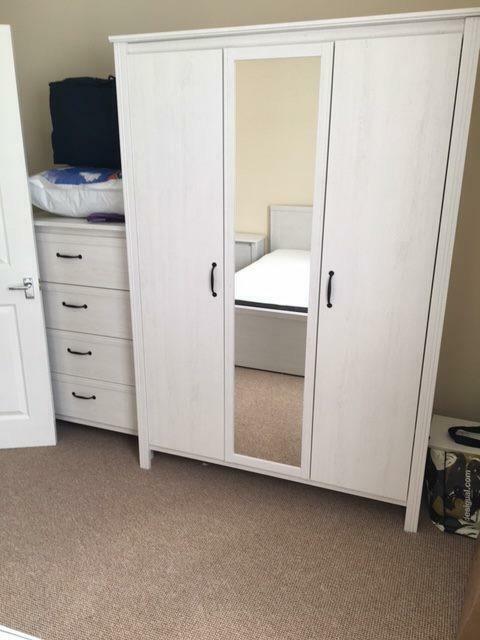 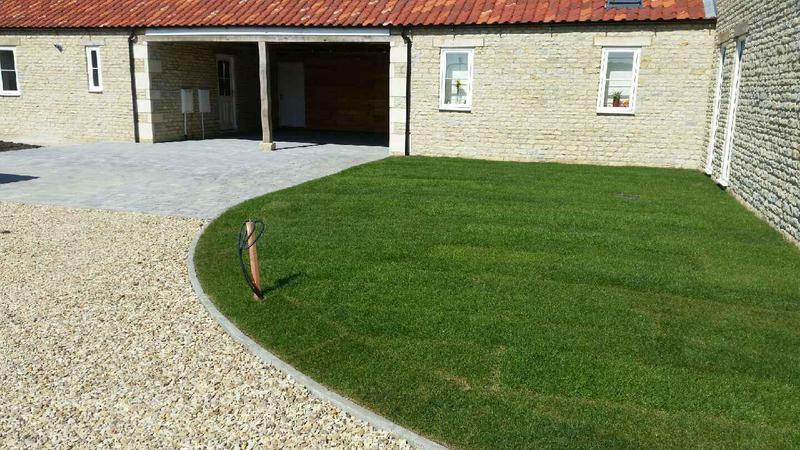 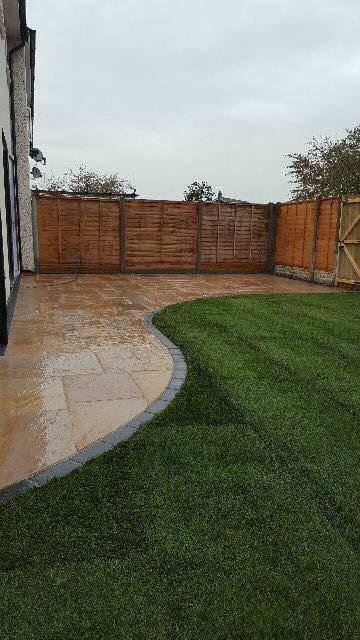 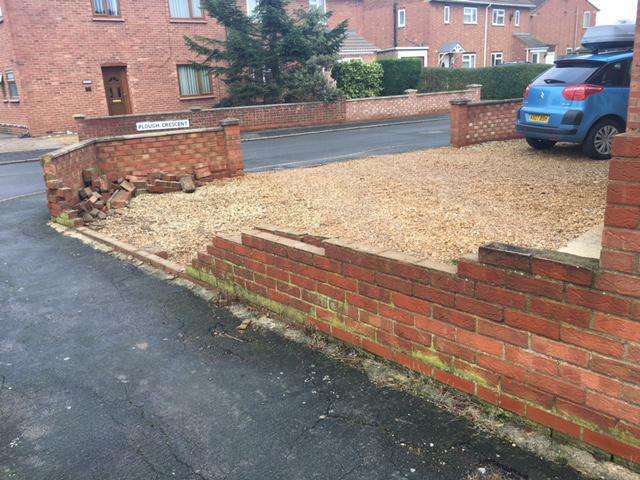 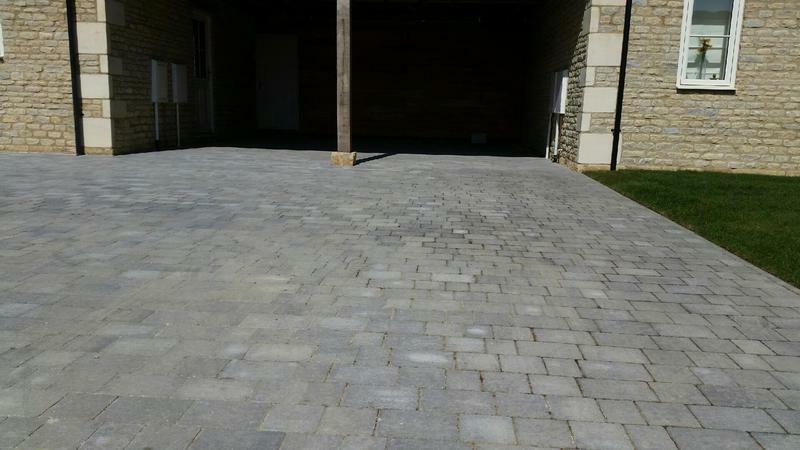 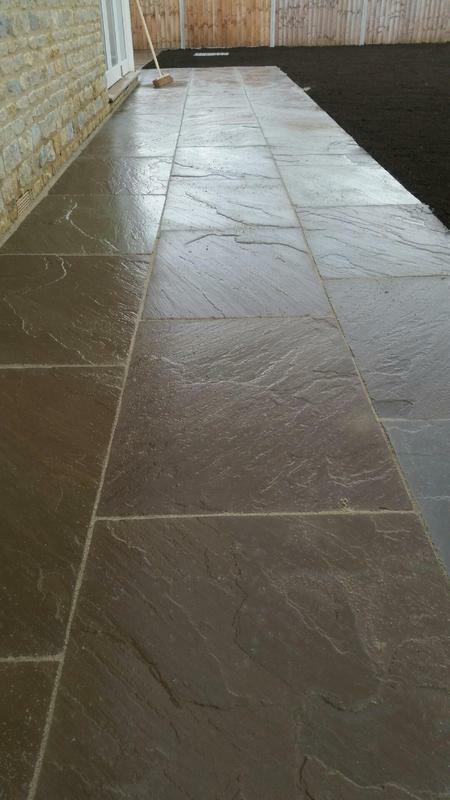 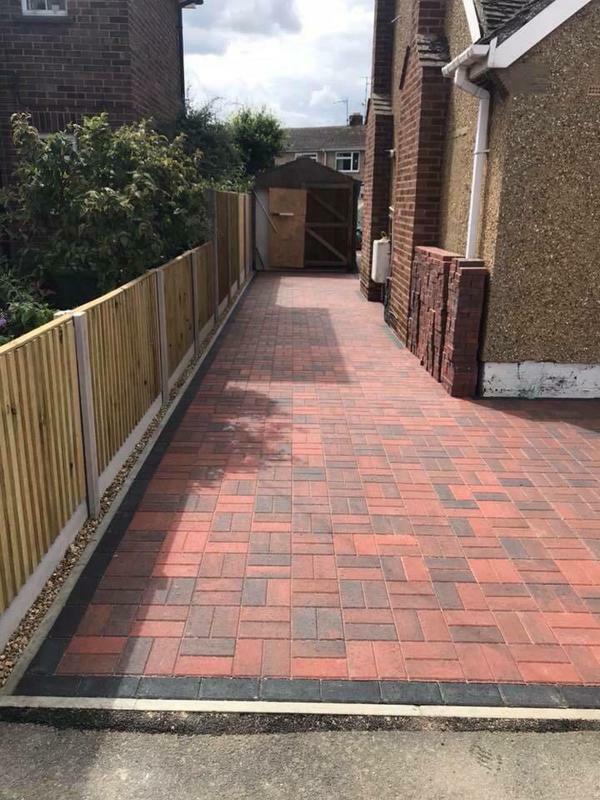 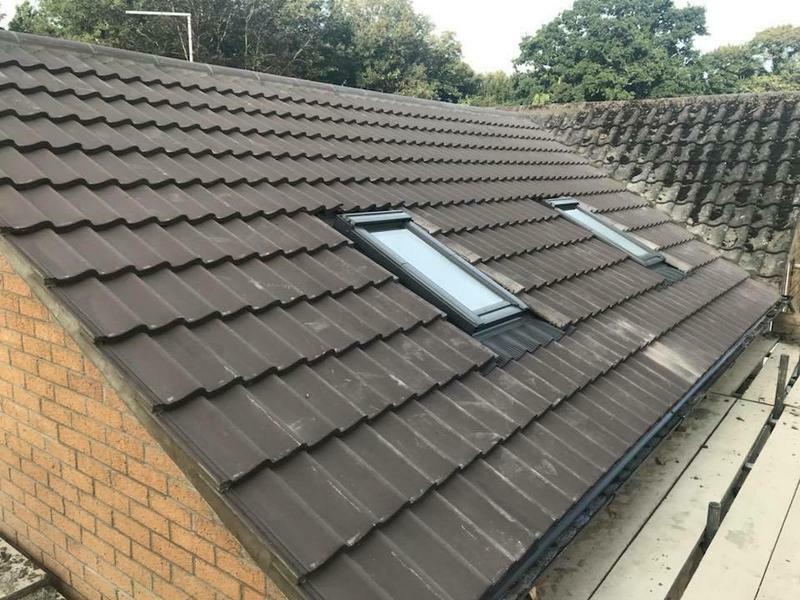 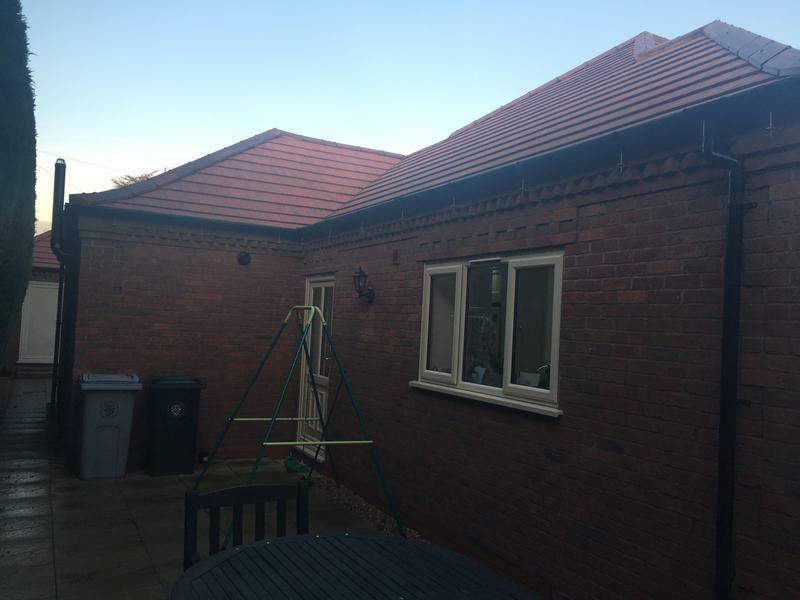 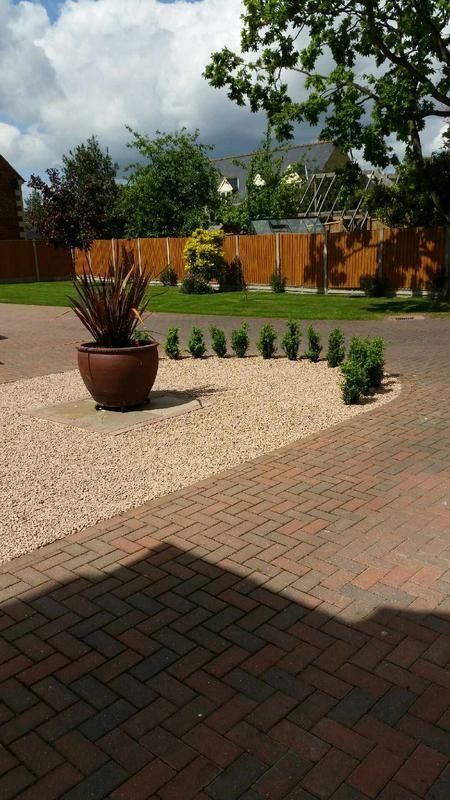 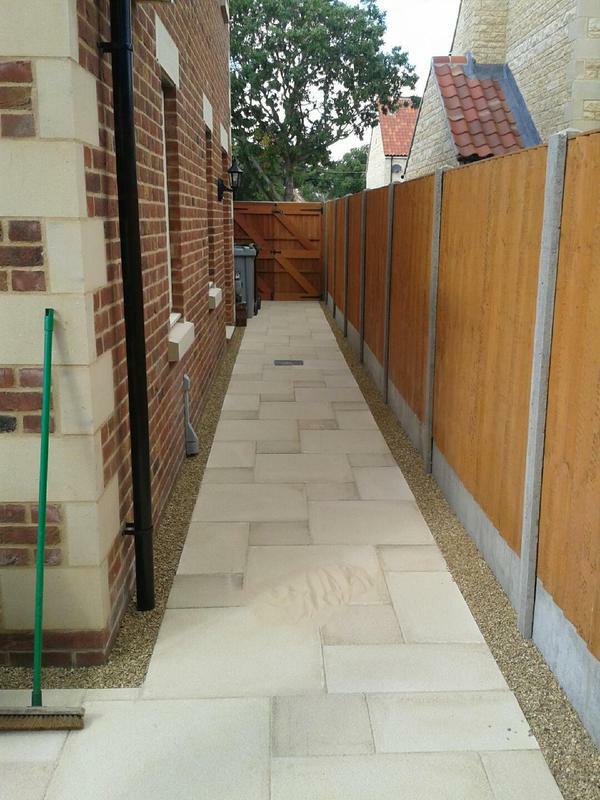 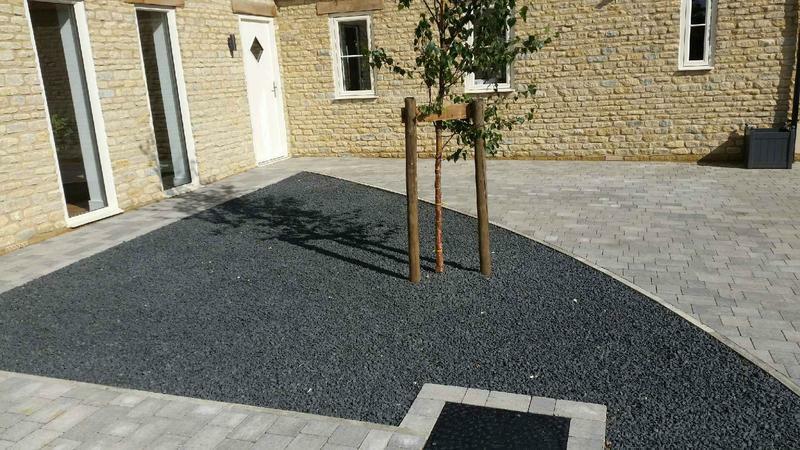 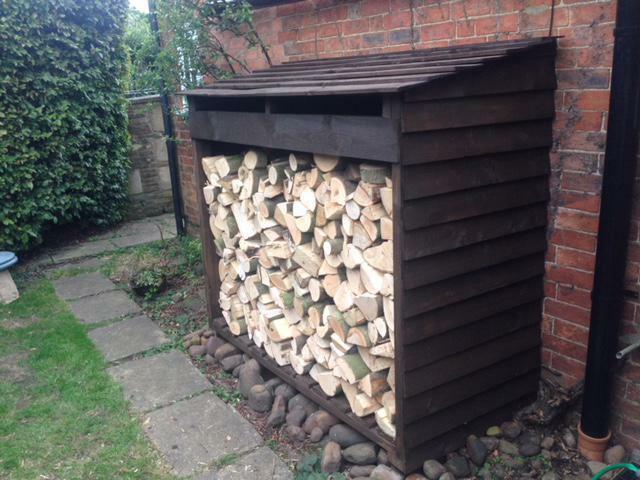 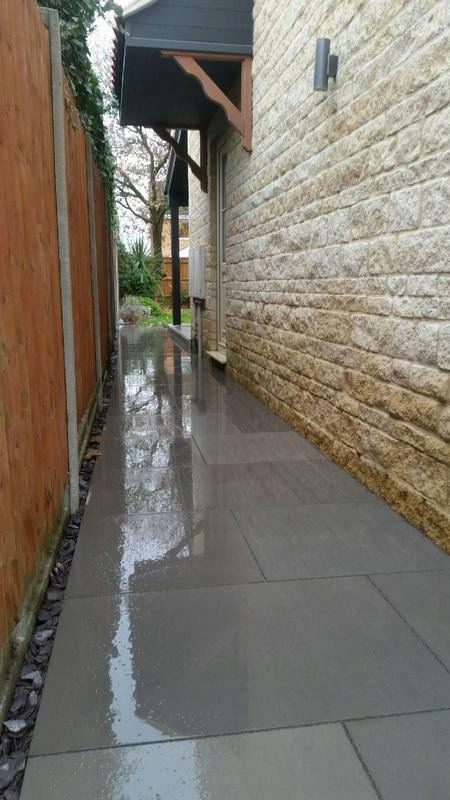 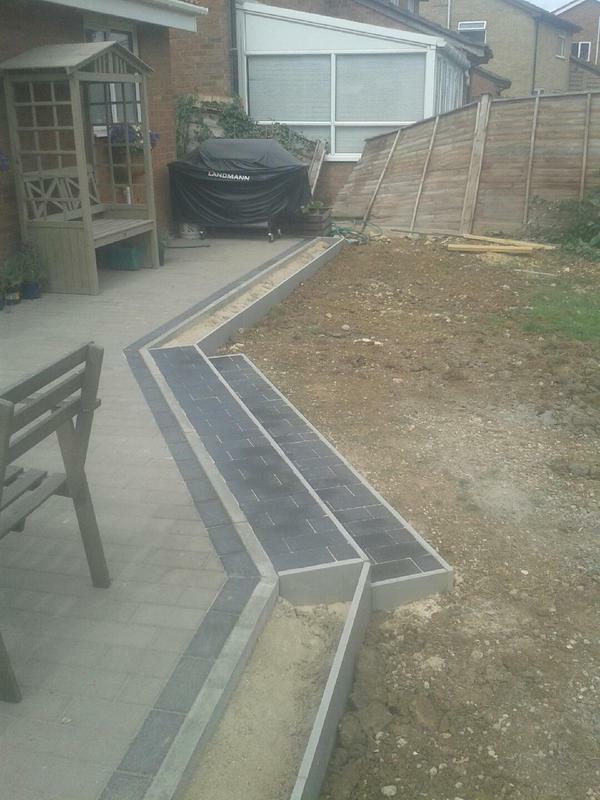 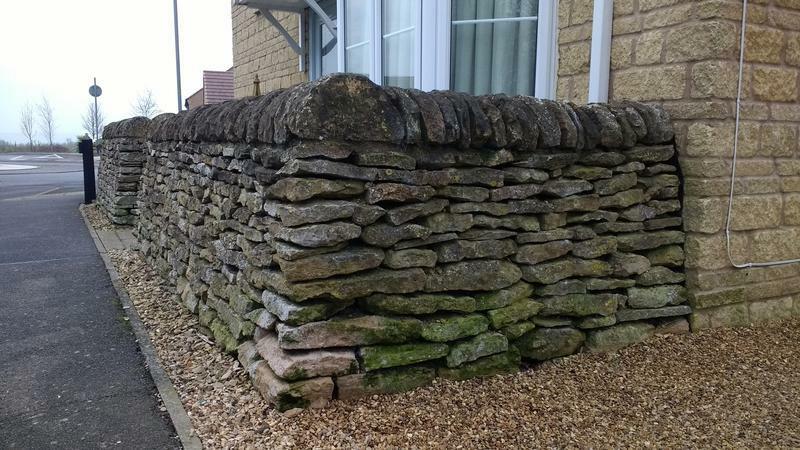 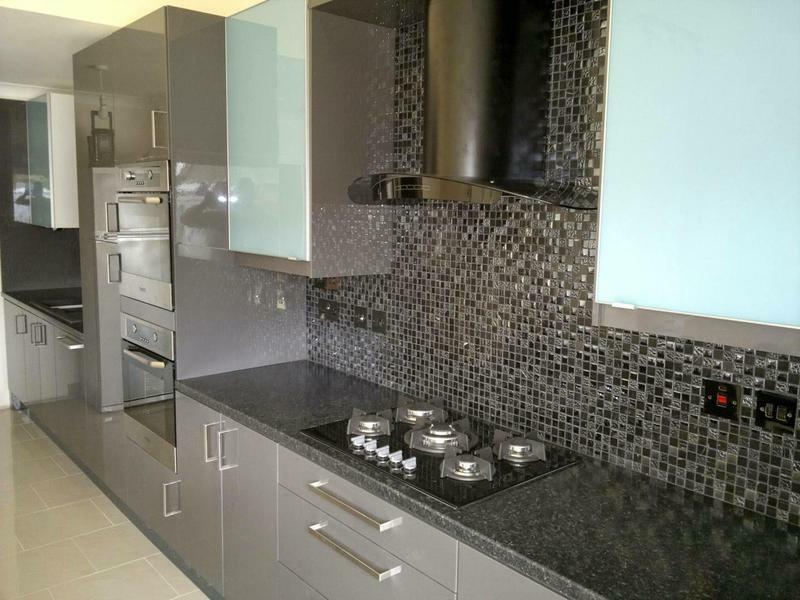 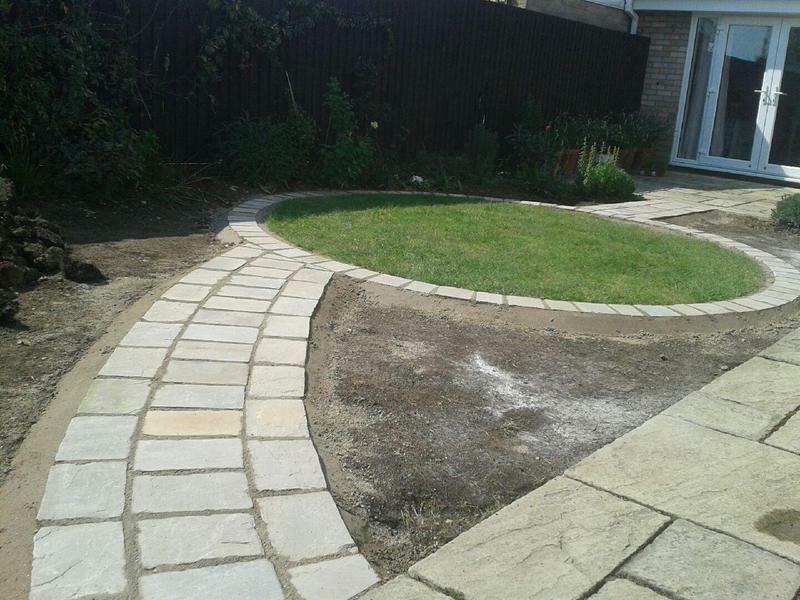 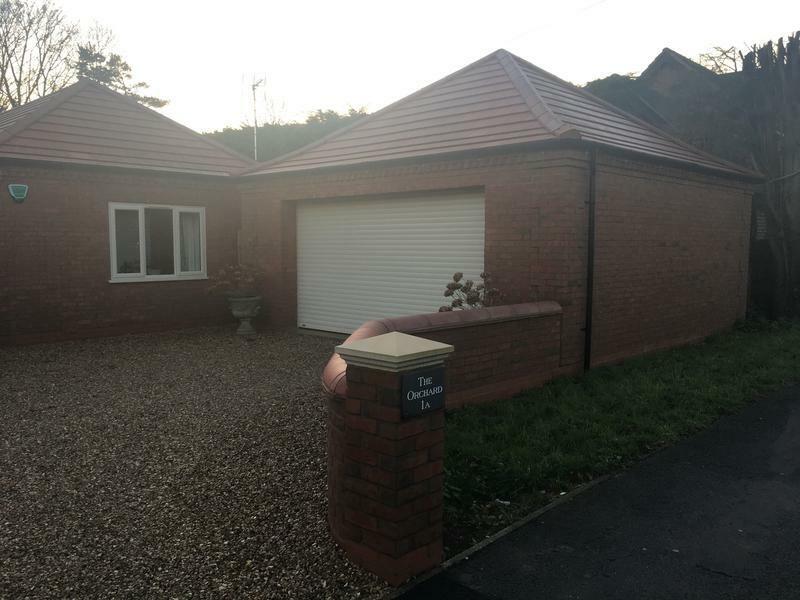 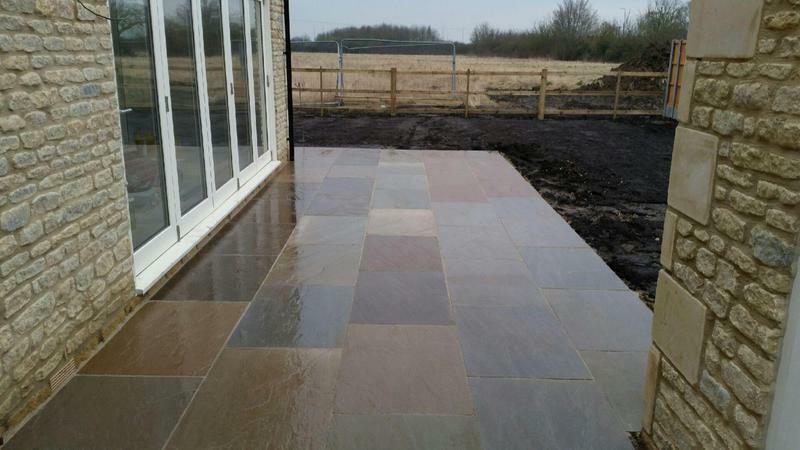 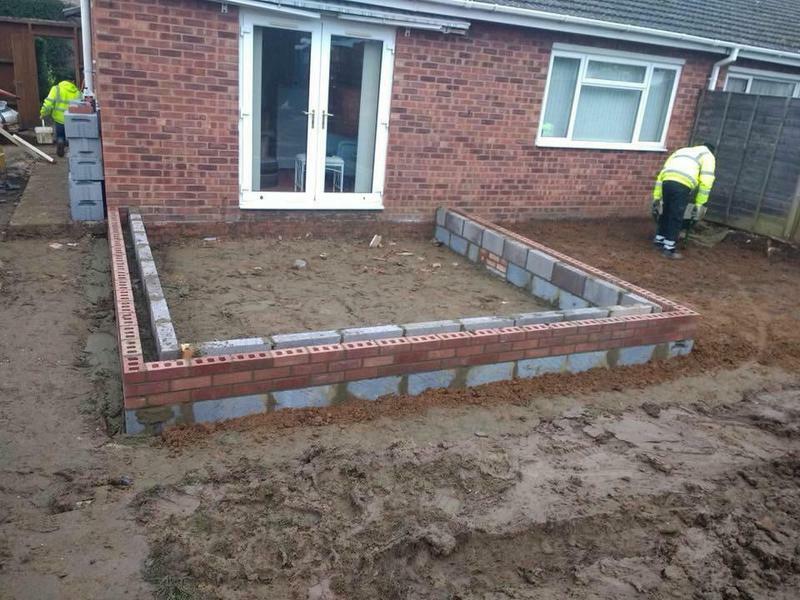 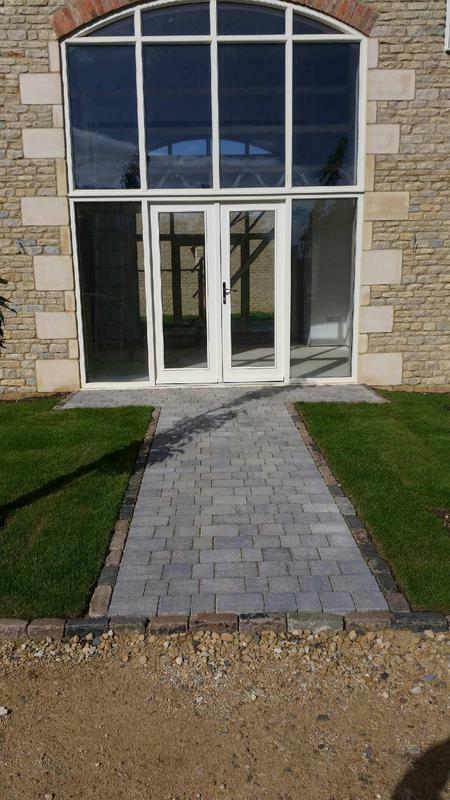 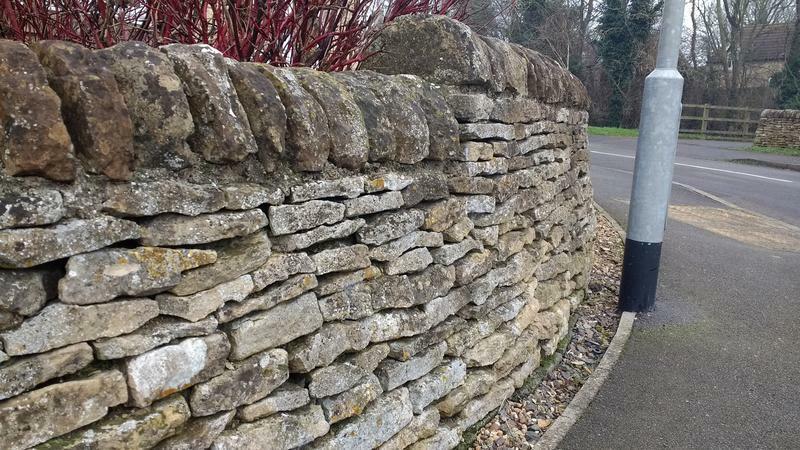 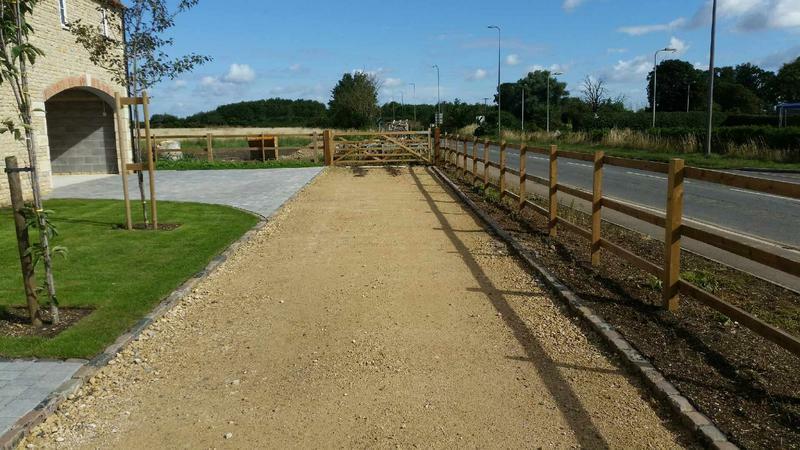 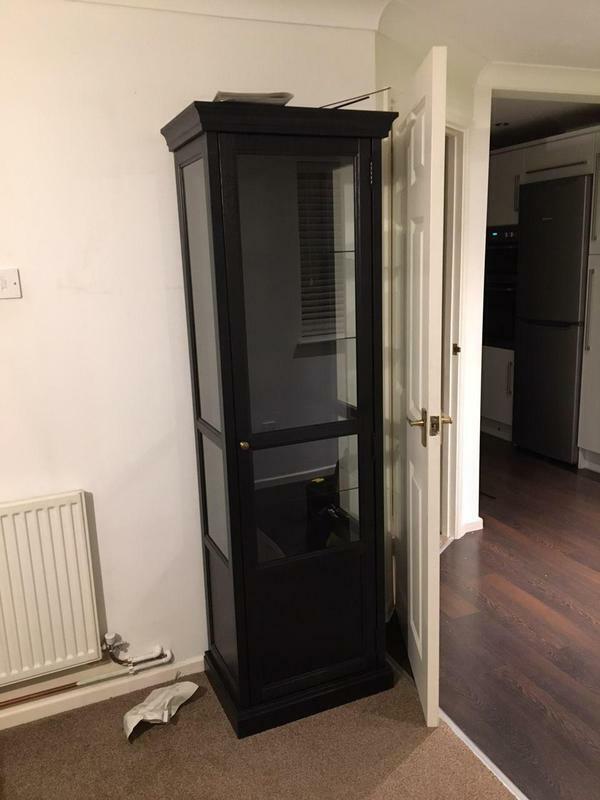 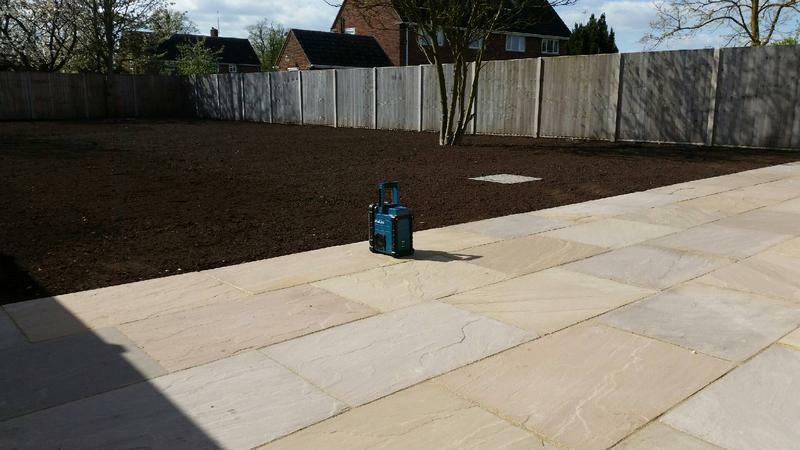 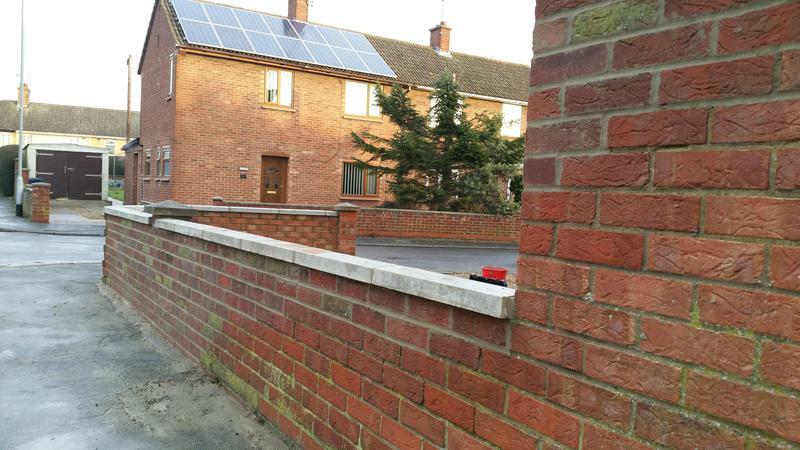 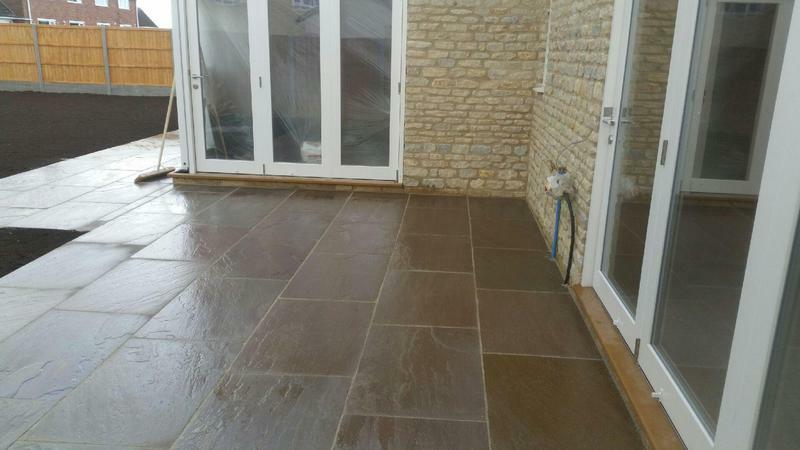 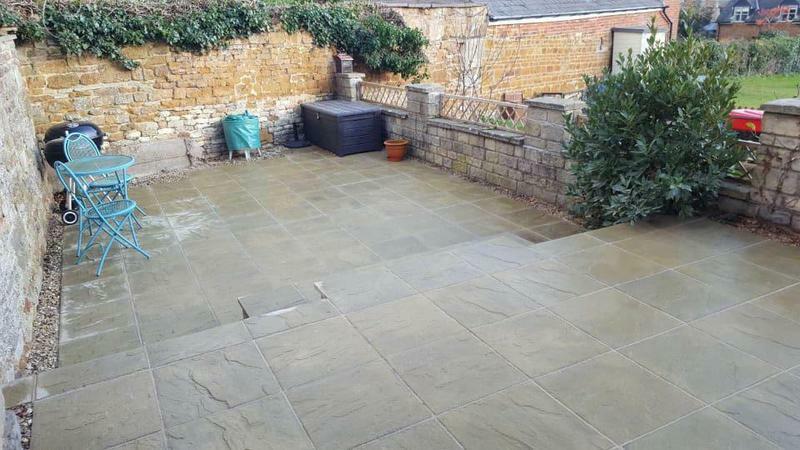 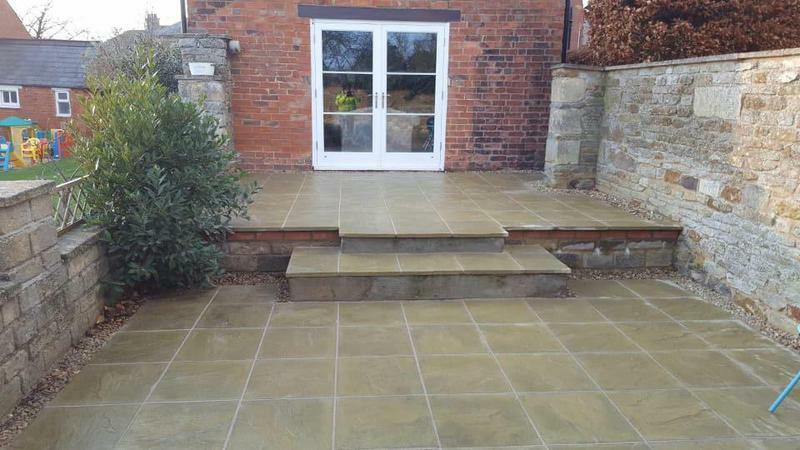 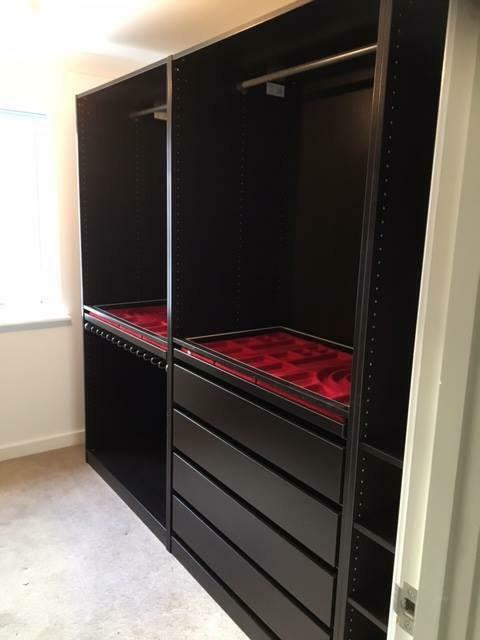 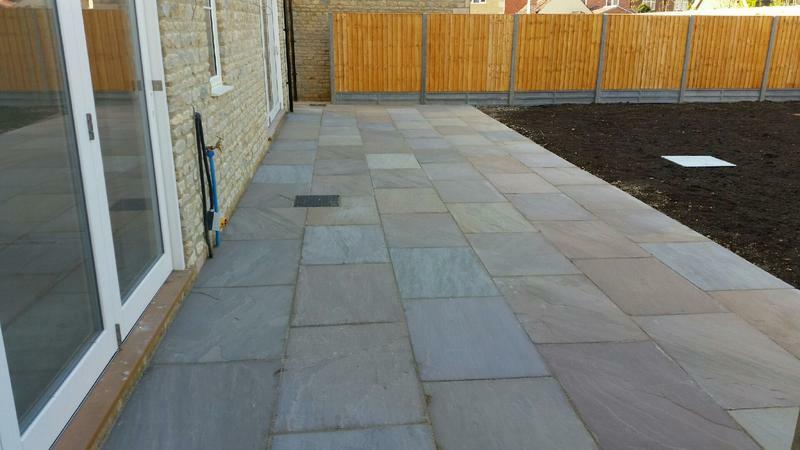 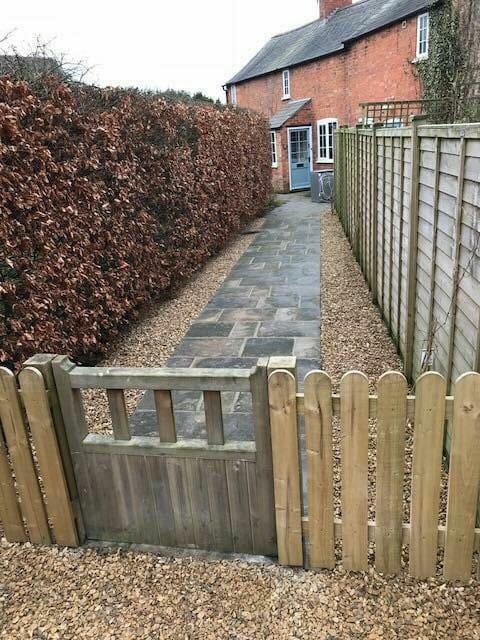 Very good workmanship and good price." 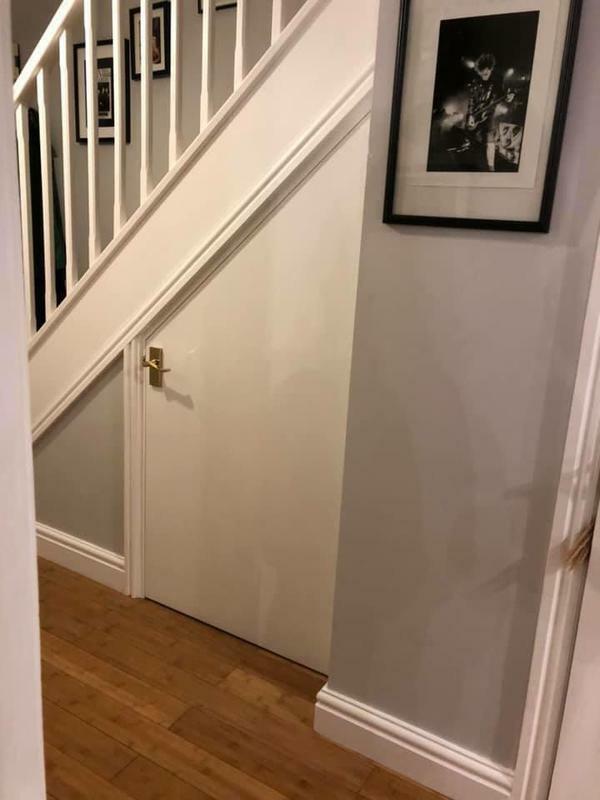 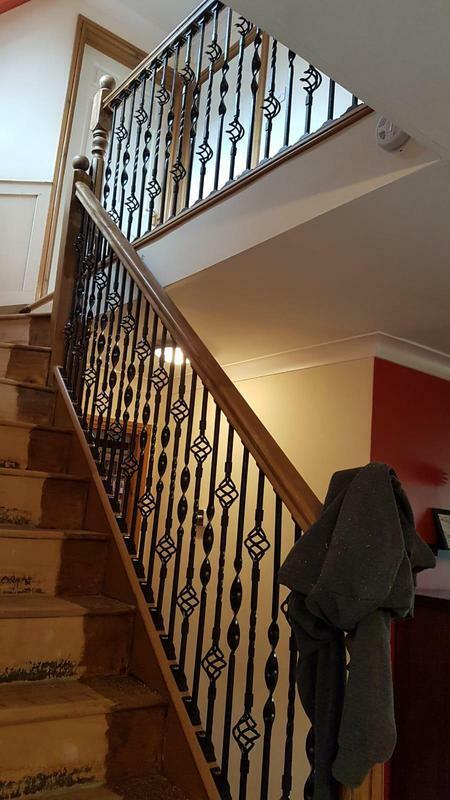 "We had our staircase renovated; changing the old wooden spindles and posts for wrought iron ones, and reconditioning the treads ready for a carpet runner. 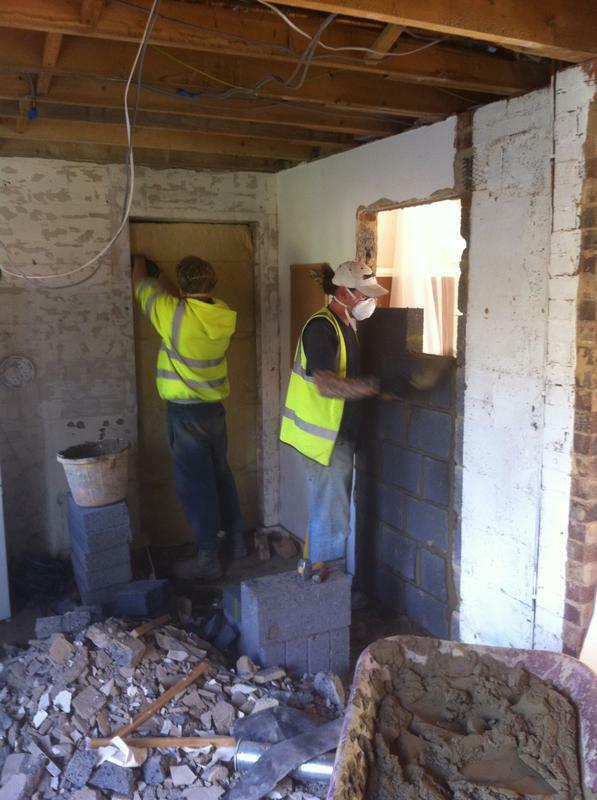 We also had panelling put up the sides of the stairs. 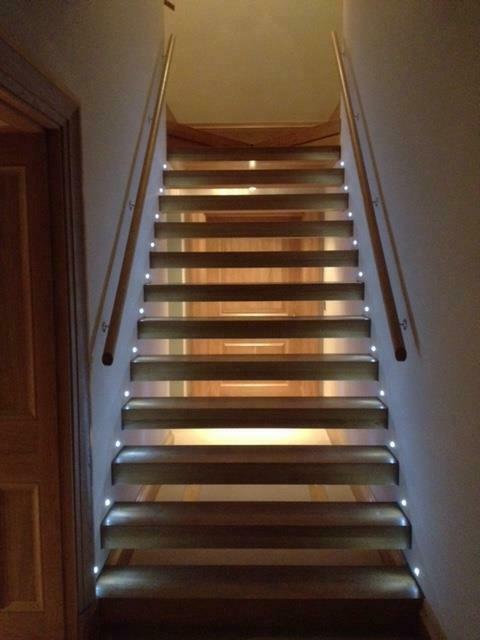 The photo's show the stairs after all the carpentry work (carried out by Transparent), but awaiting decoration etc. 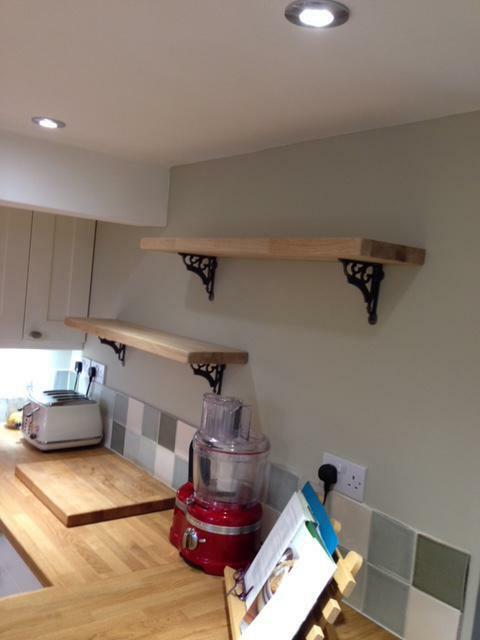 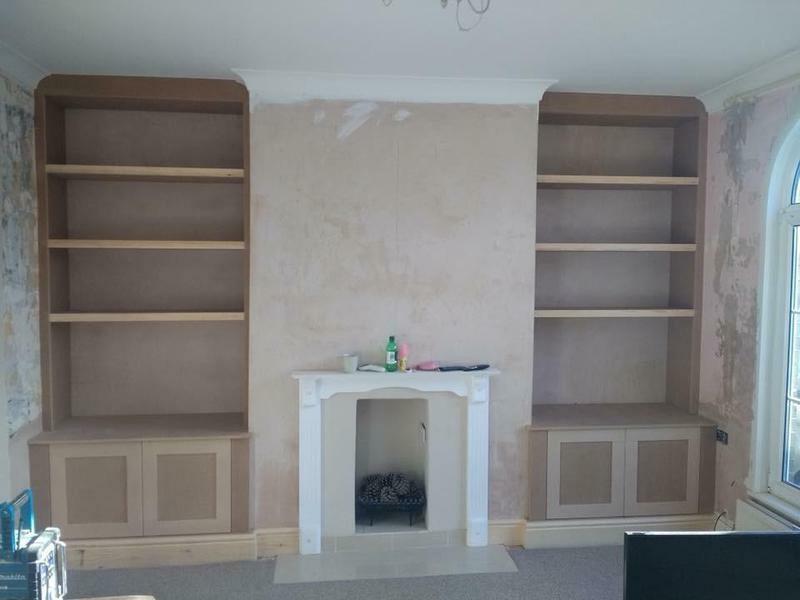 We were really happy with the end result, and their carpenter, Ian, did a splendid job. 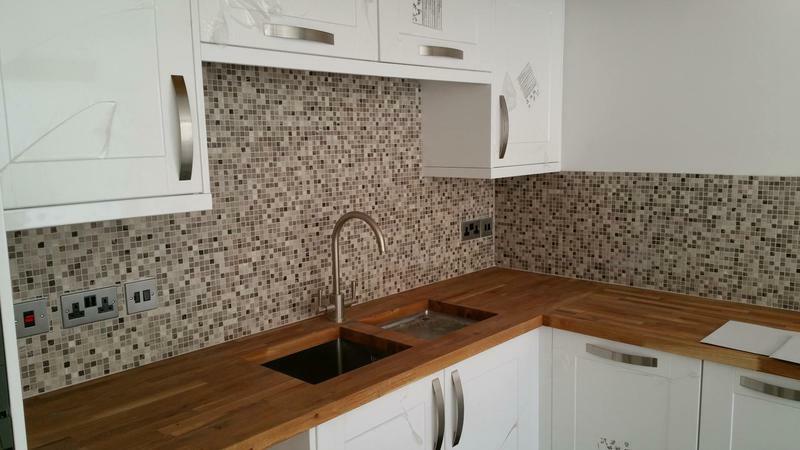 The finished result looks really stylish and impressive. 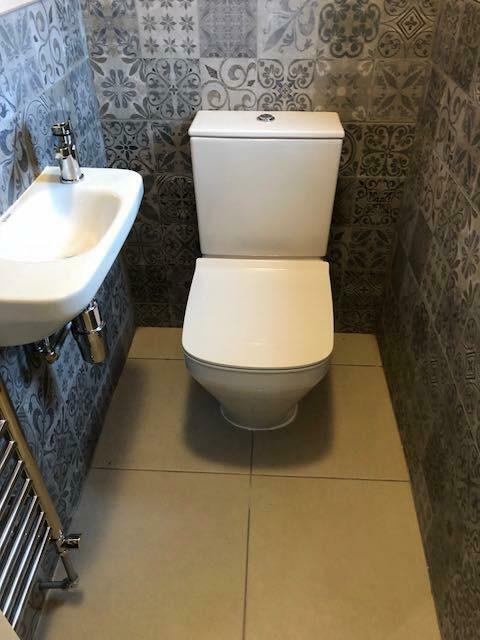 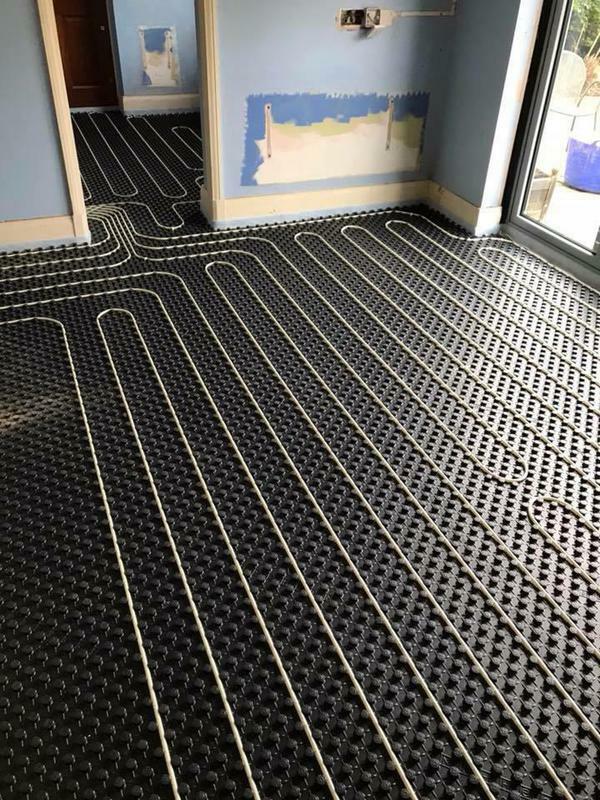 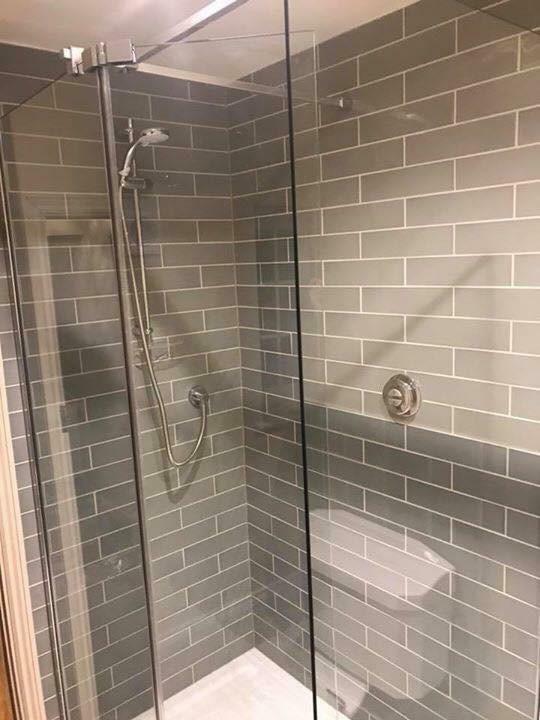 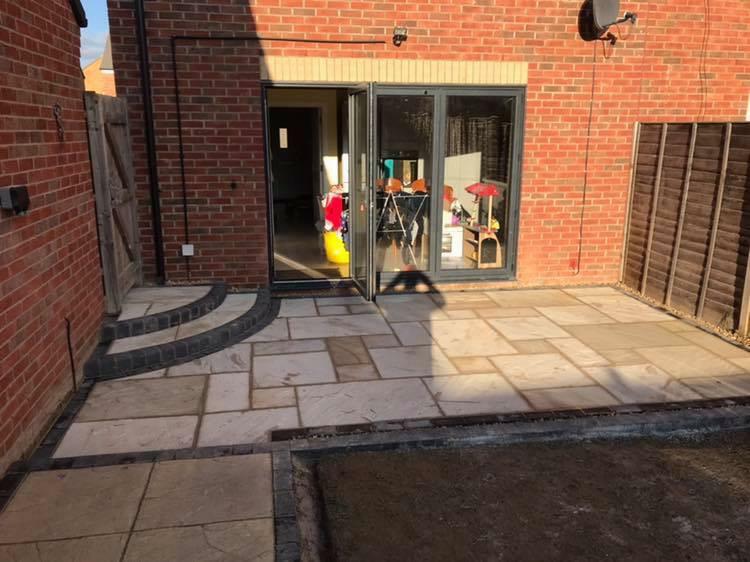 The company were really easy to deal with, got in touch straight away and did everything they said they would, at the time they said they would do it. 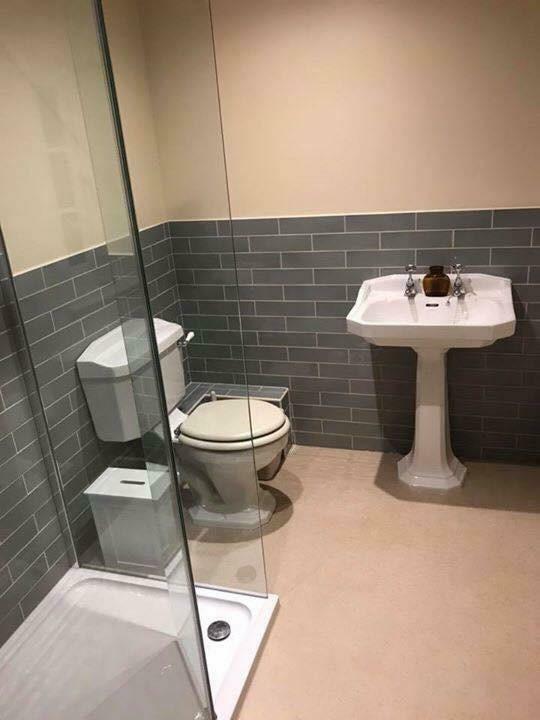 Can't ask for more than that really. 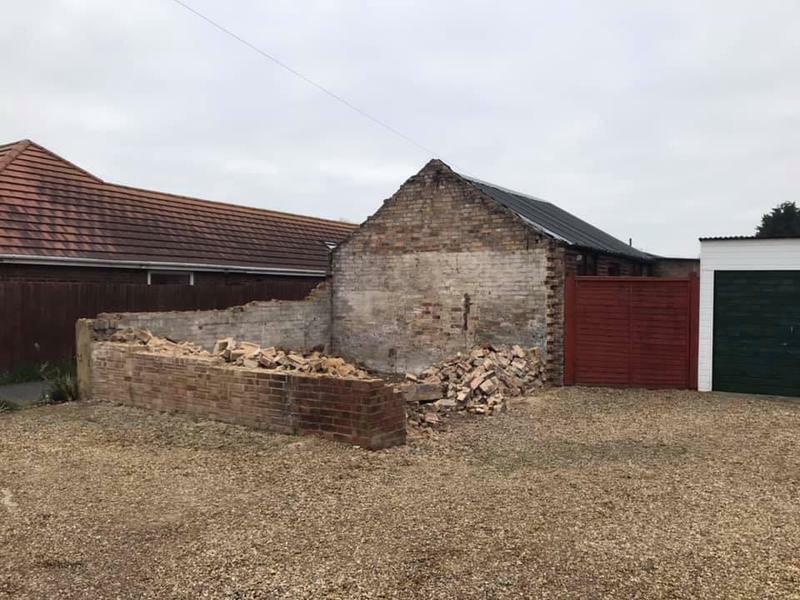 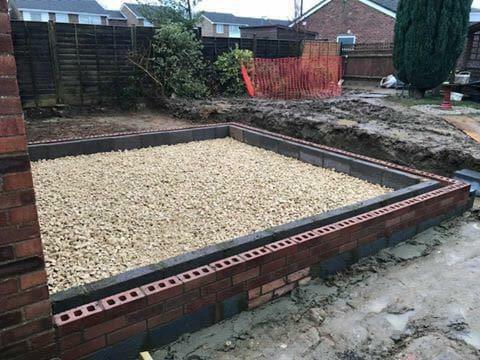 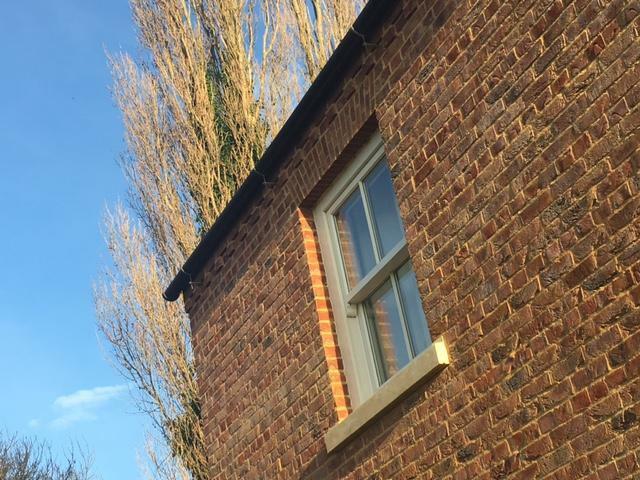 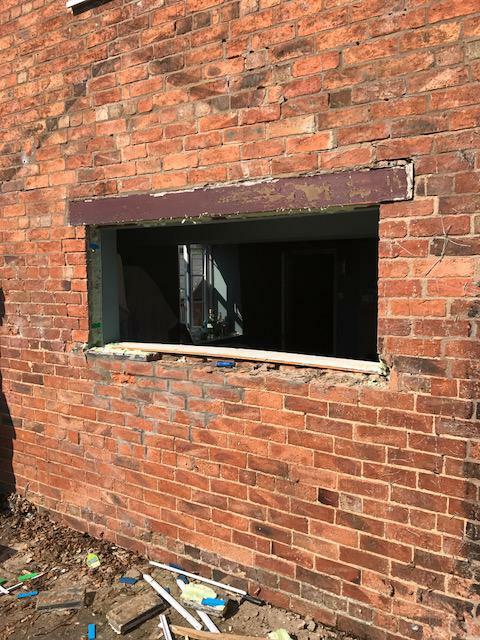 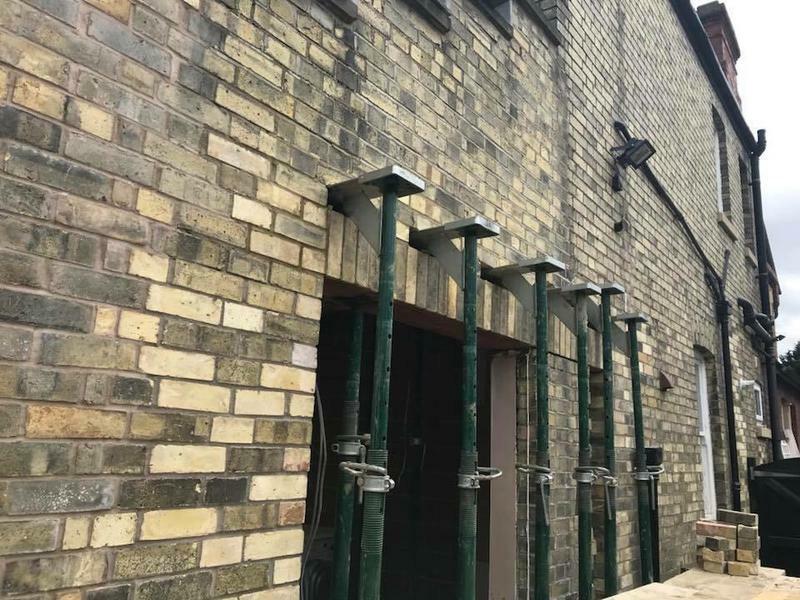 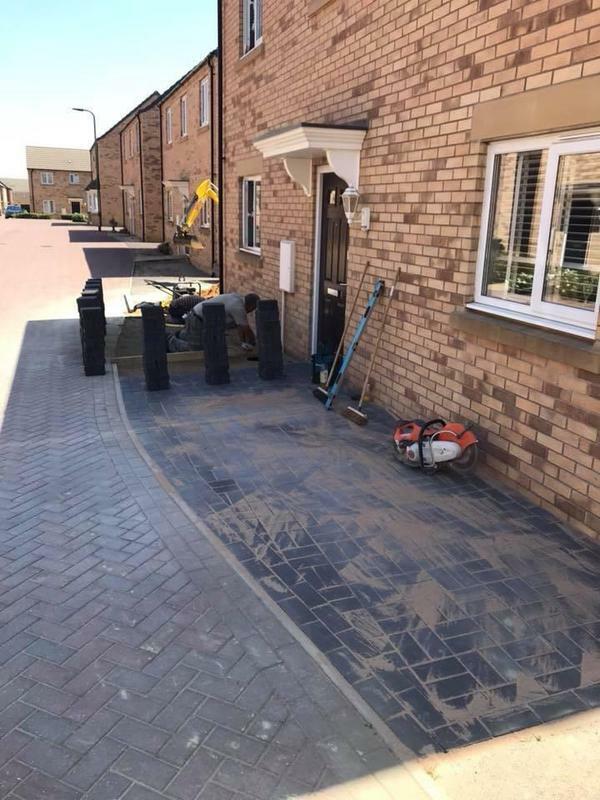 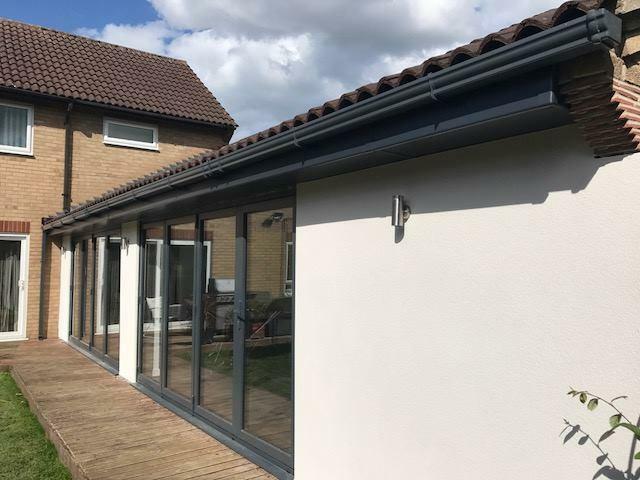 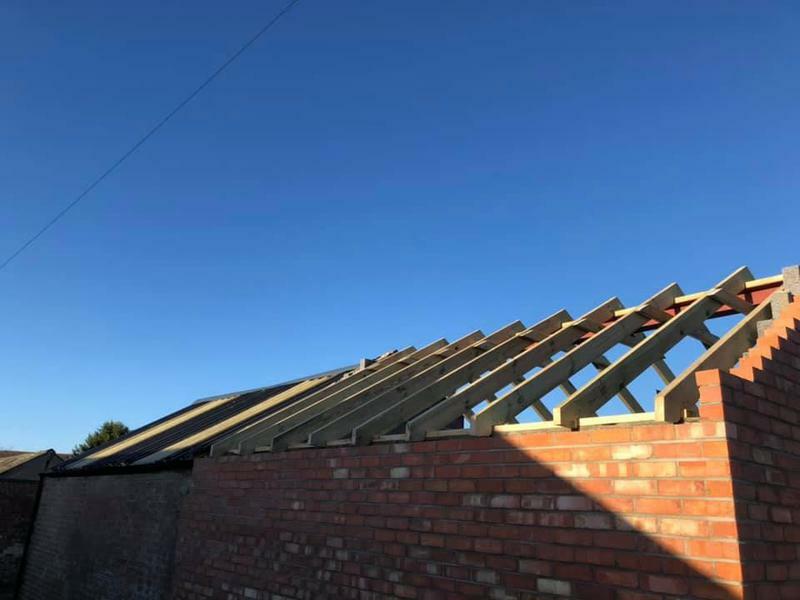 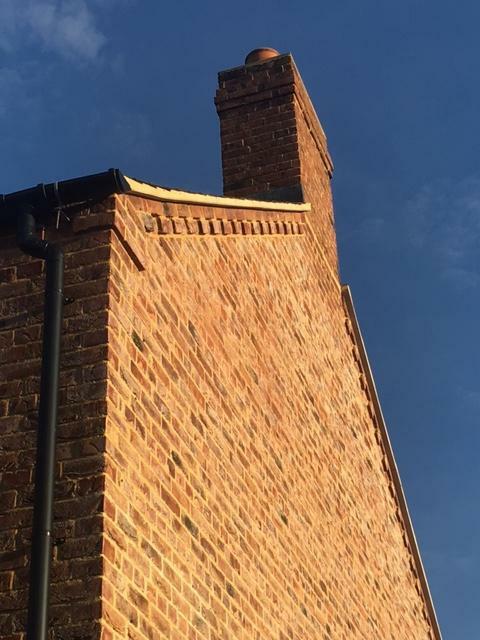 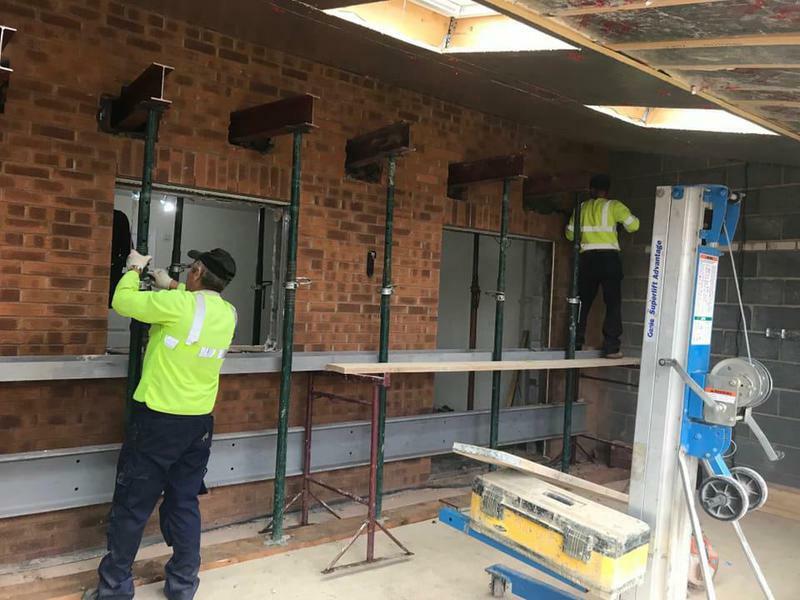 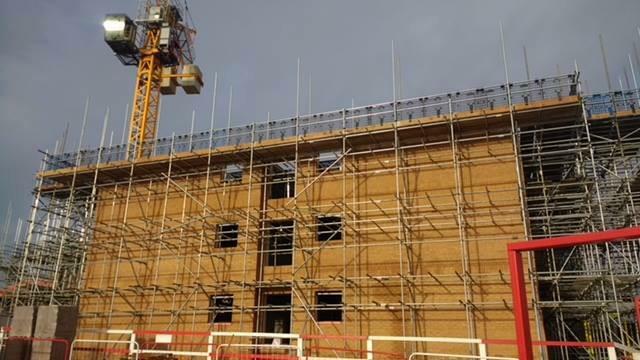 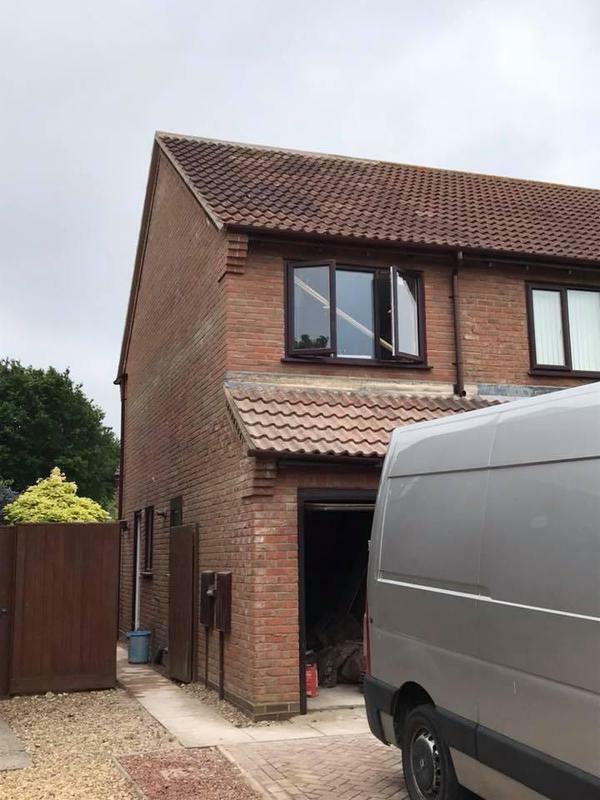 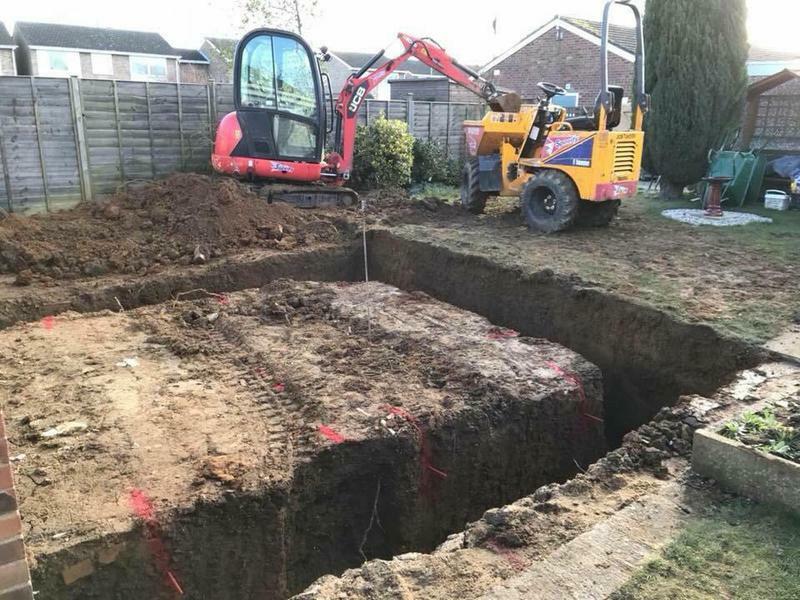 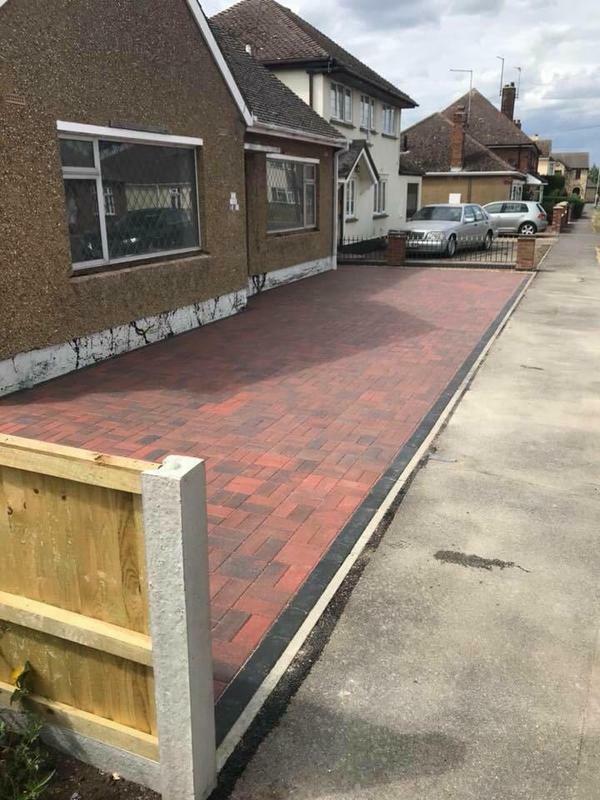 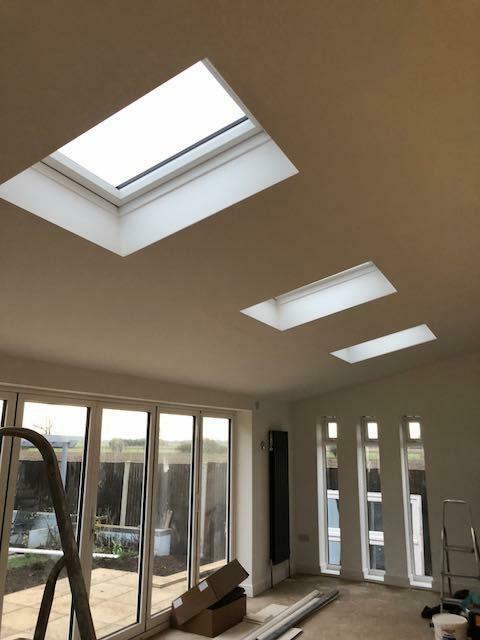 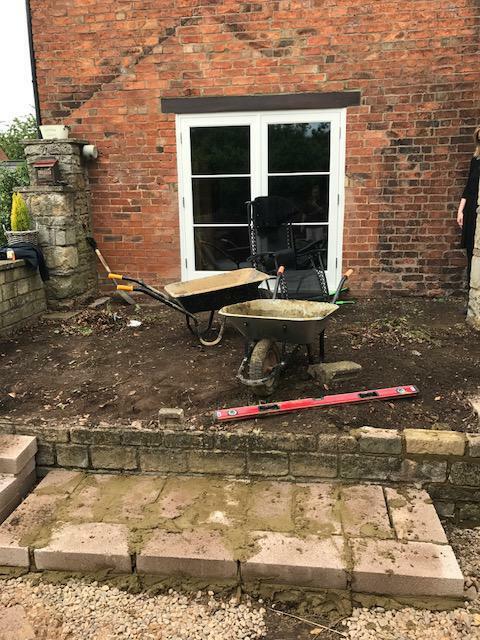 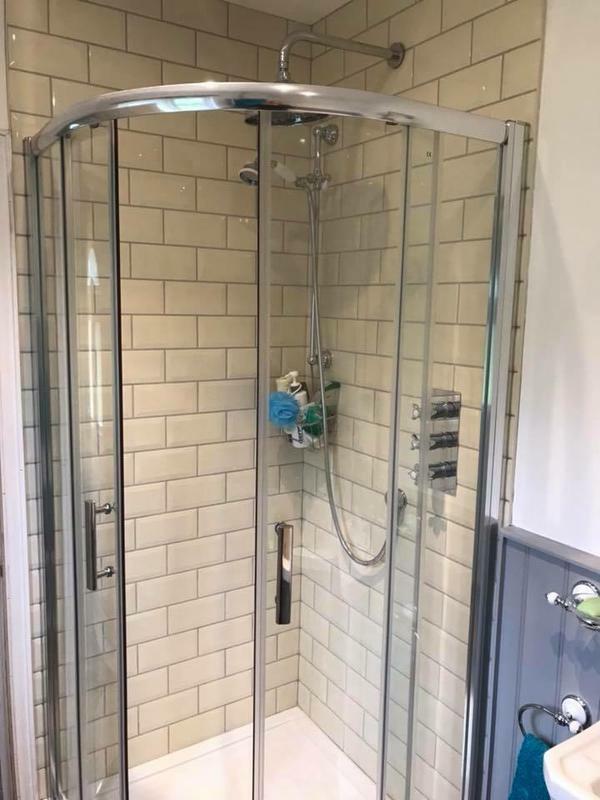 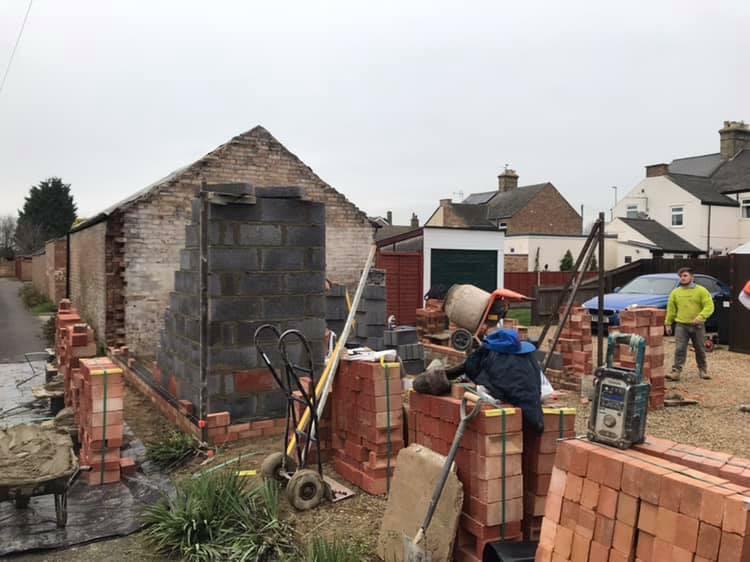 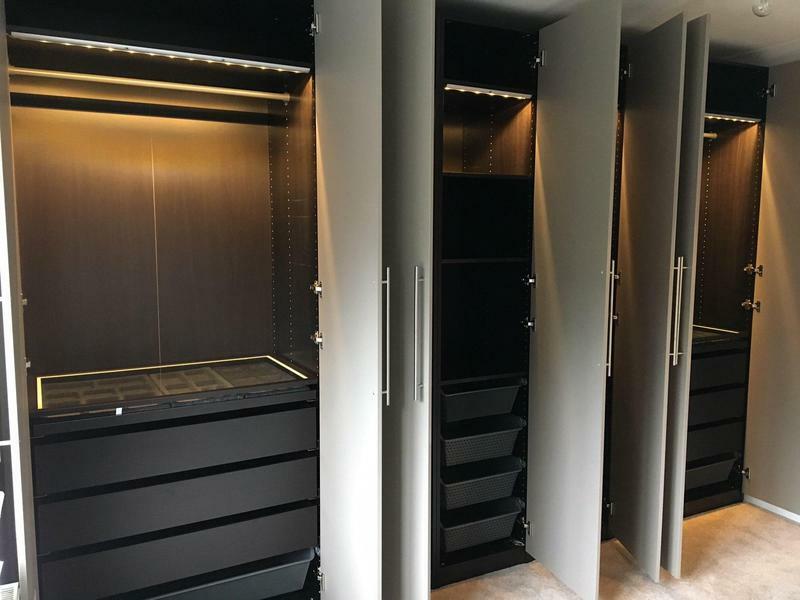 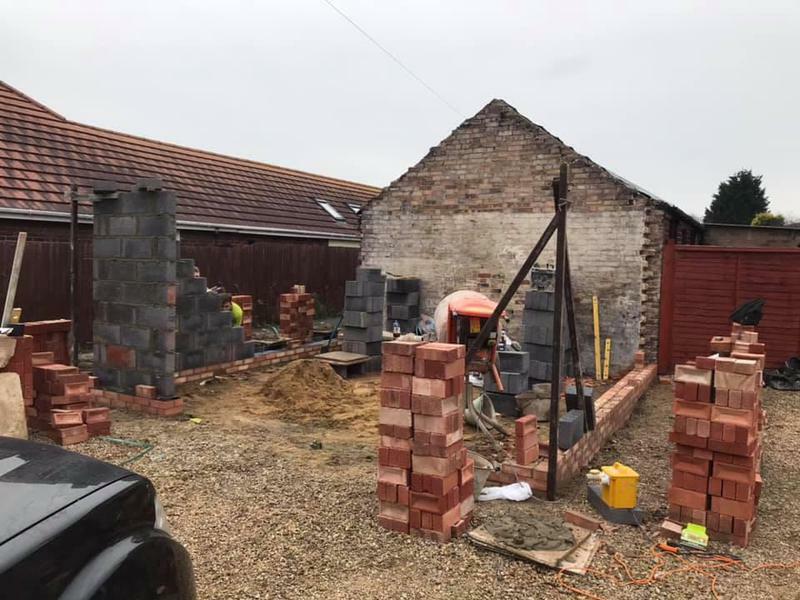 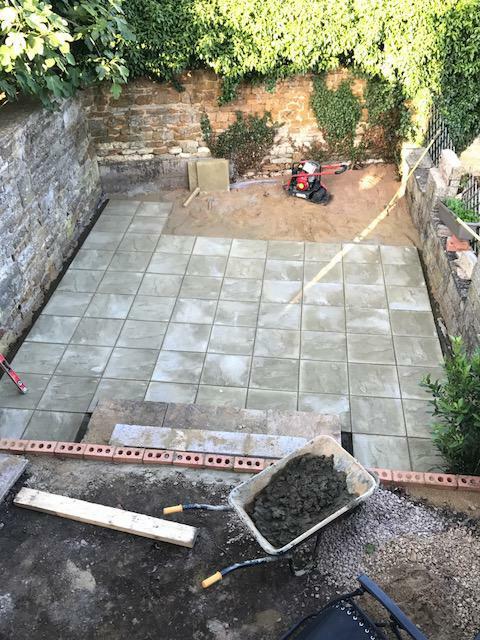 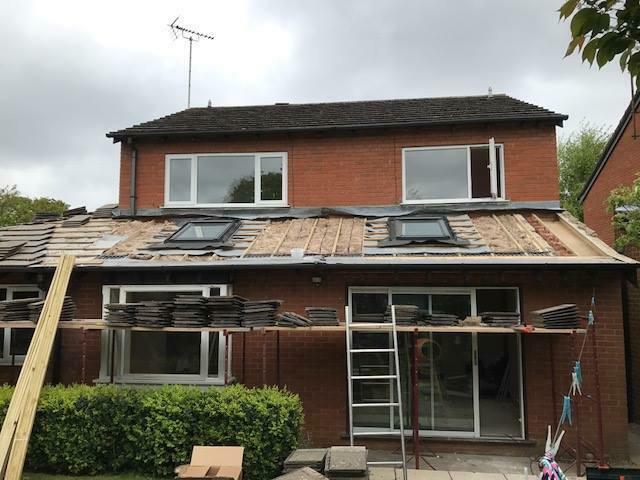 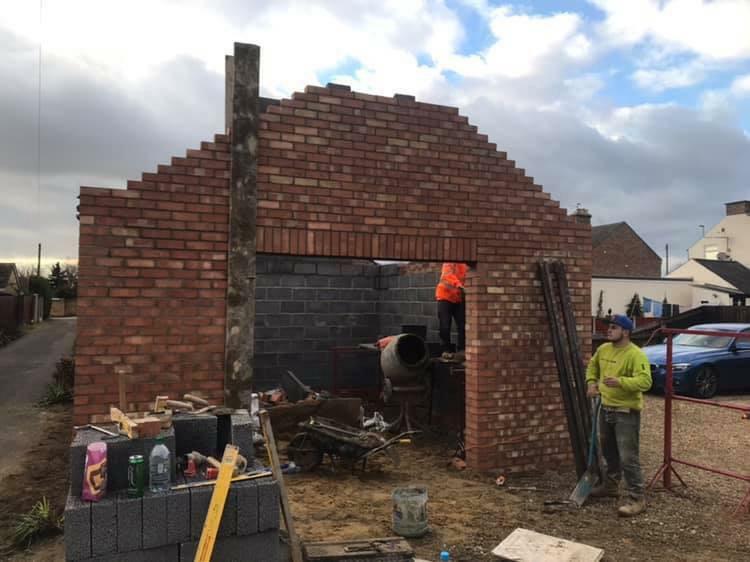 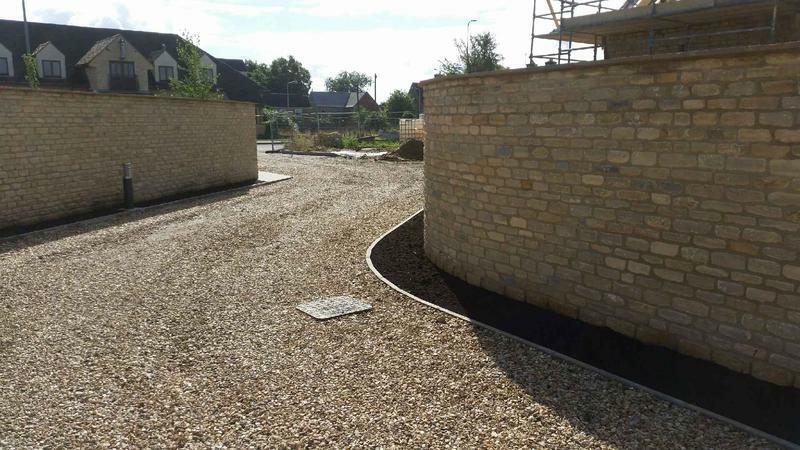 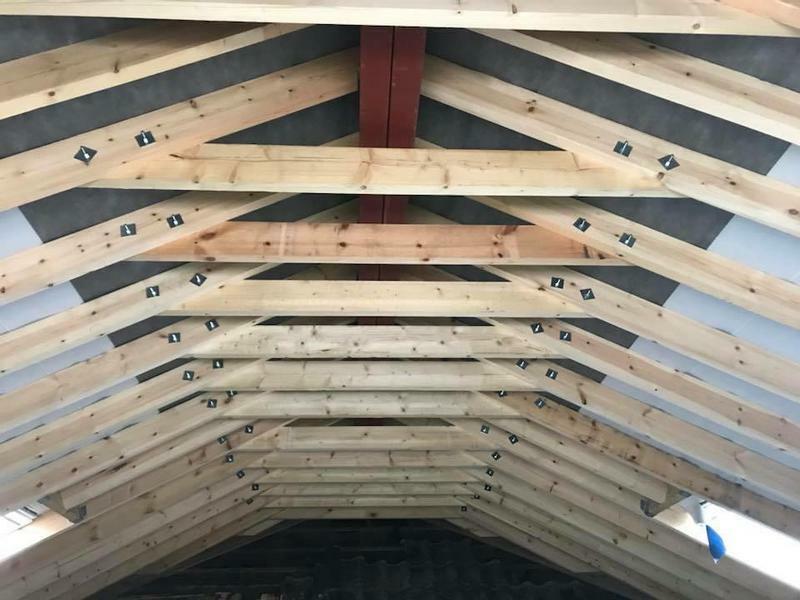 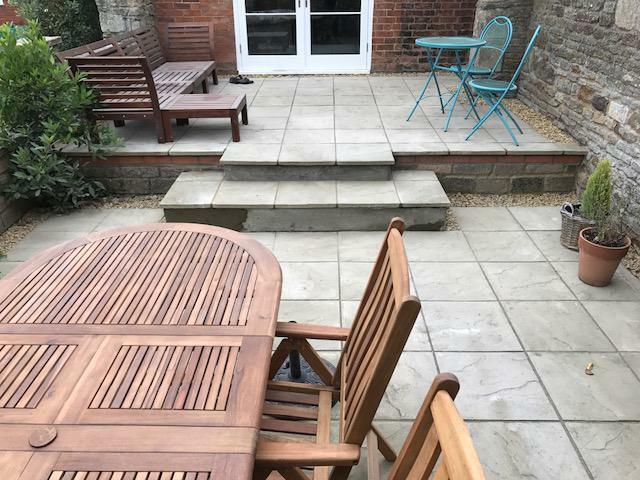 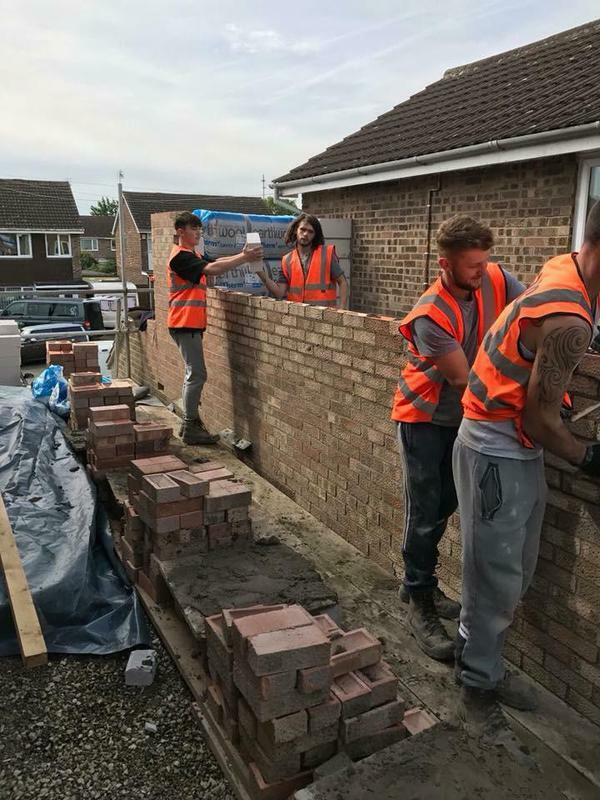 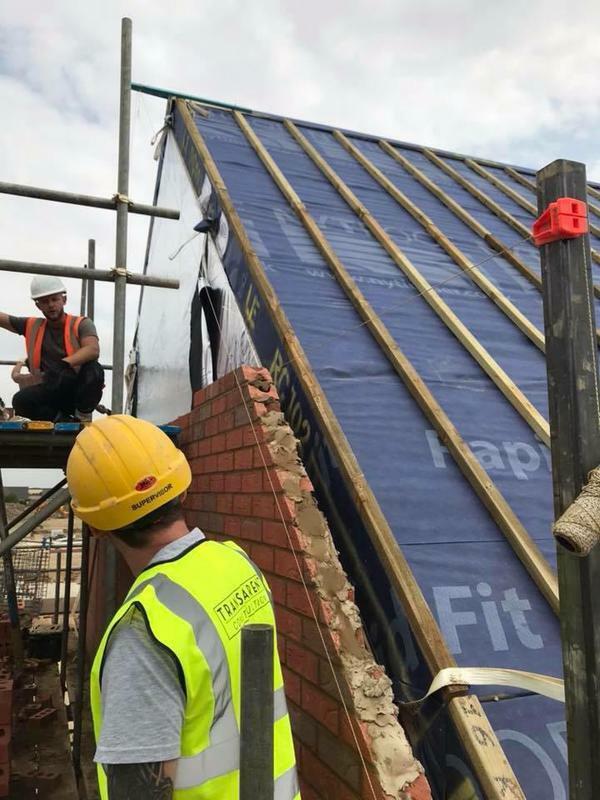 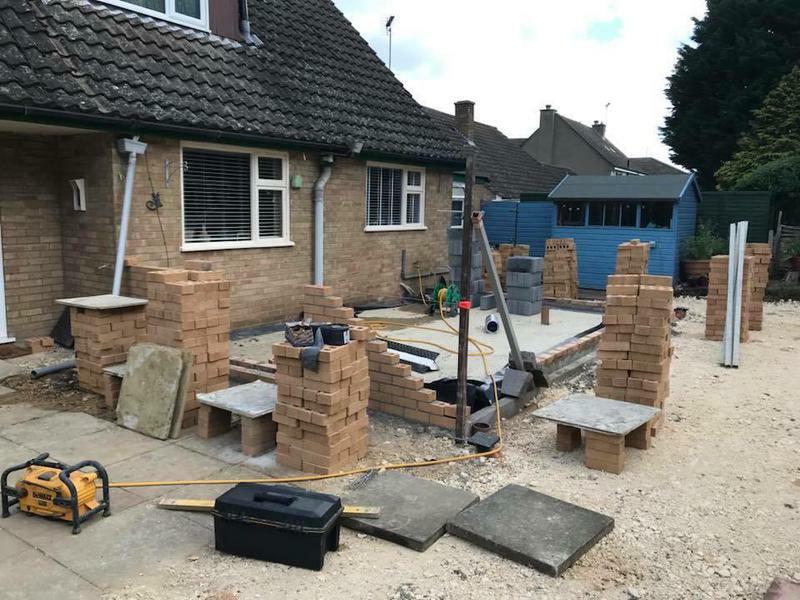 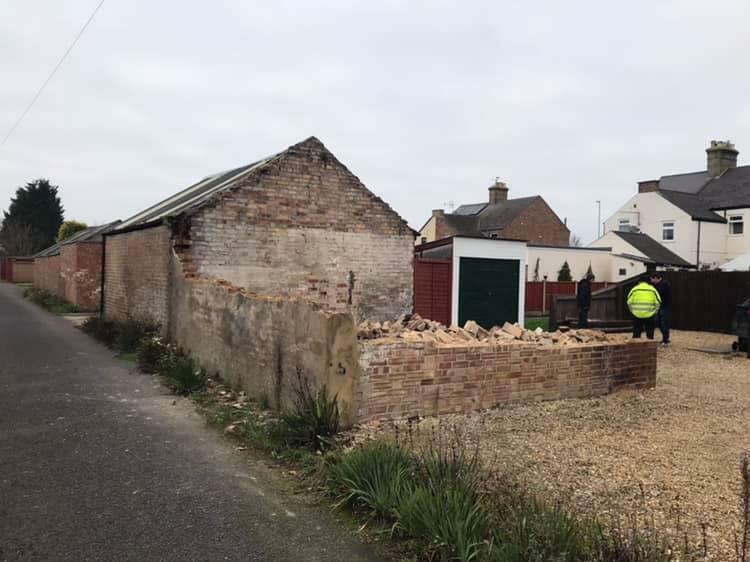 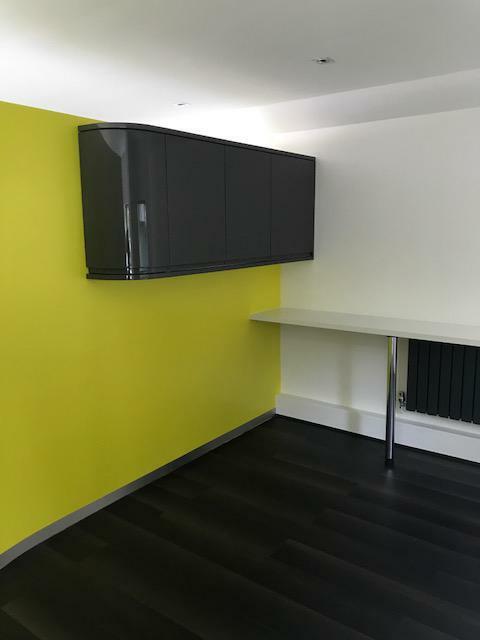 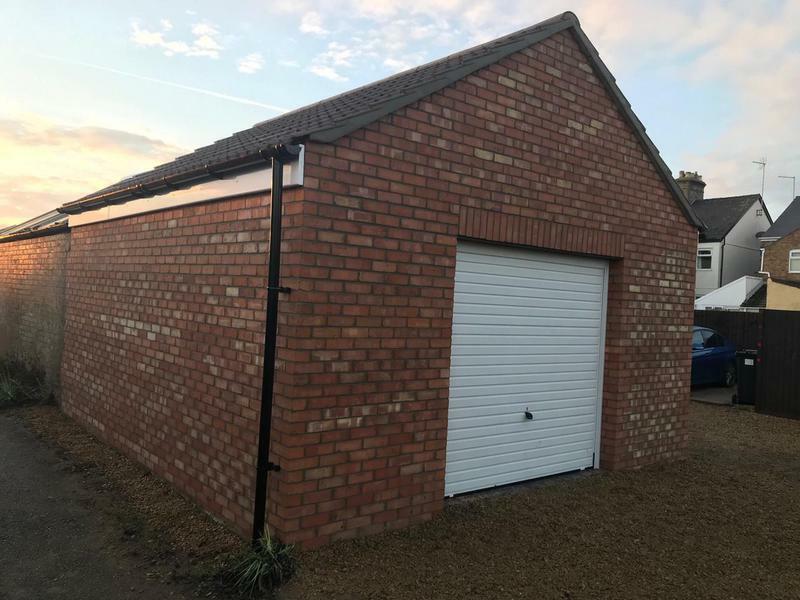 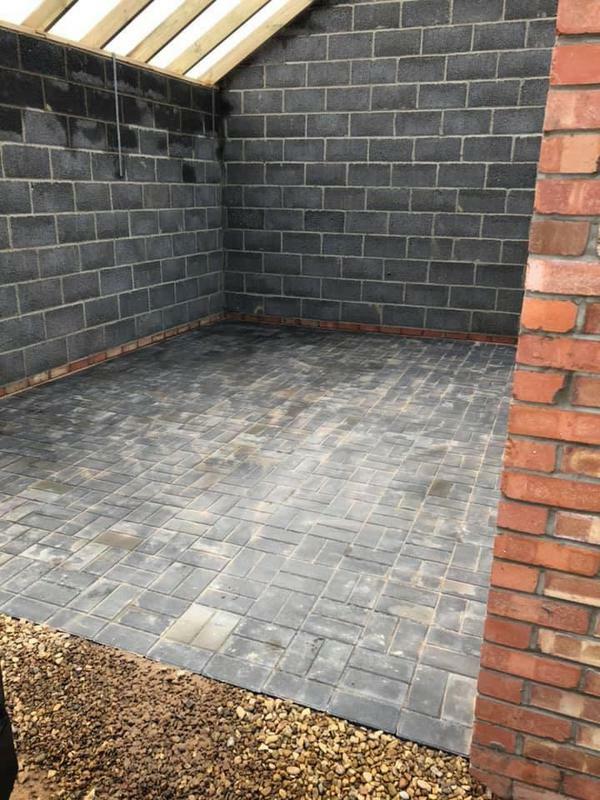 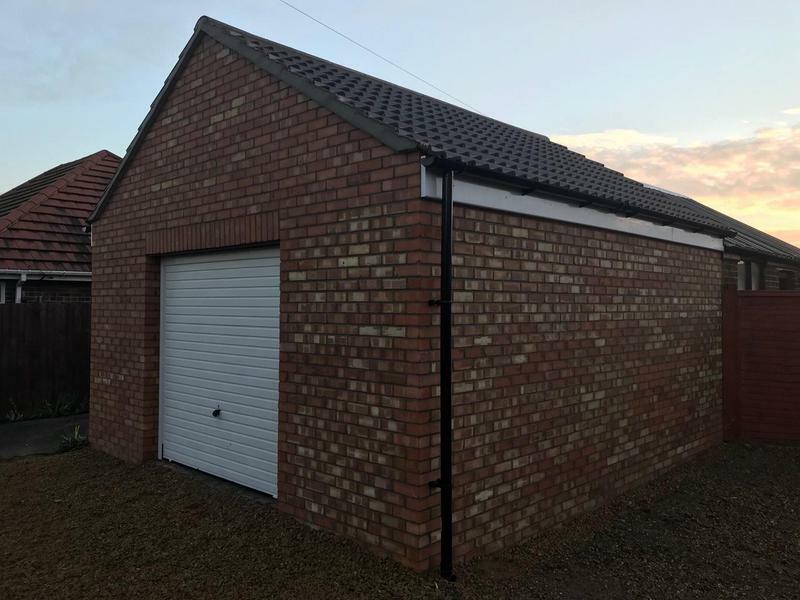 The price was right for the works, and if we need building work in the future, we won't hesitate to use Transparent Group again." 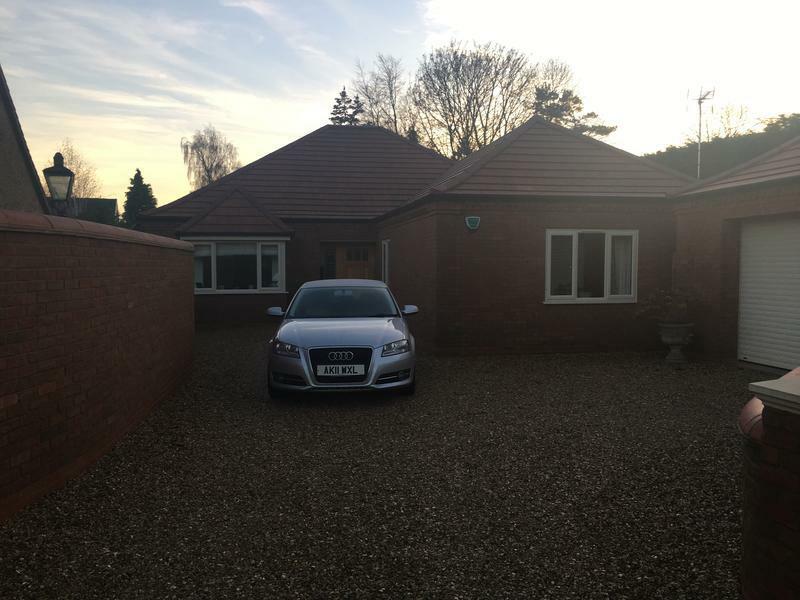 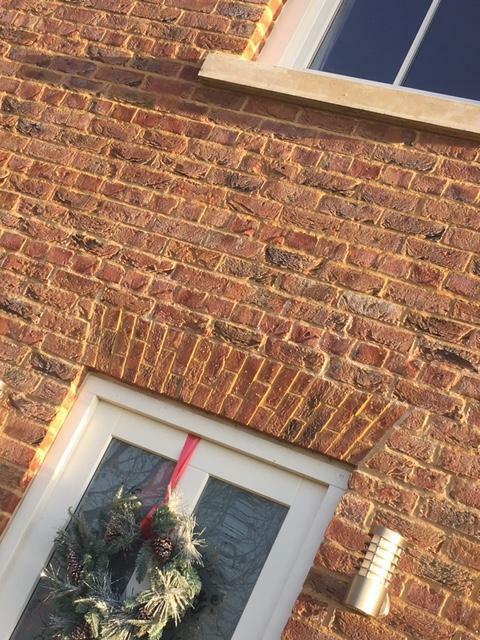 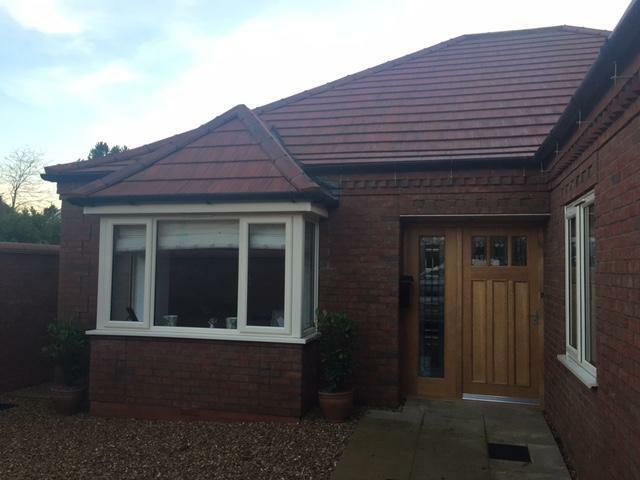 "New porch roof and brickwork. 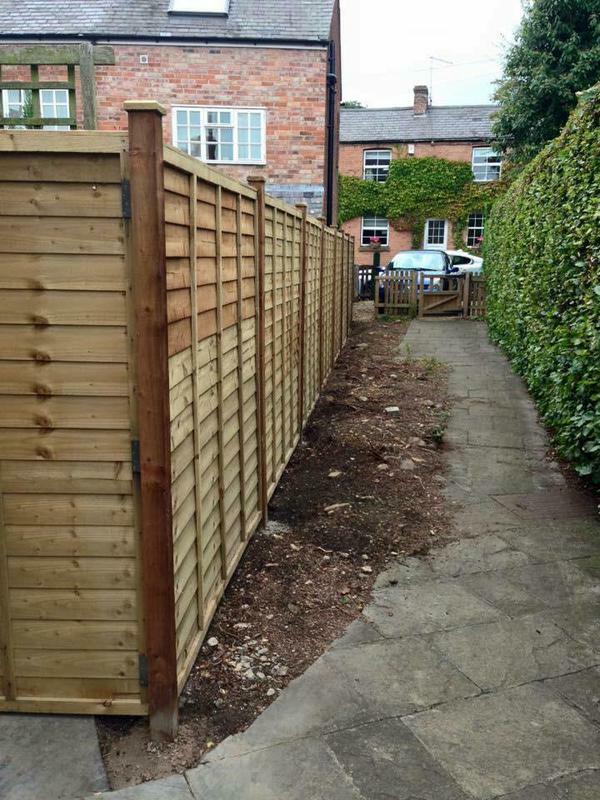 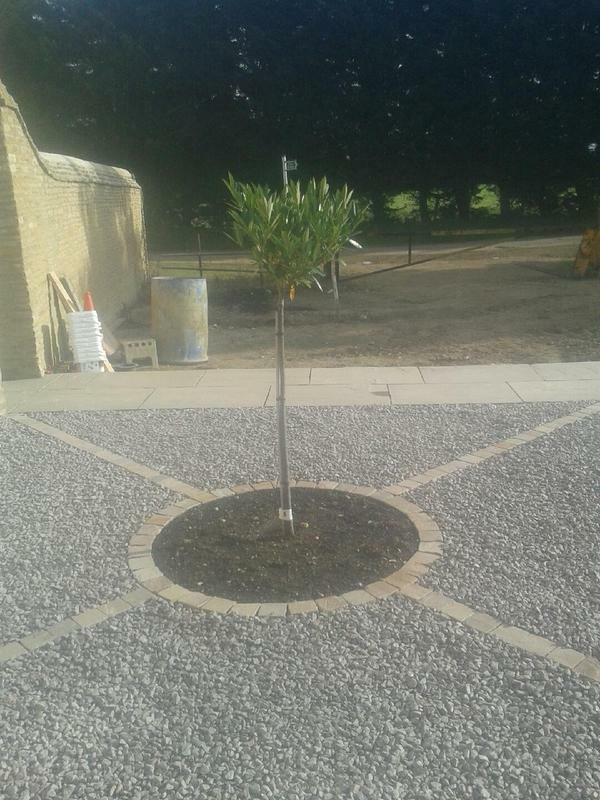 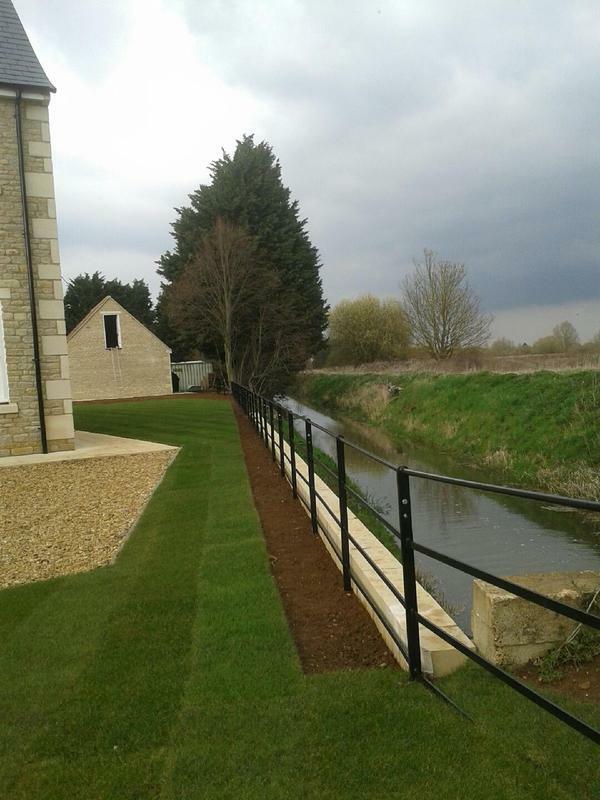 This was the second job for us by Transparent, again very happy with the work." 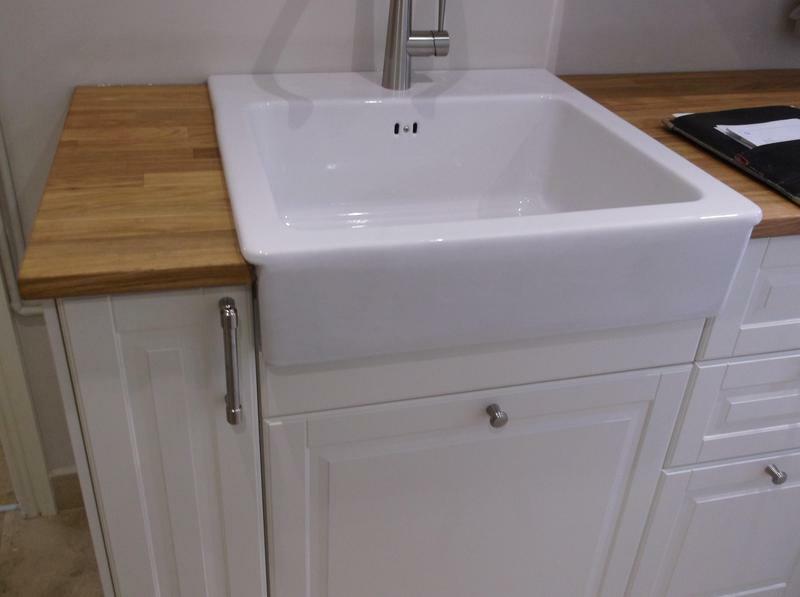 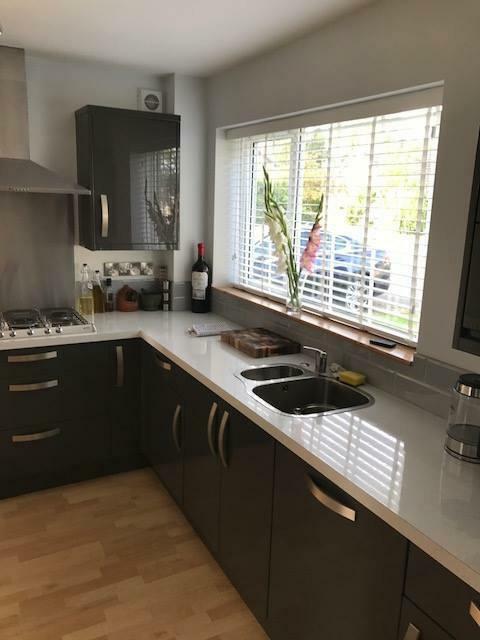 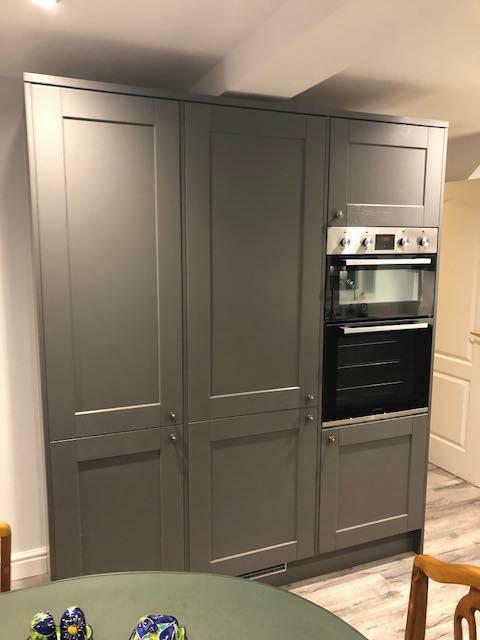 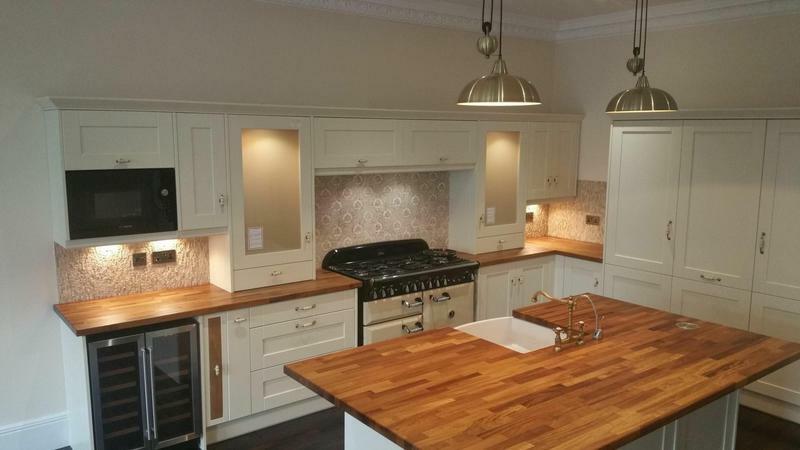 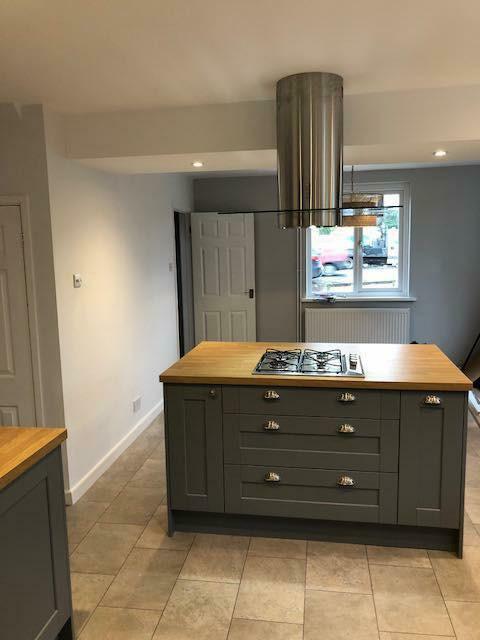 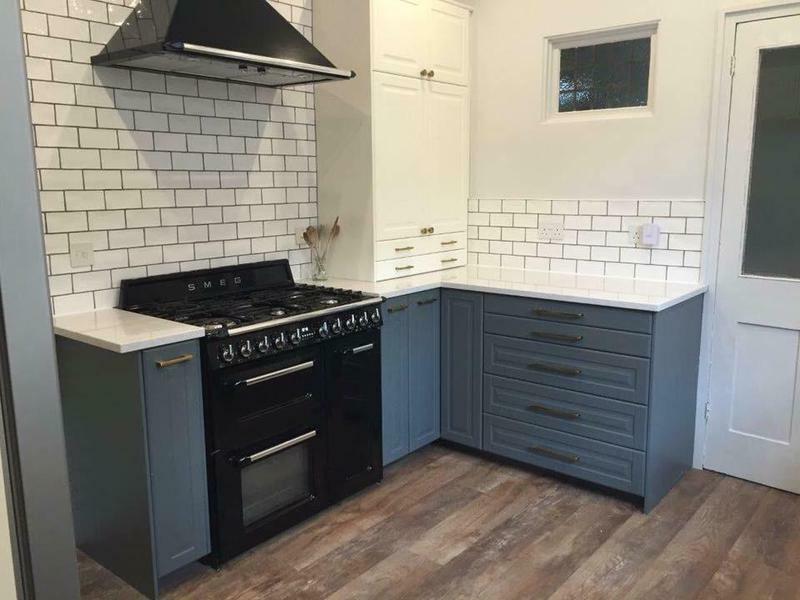 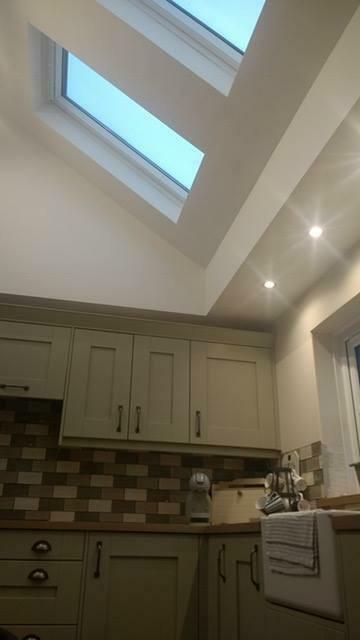 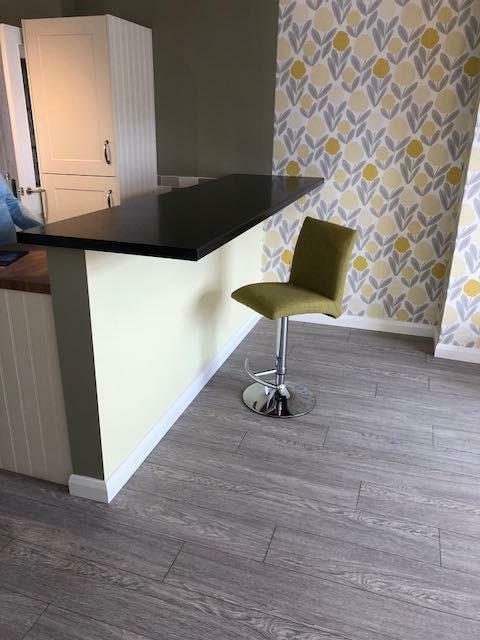 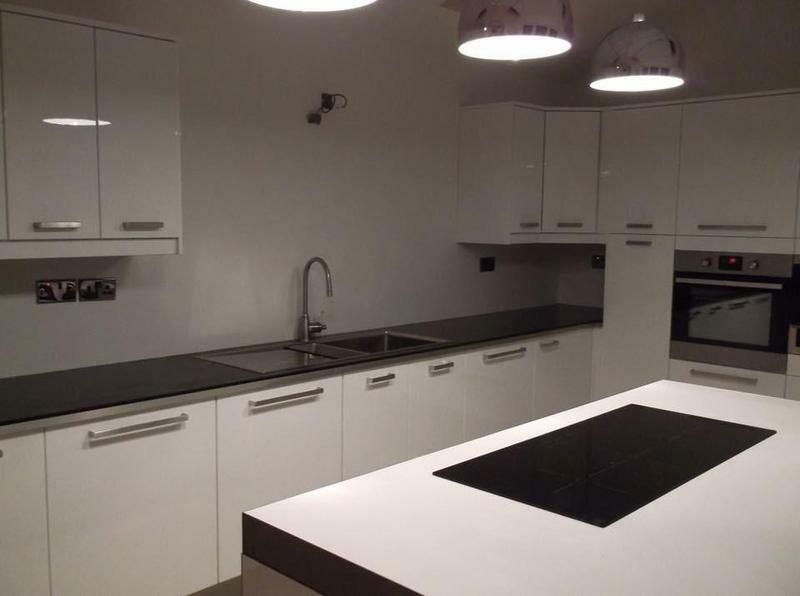 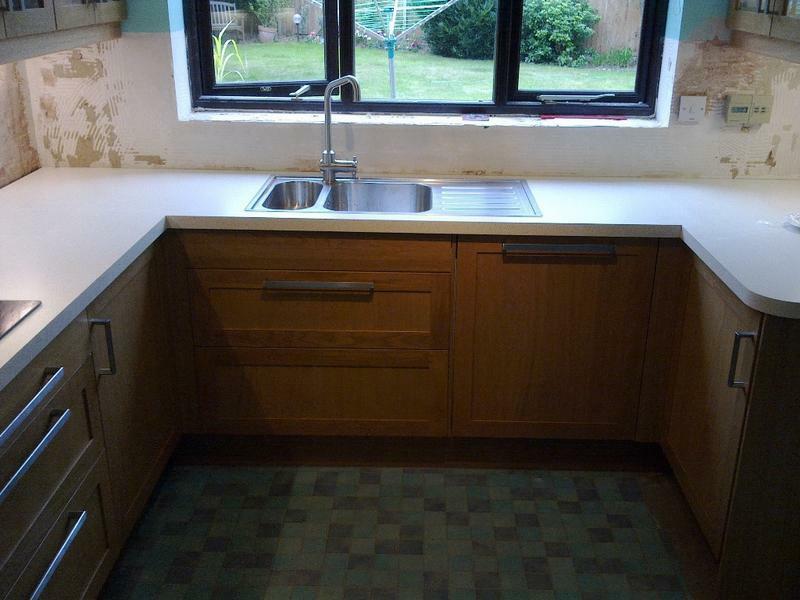 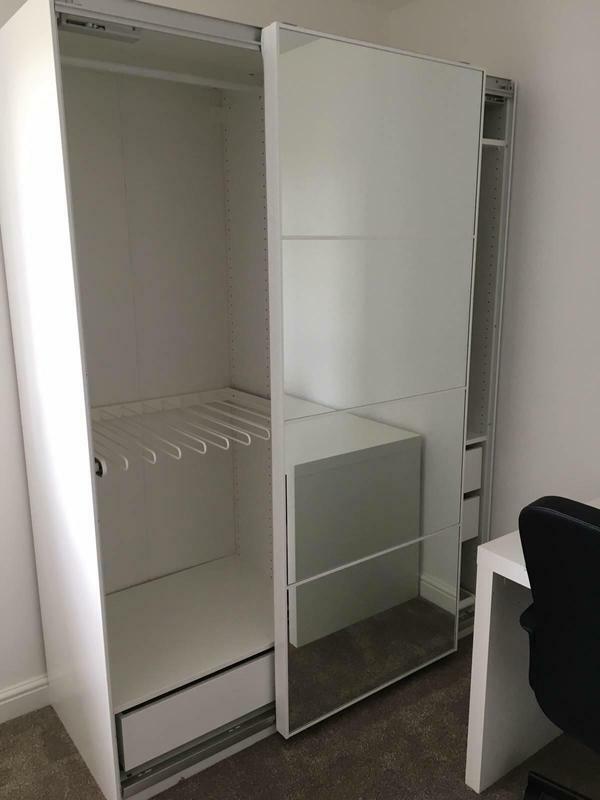 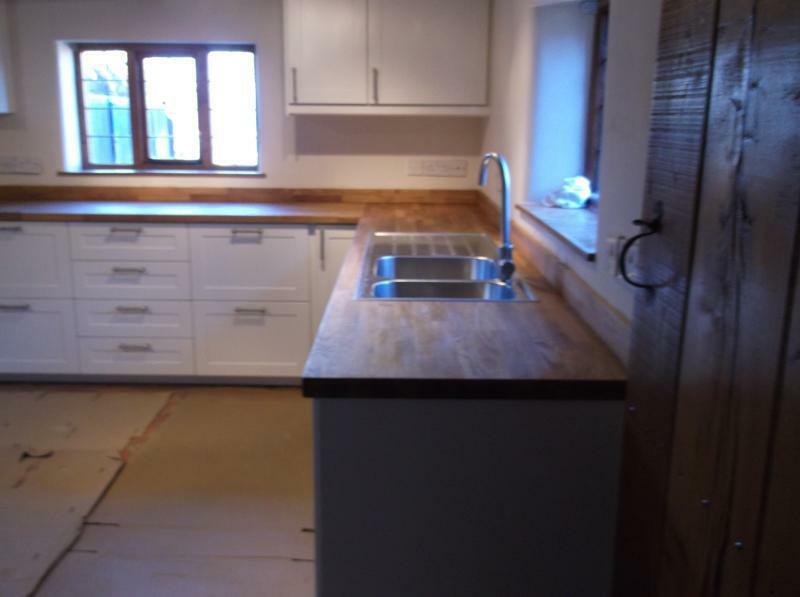 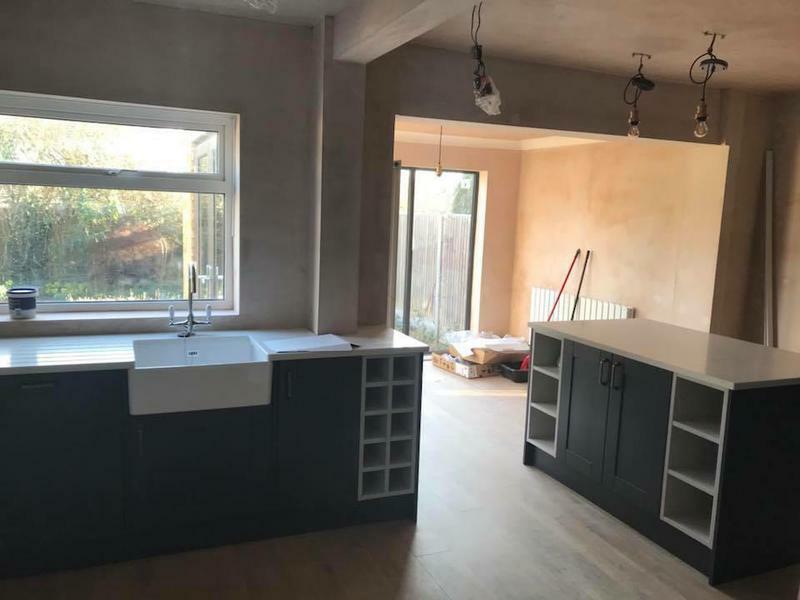 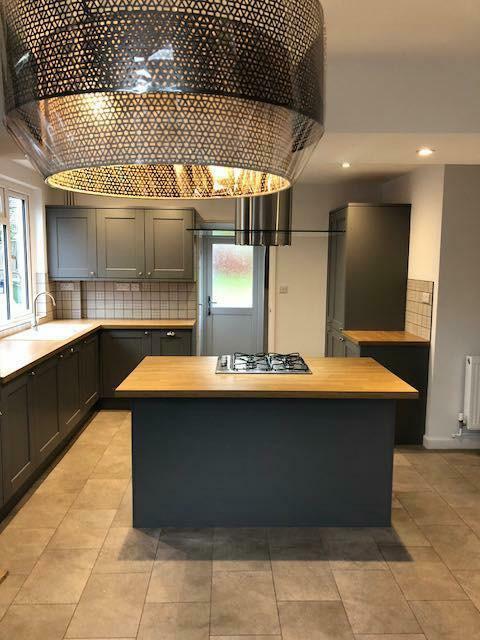 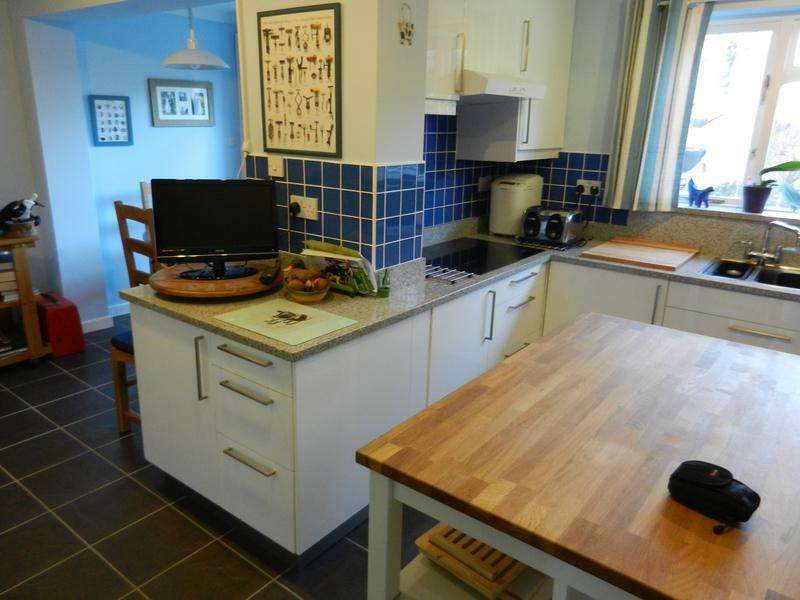 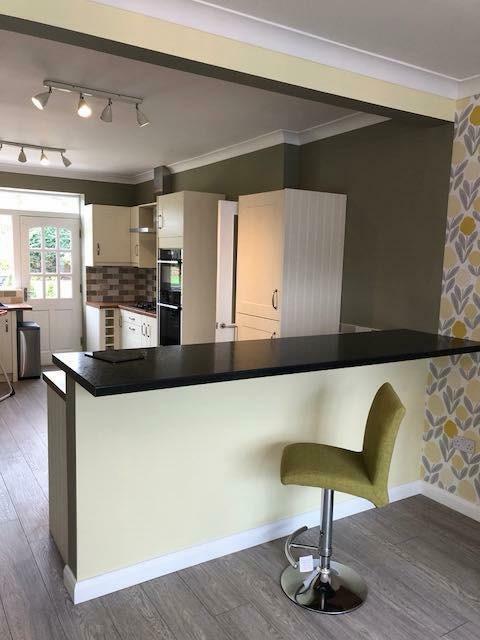 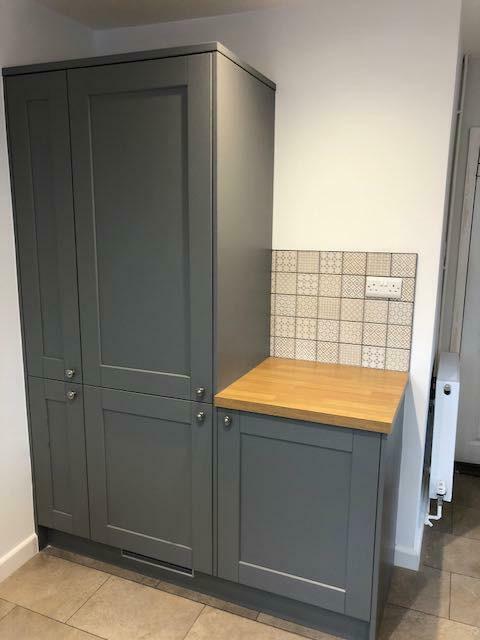 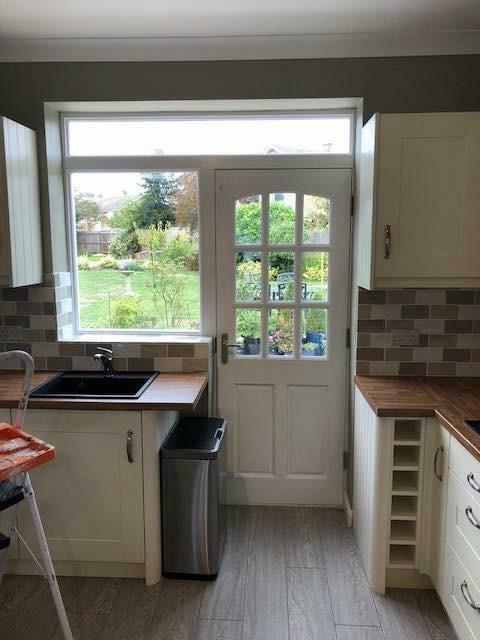 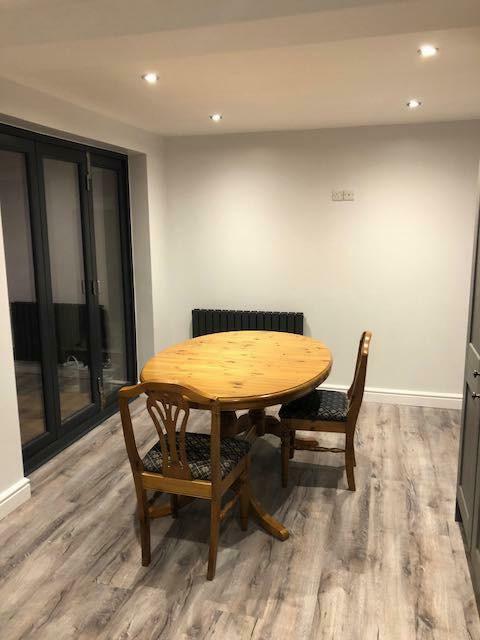 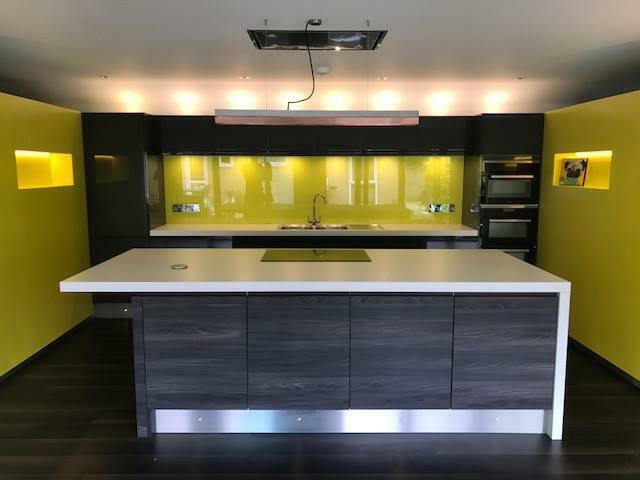 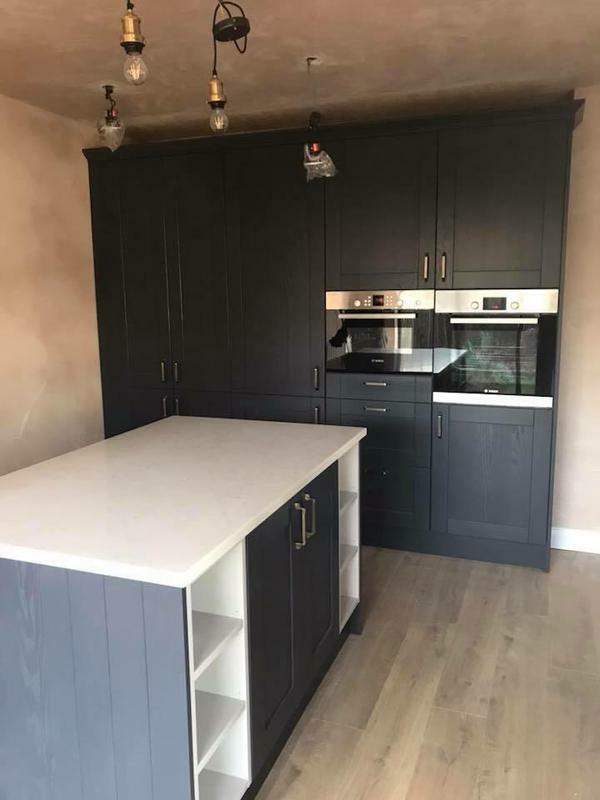 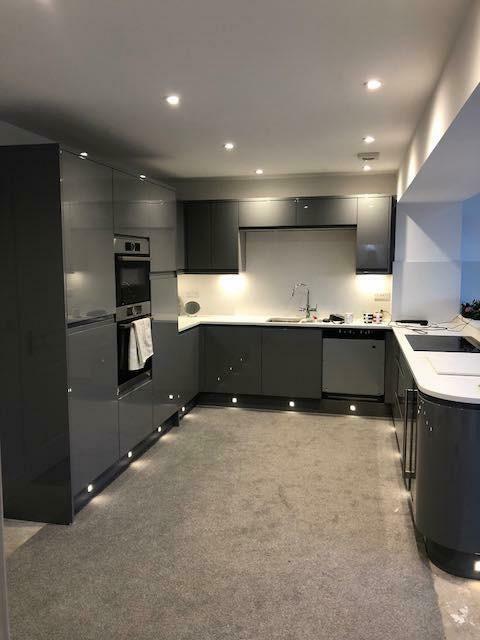 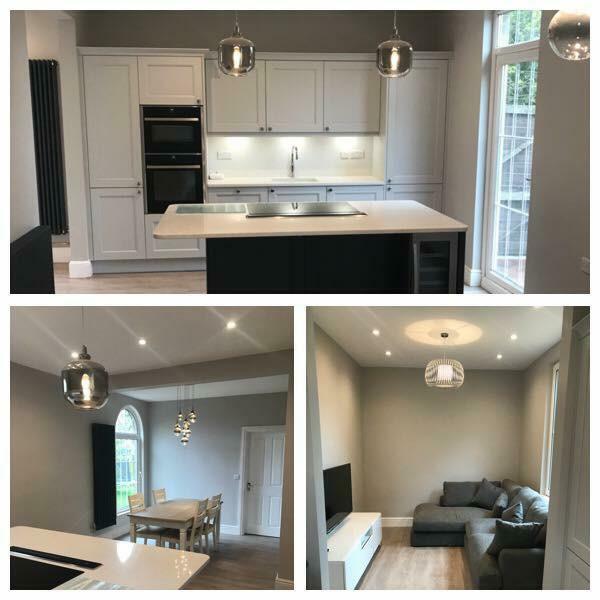 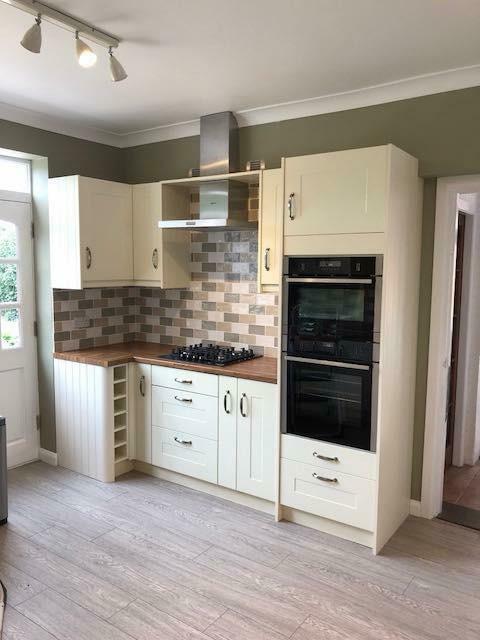 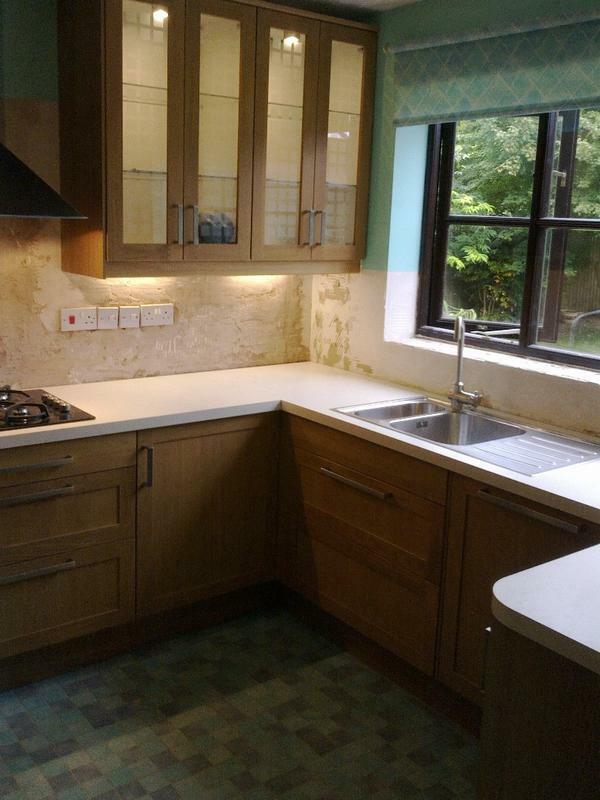 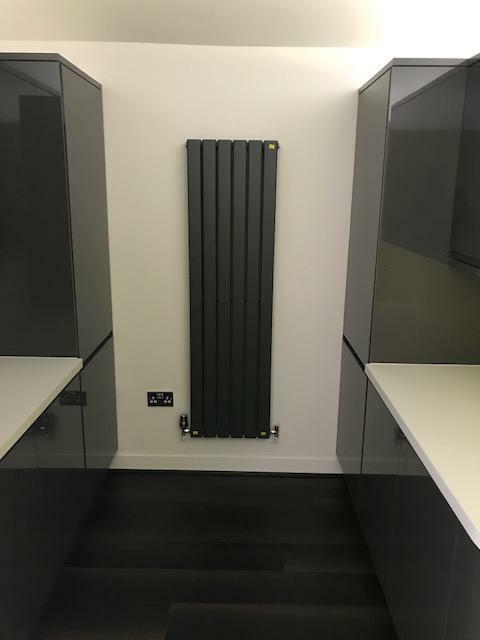 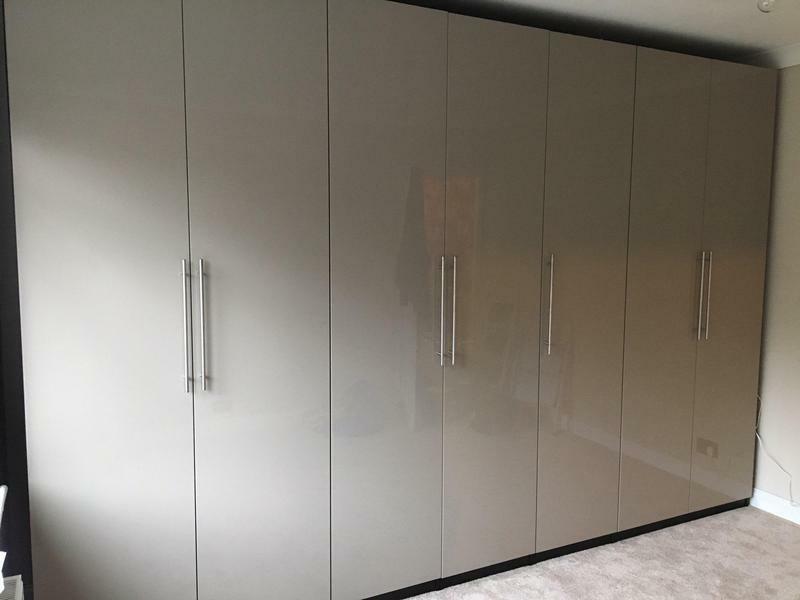 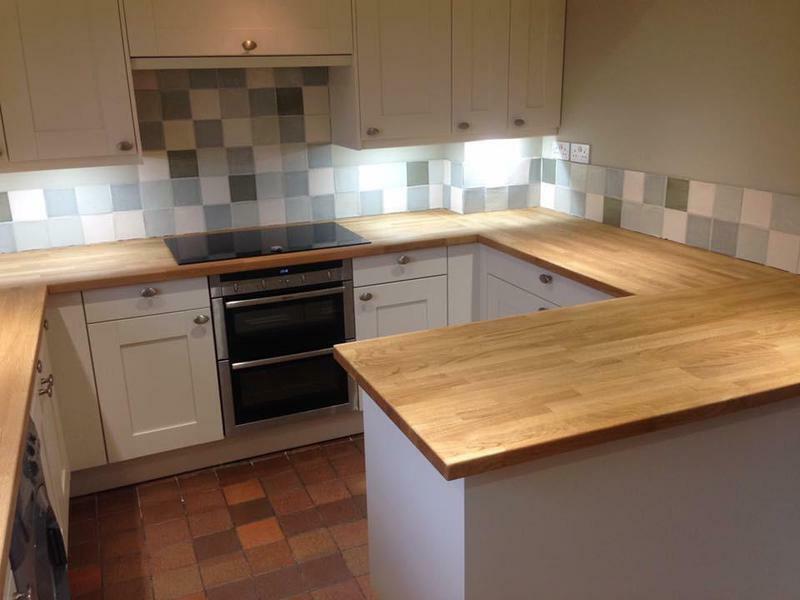 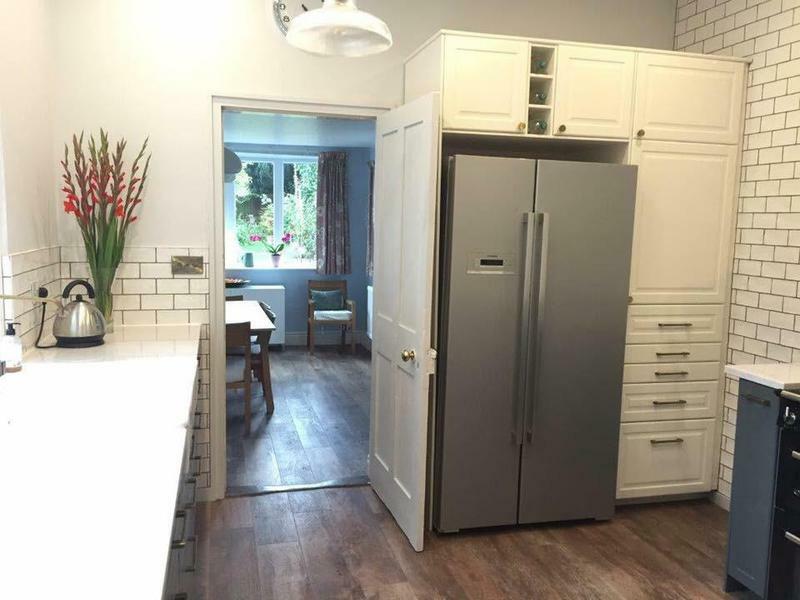 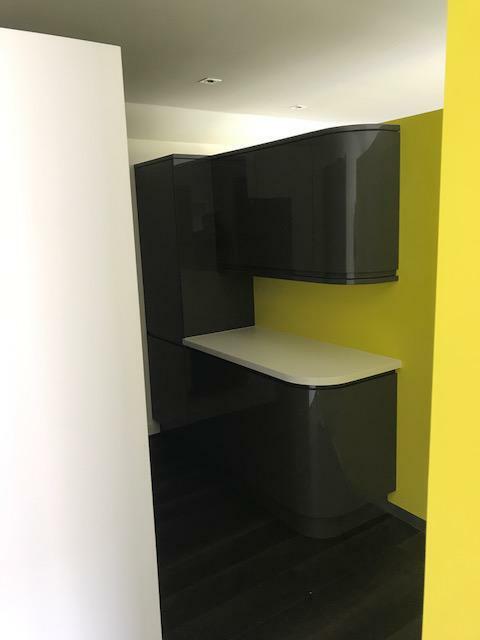 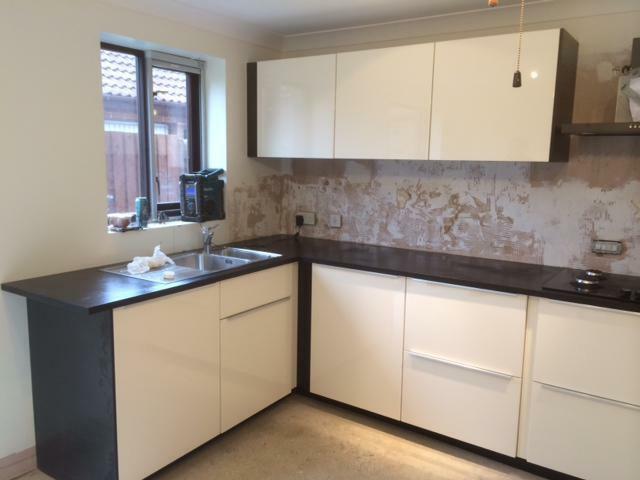 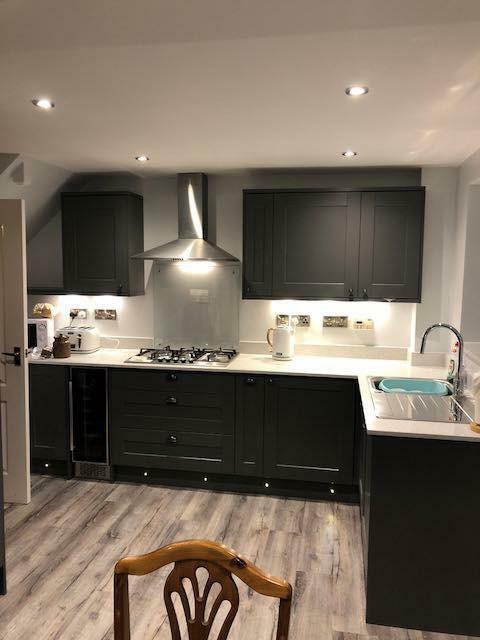 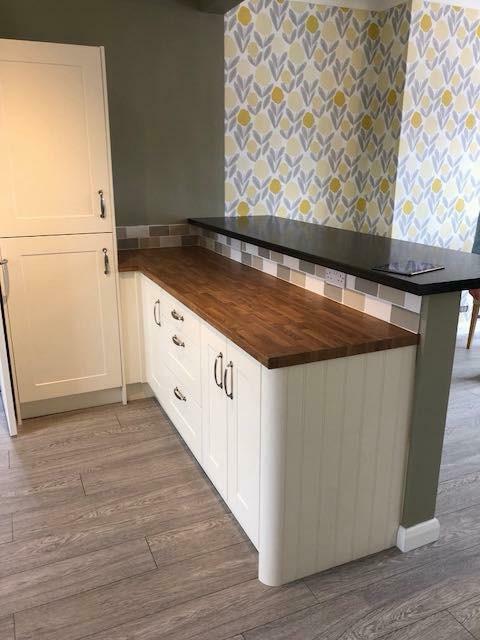 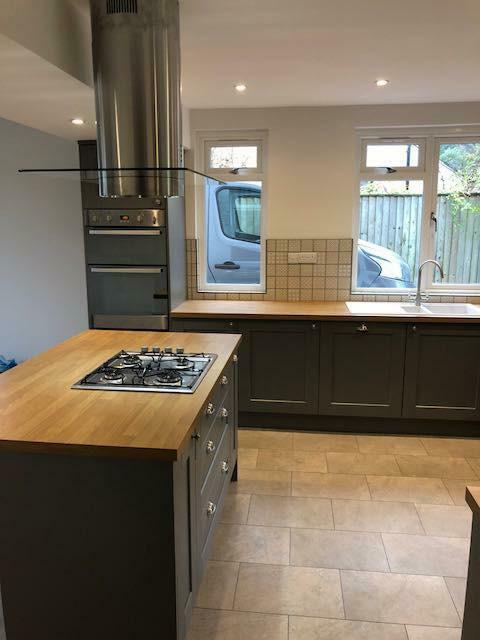 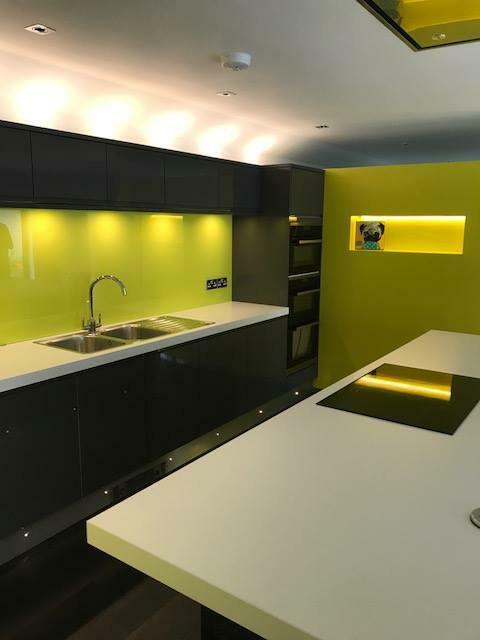 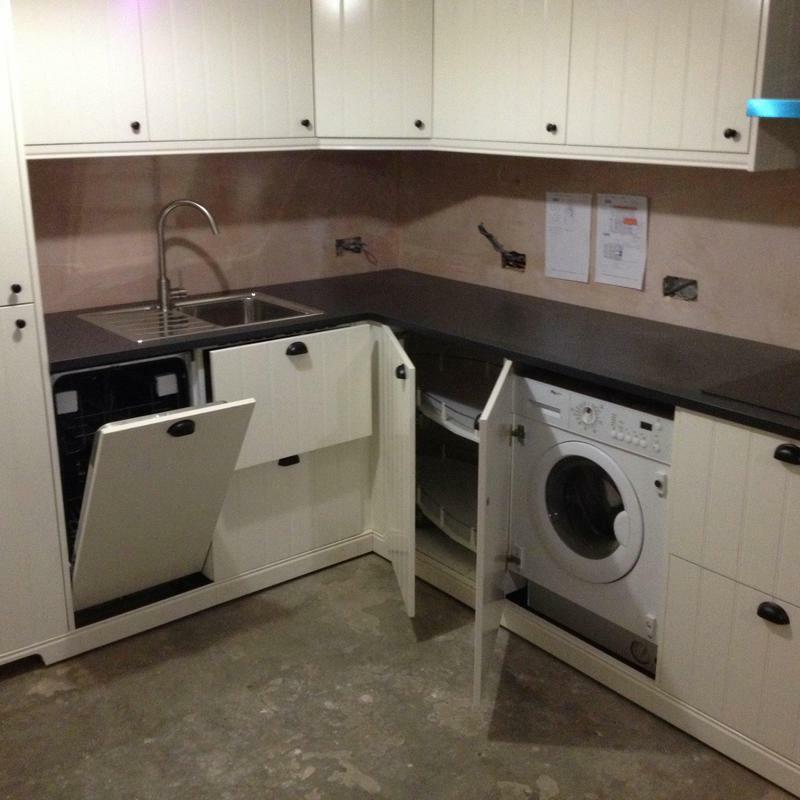 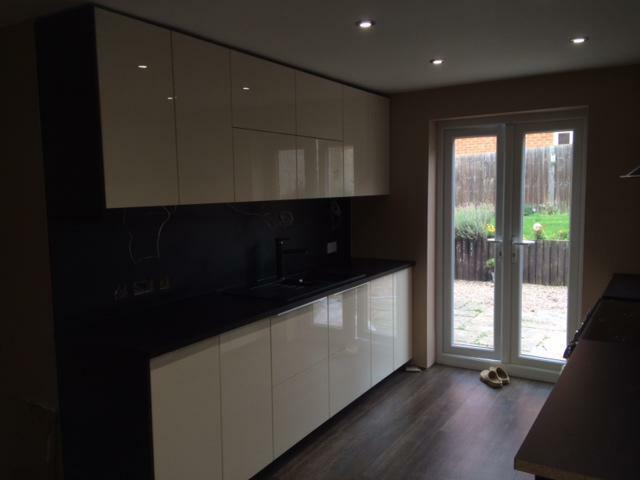 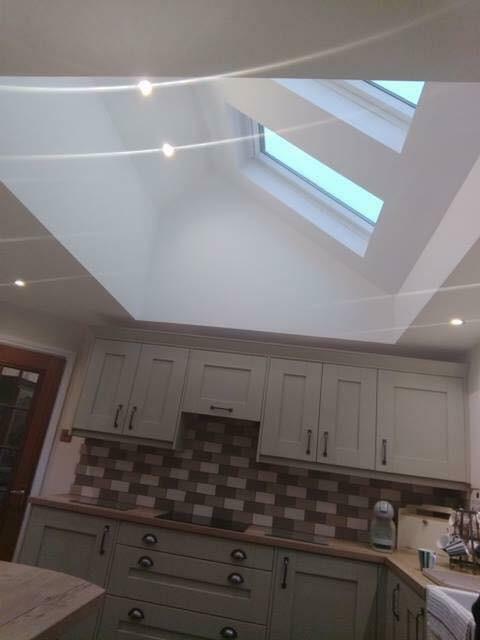 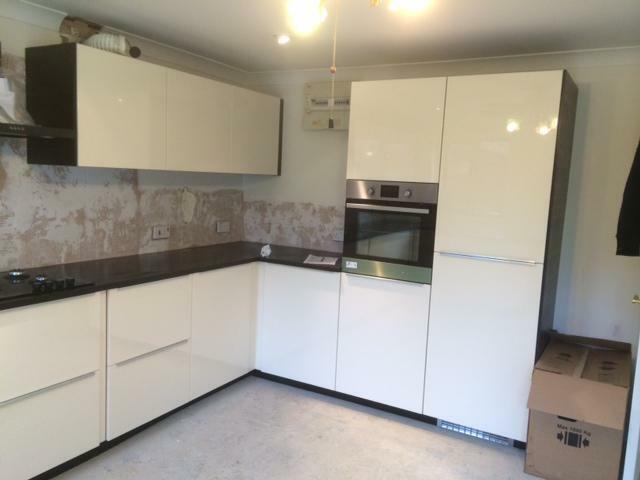 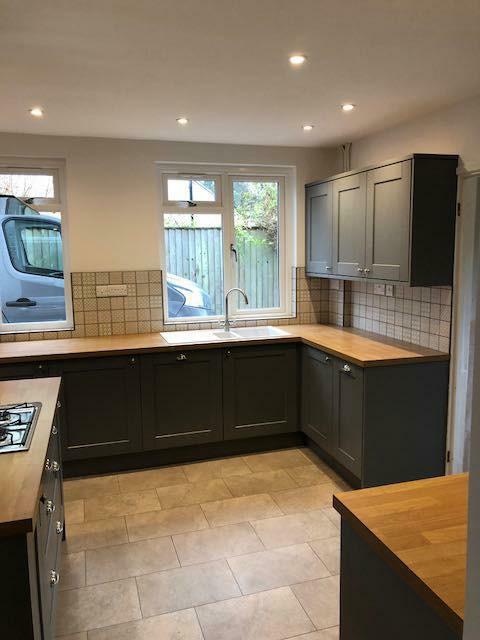 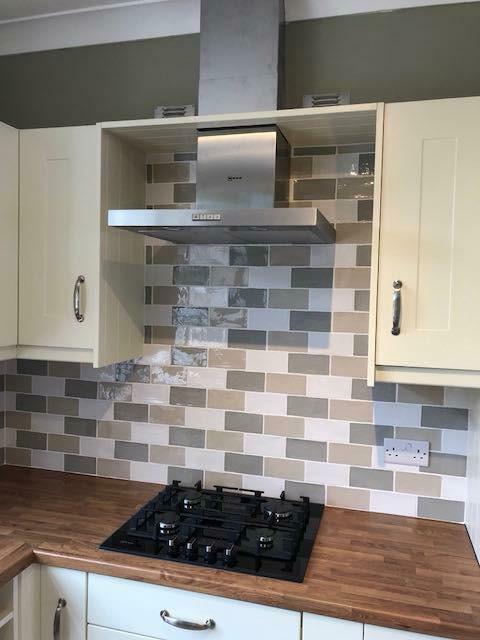 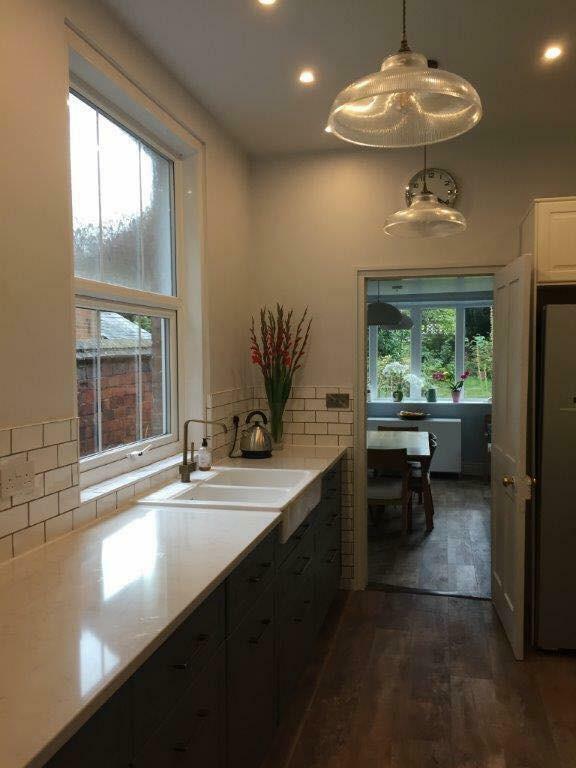 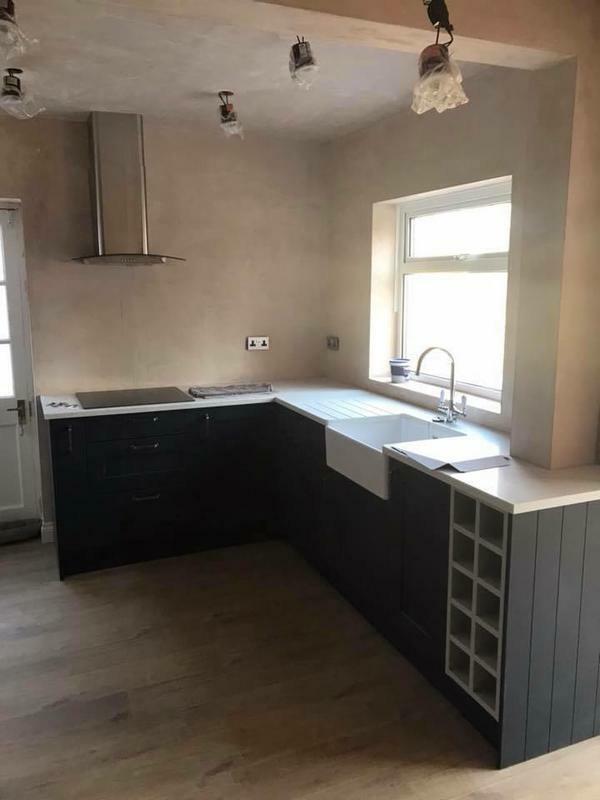 "Dave is a really nice guy who was extremely conscientious about the work which included fitting new worktops, cabinets and built in oven, hob and sink - making sure it was up to an extremely high standard despite some extra challenges with the cabinets we'd ordered. 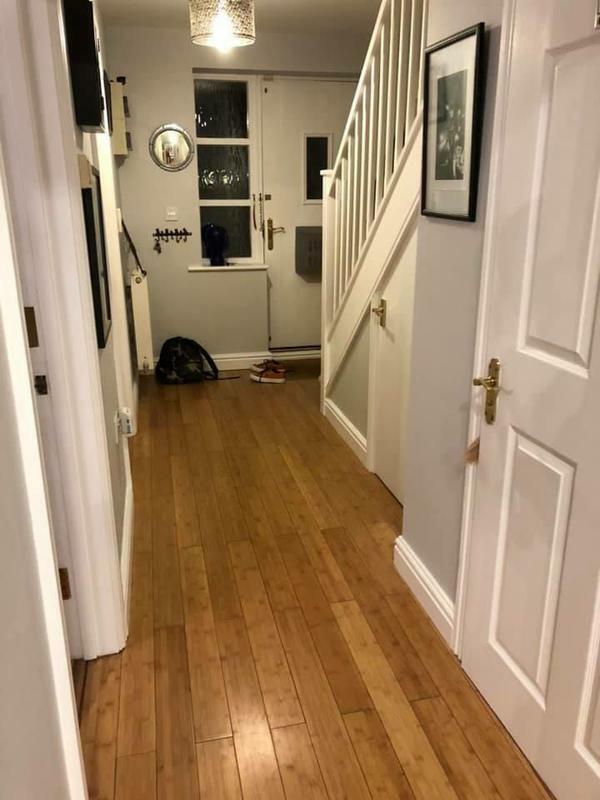 Left the kitchen in perfect order and looking exactly how we imagined. 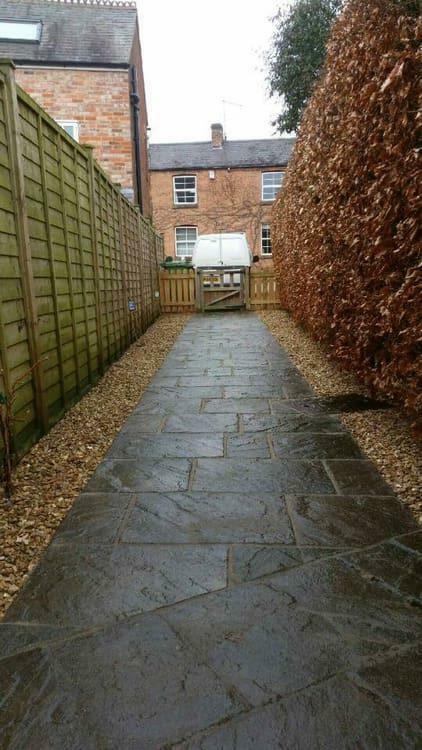 Couldn't be happier - 5 stars."